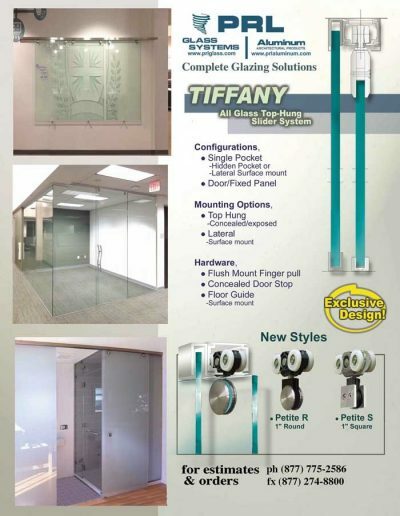 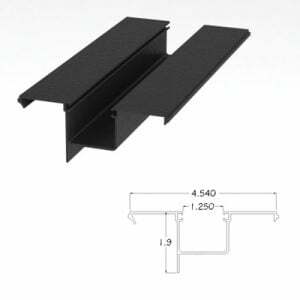 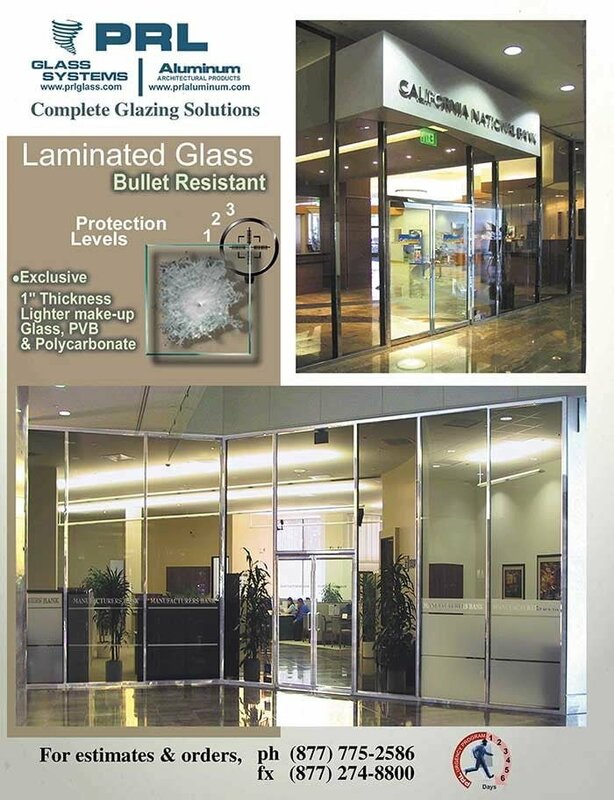 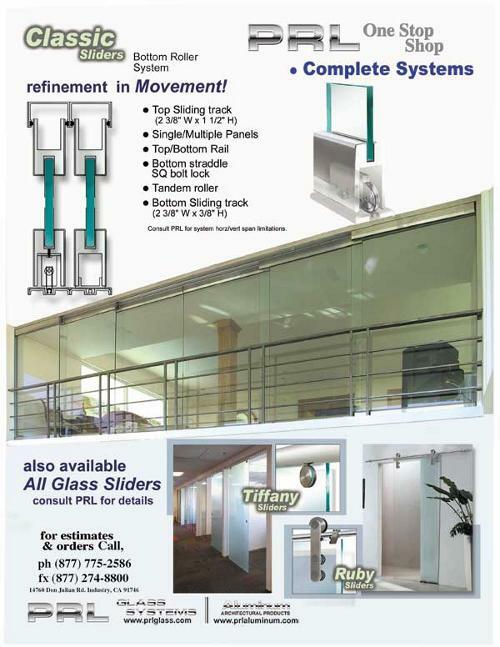 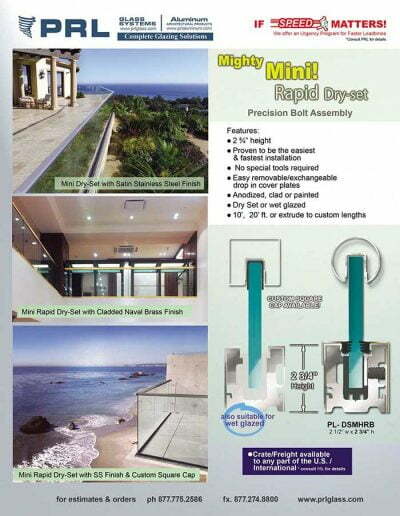 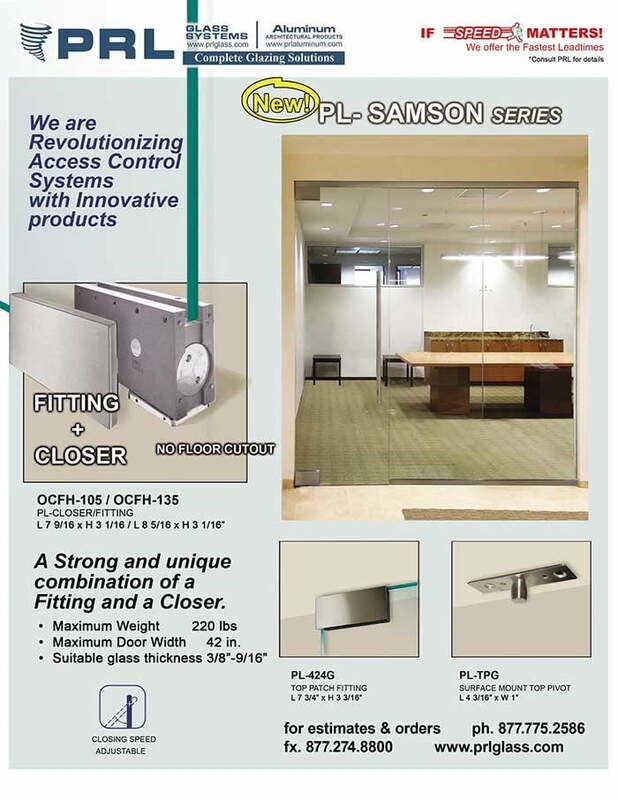 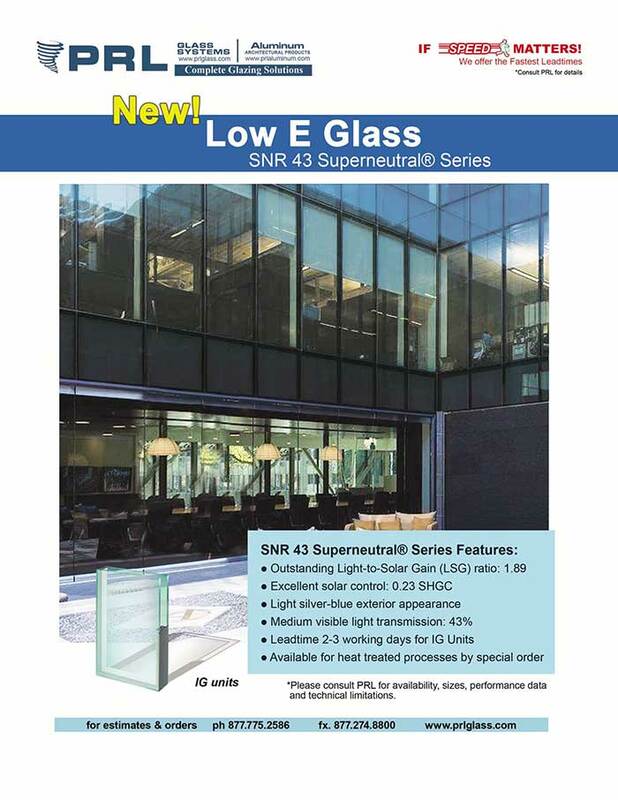 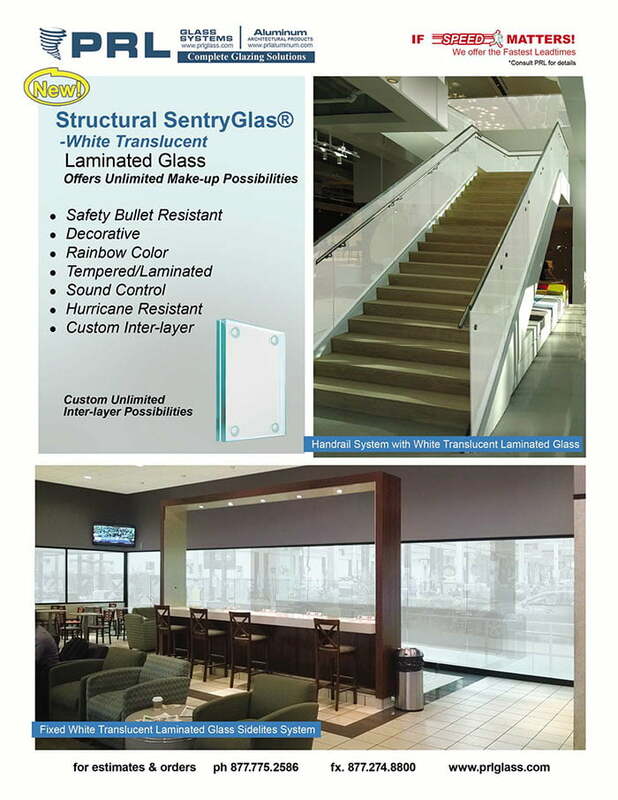 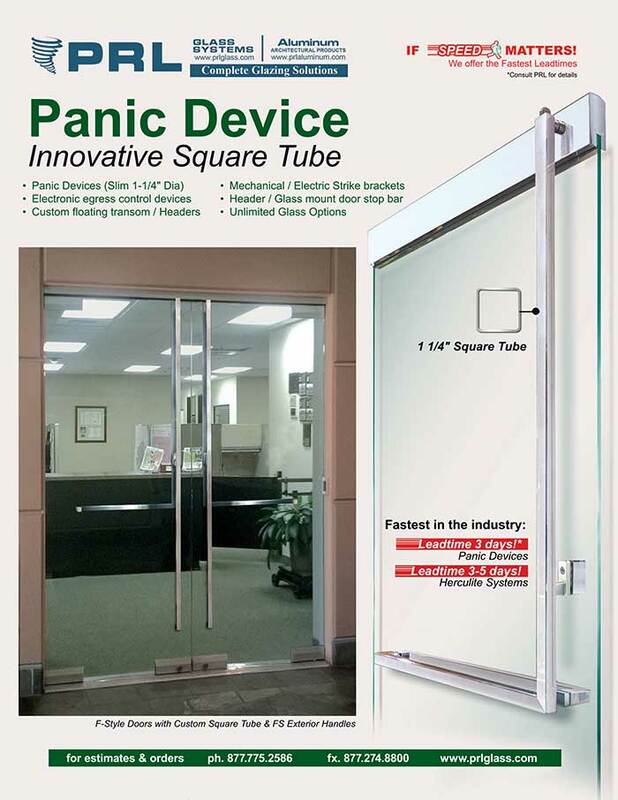 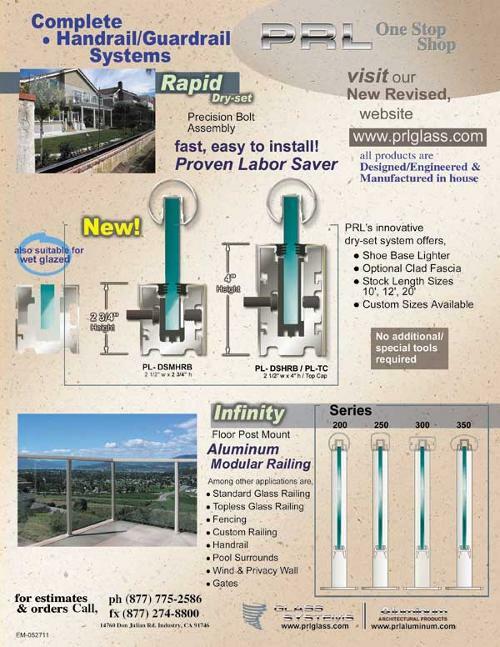 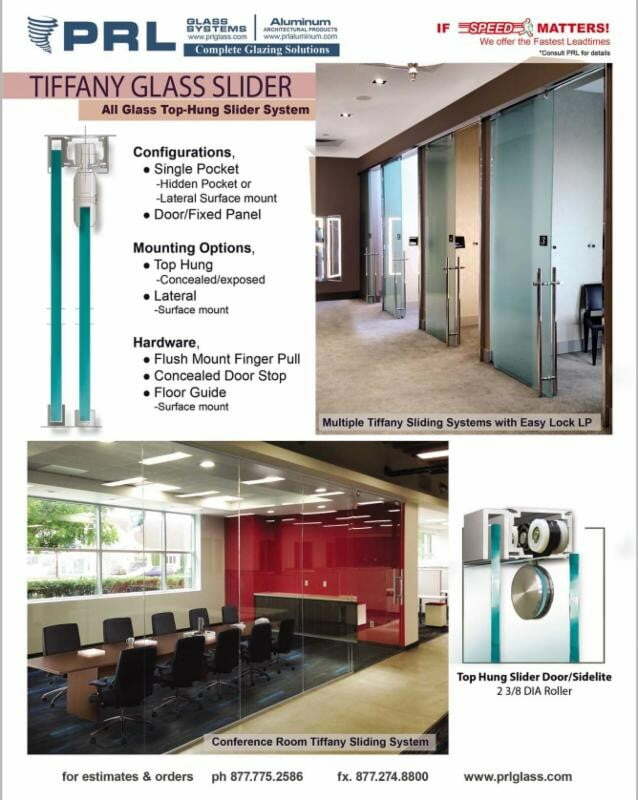 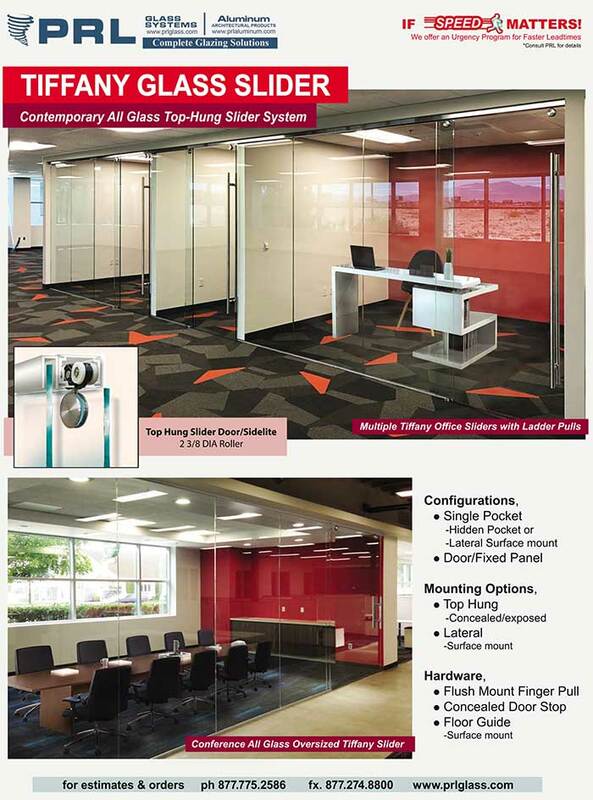 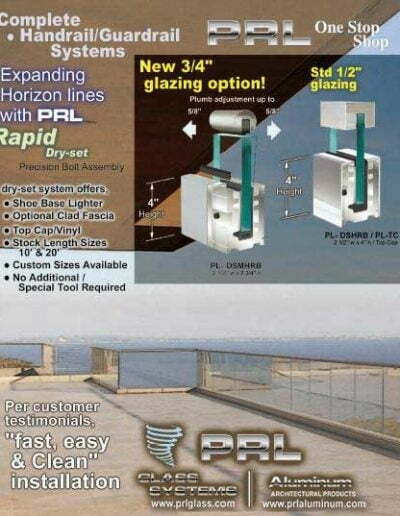 PRL offers structural fixed point mounting systems (structural glass spider fittings and systems) for tempered glass walls. 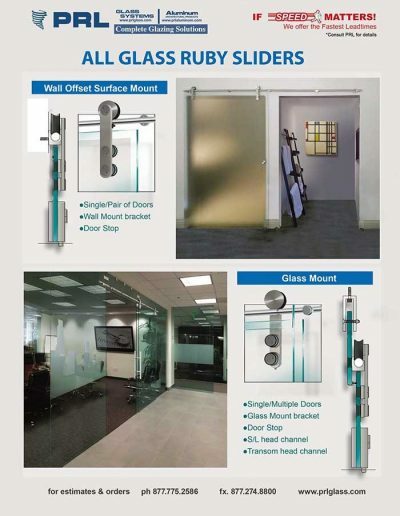 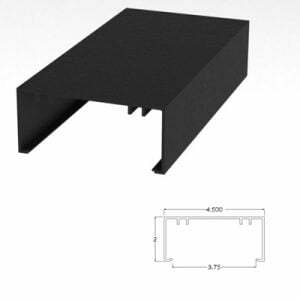 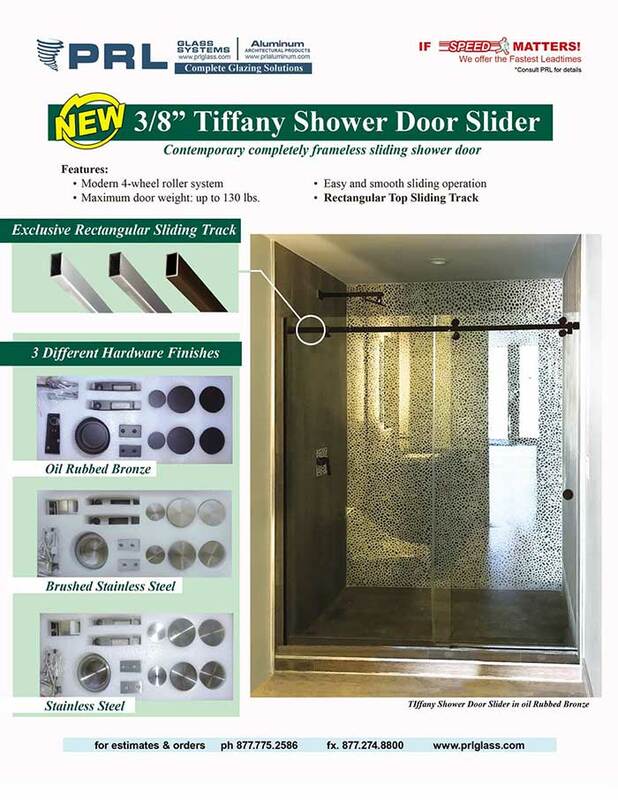 Our structural glass spider fittings are extremely versatile with a combination of modular fittings to accommodate almost any tempered glass wall design. 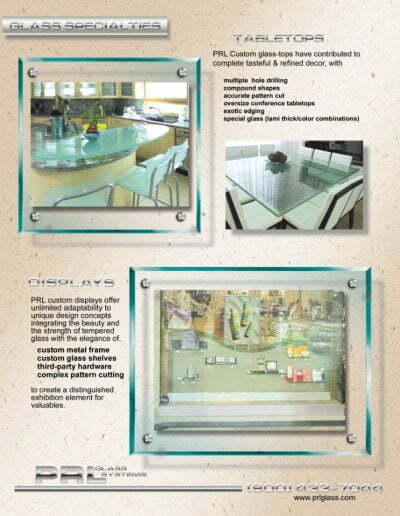 Undergo rigorous testing to ensure superior appearance, quality and performance. 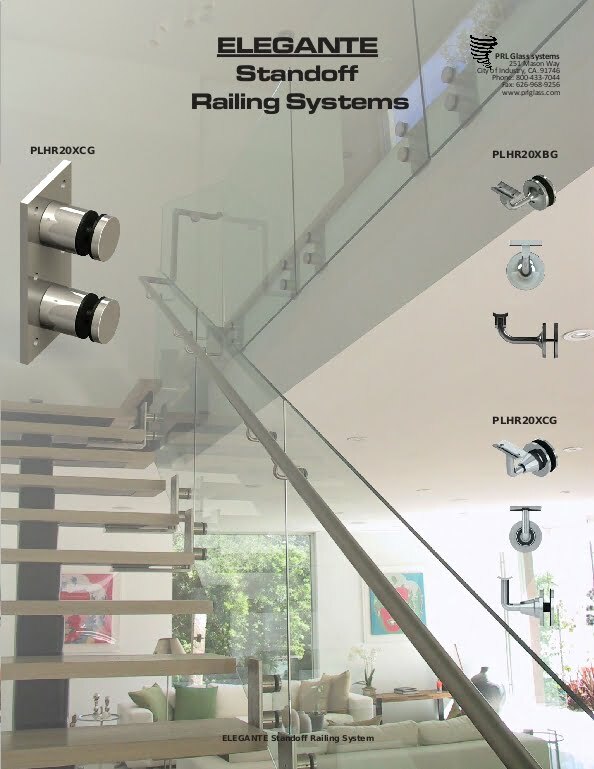 The structural spider fittings are made of 316 Grade stainless steel with a tensile strength of 600 MPa providing a strong yet flexible connection between the glass and supporting system. 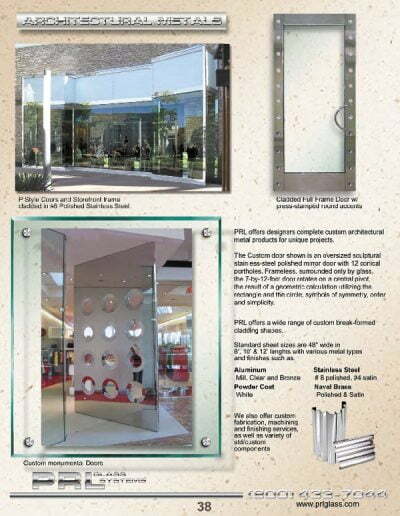 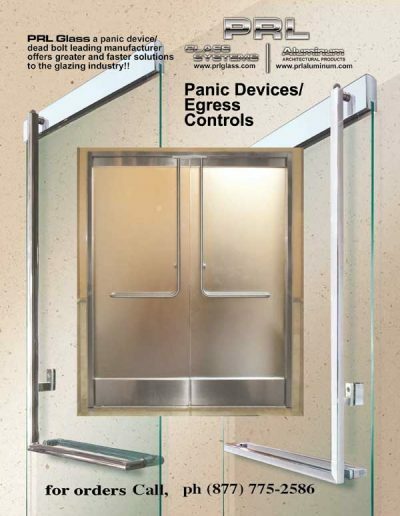 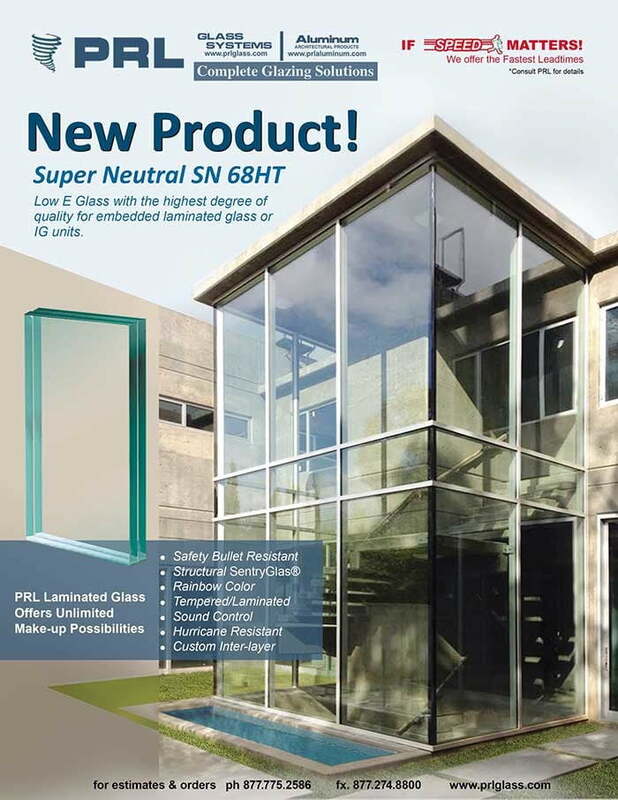 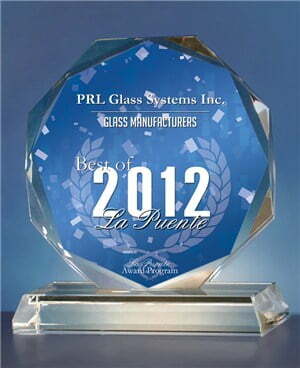 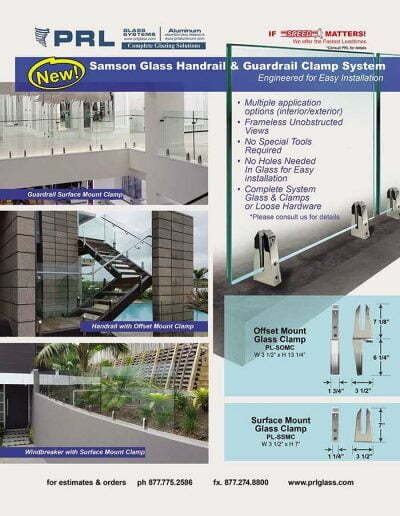 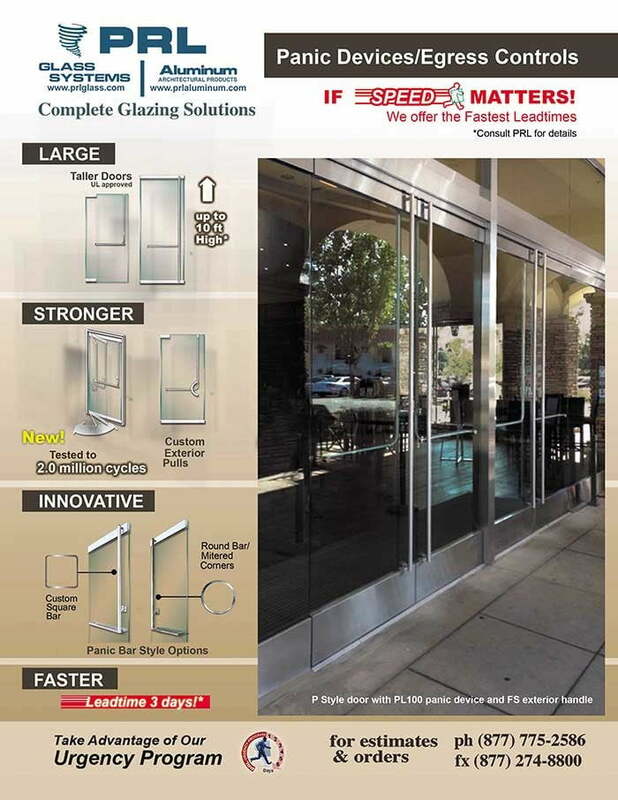 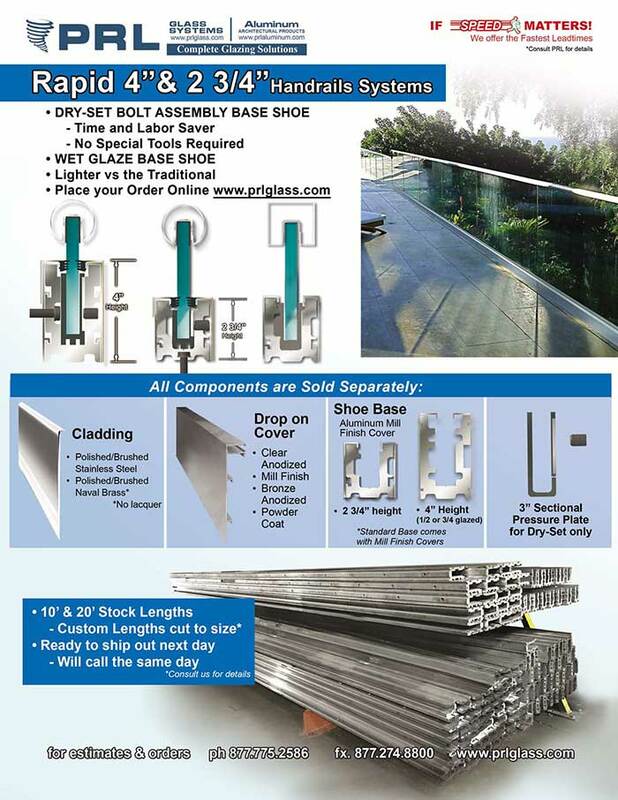 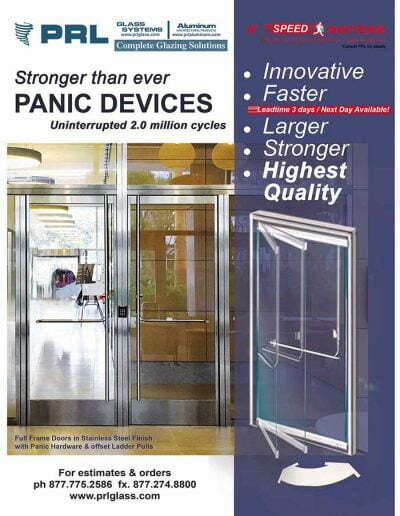 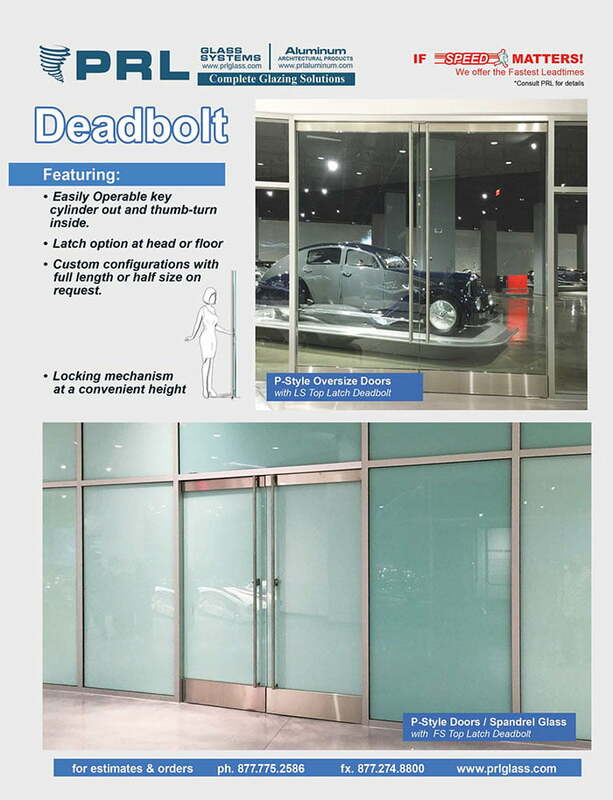 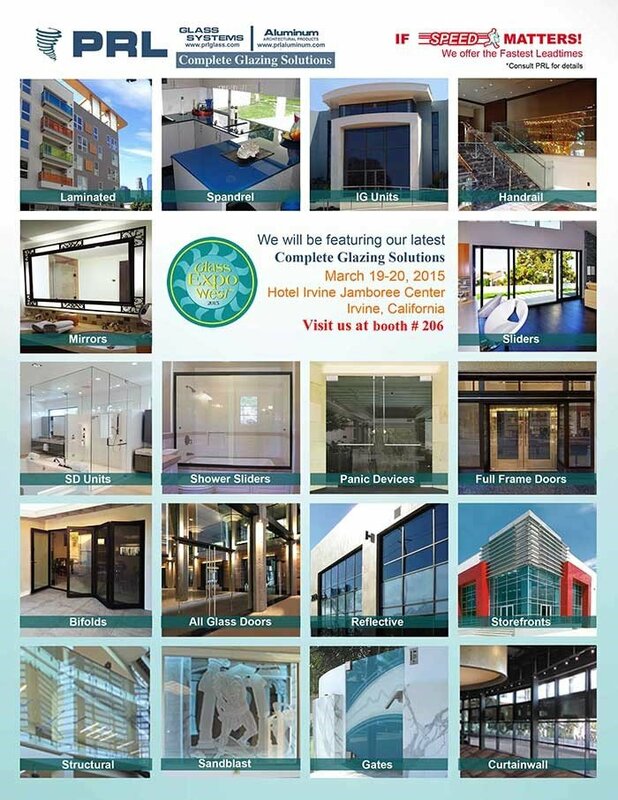 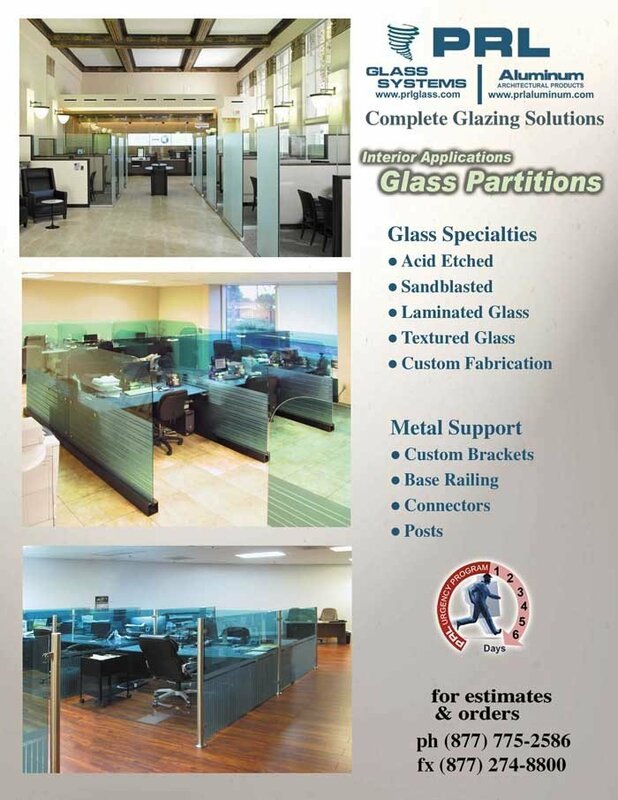 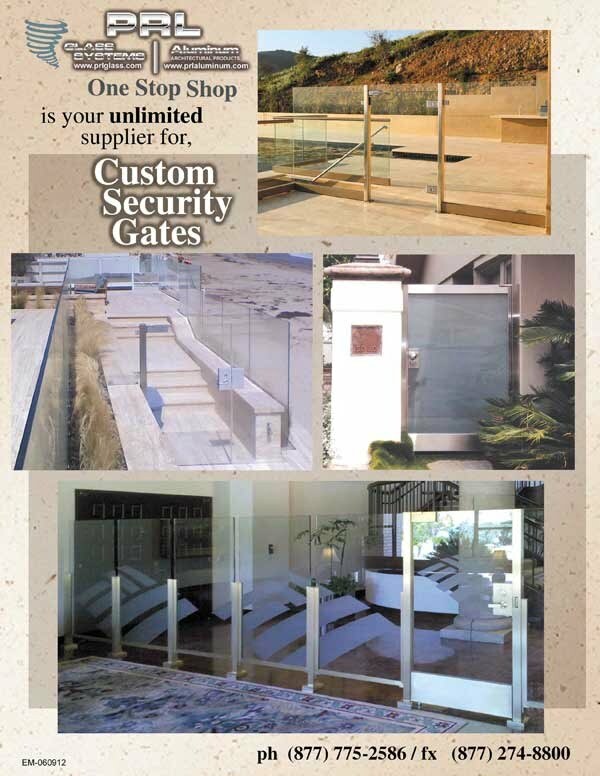 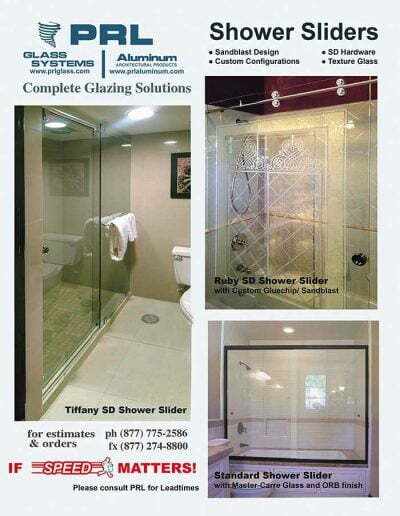 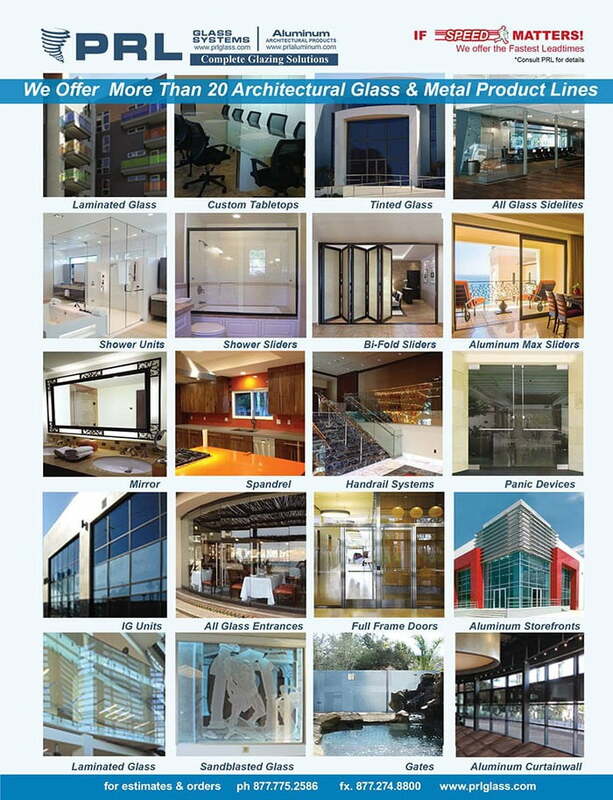 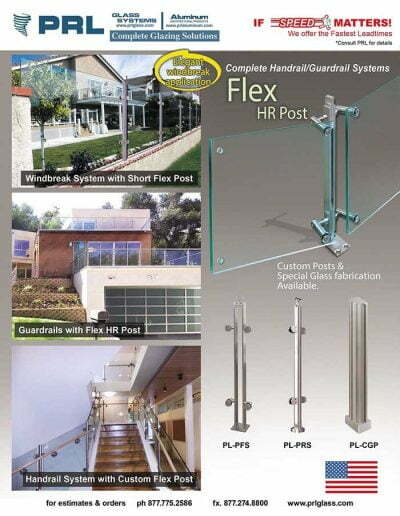 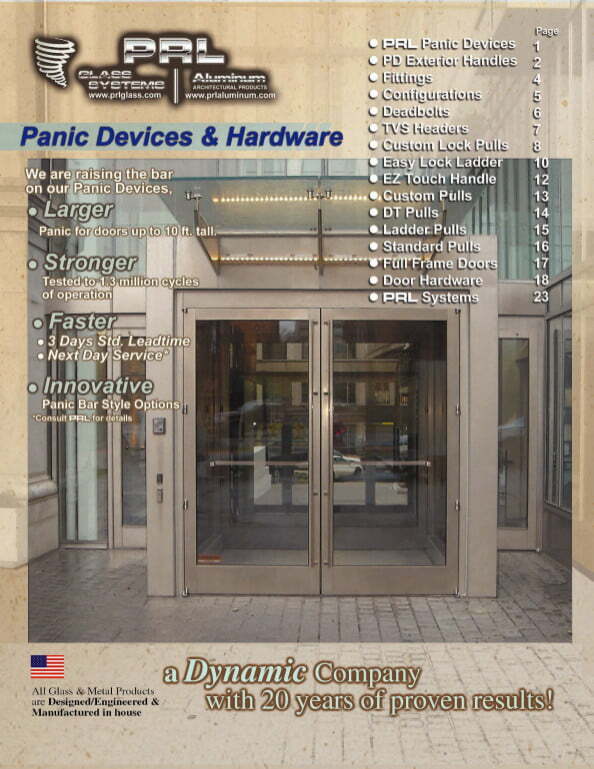 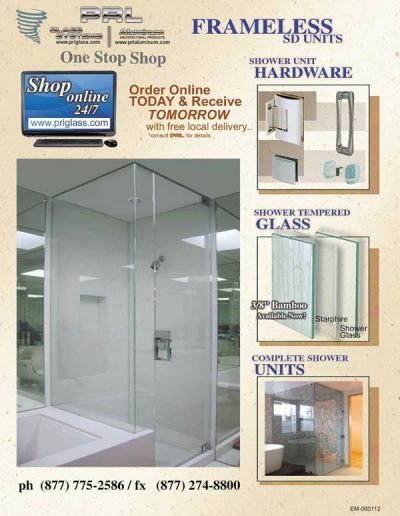 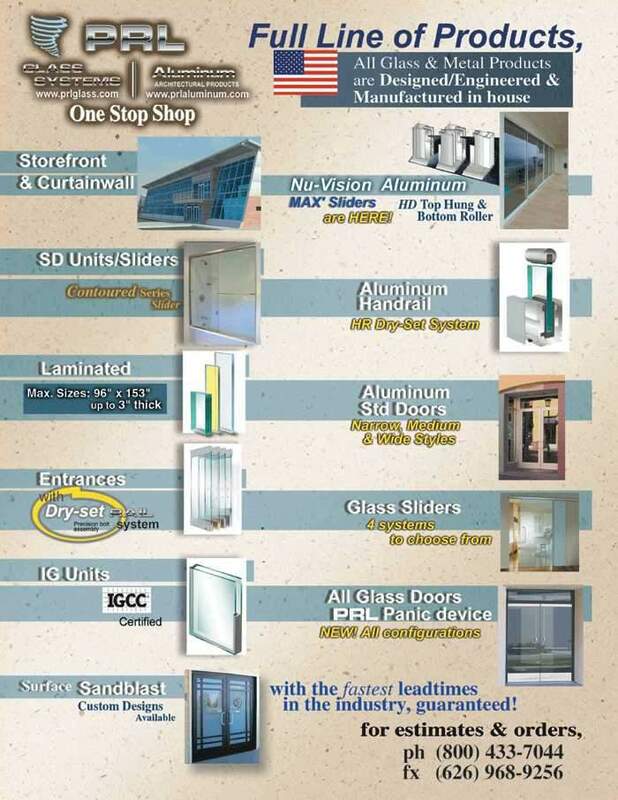 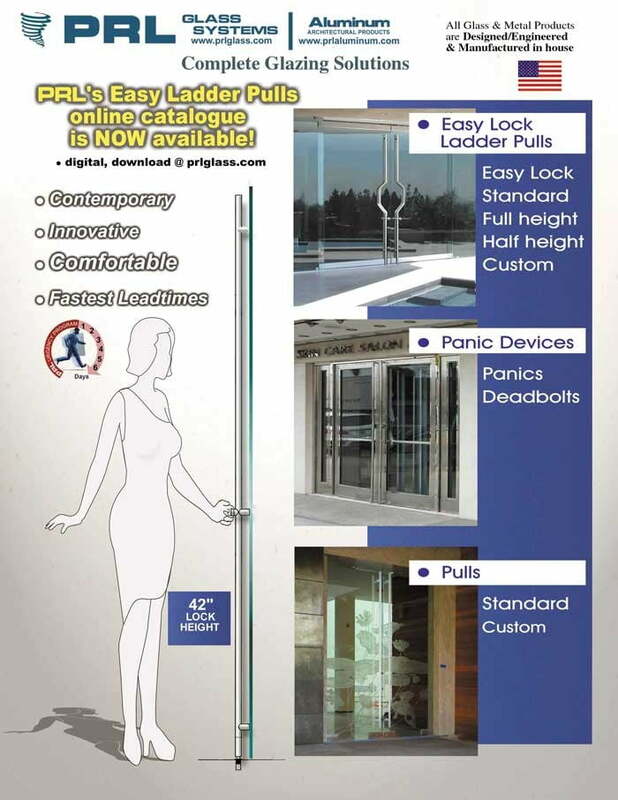 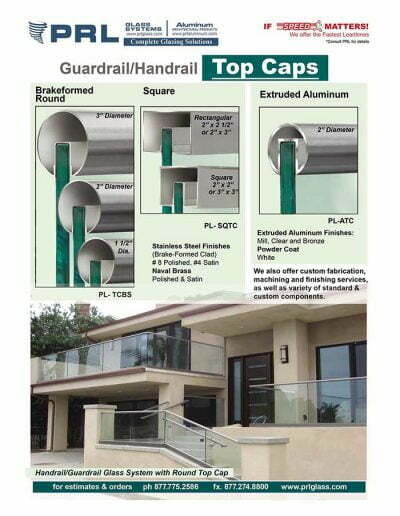 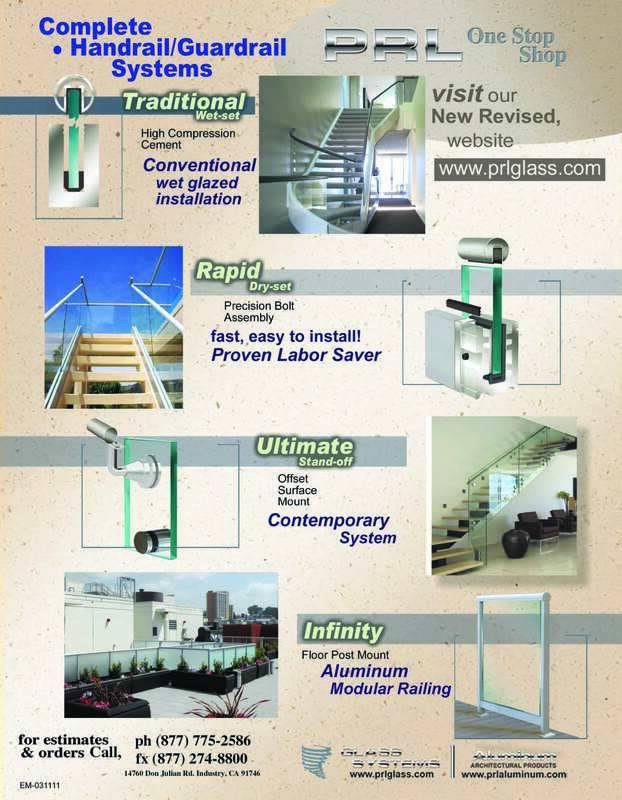 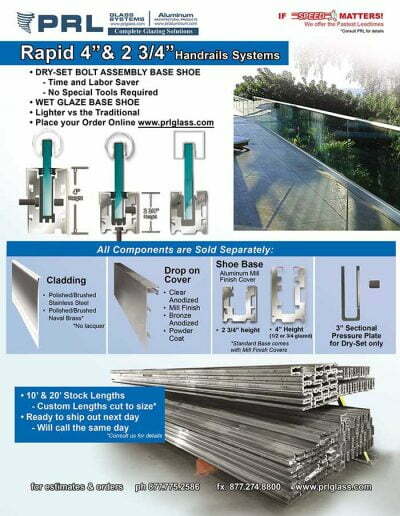 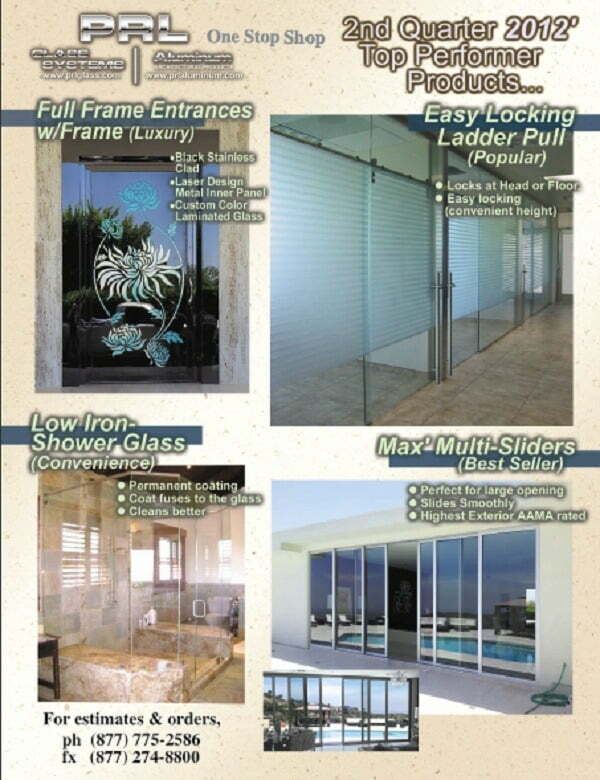 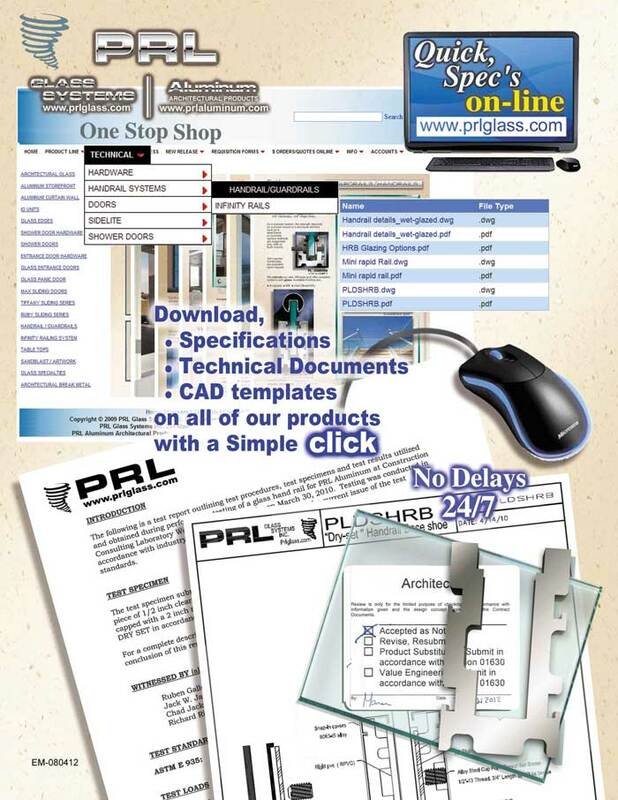 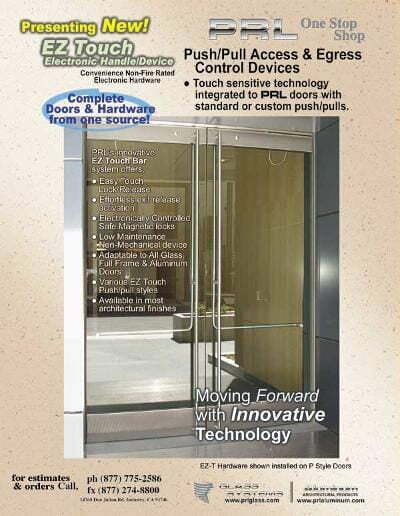 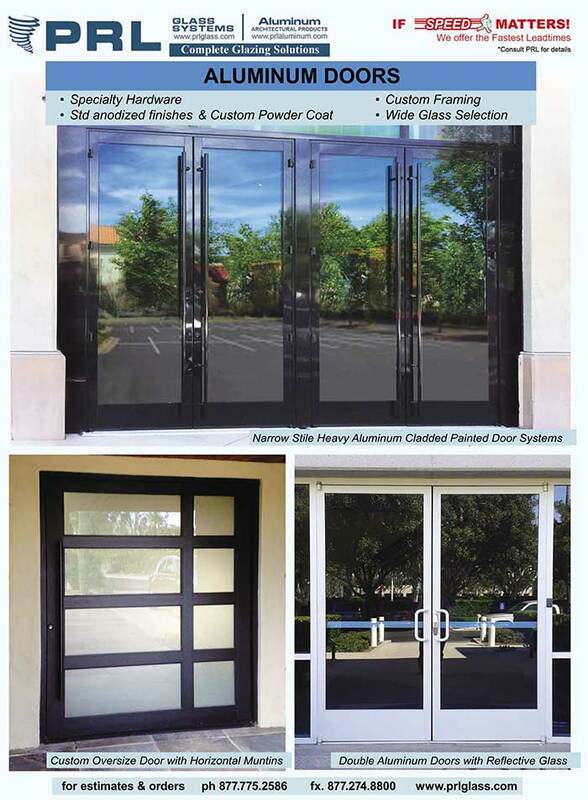 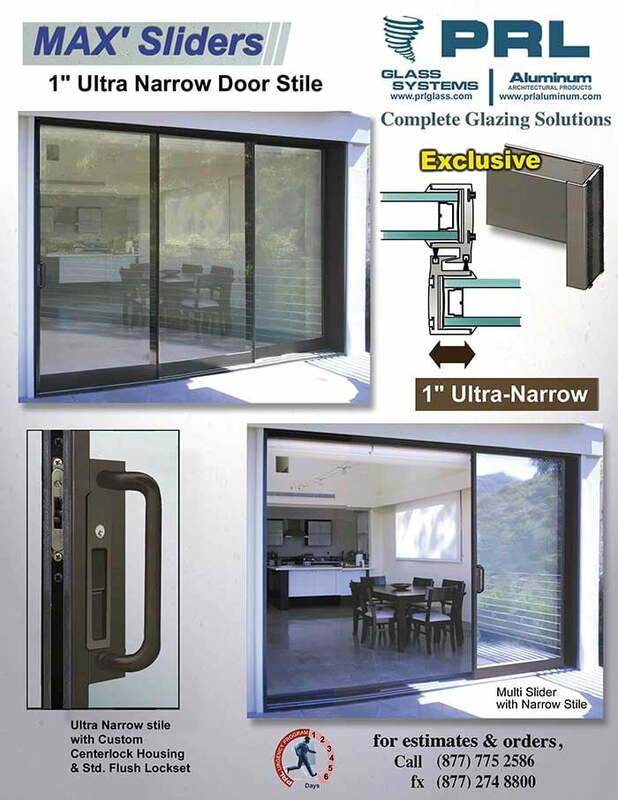 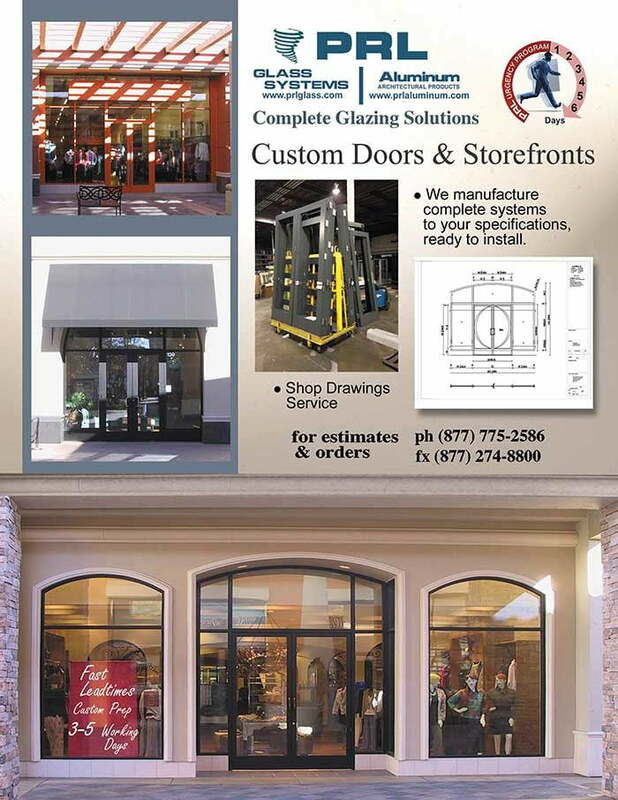 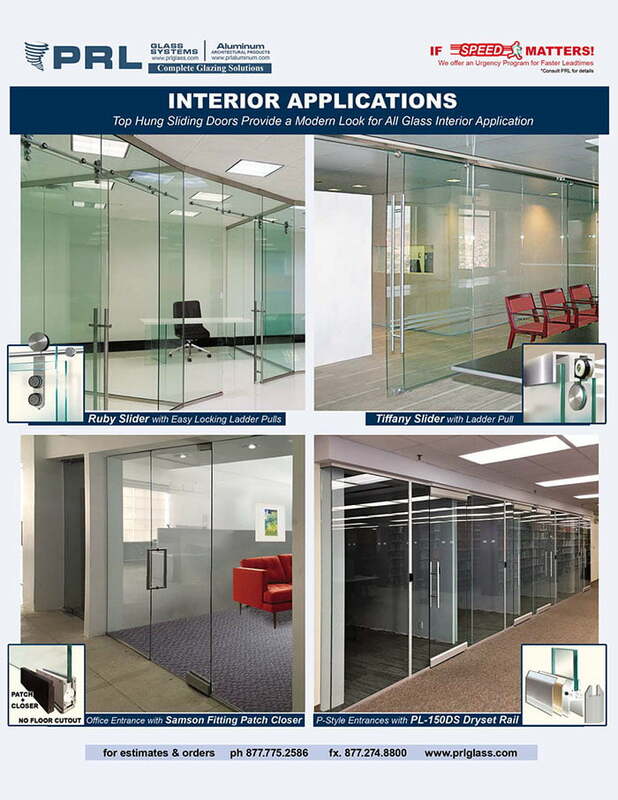 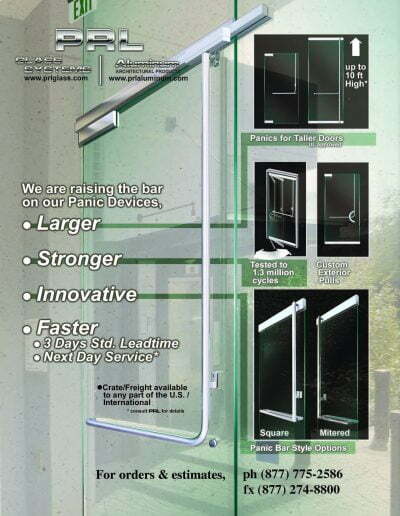 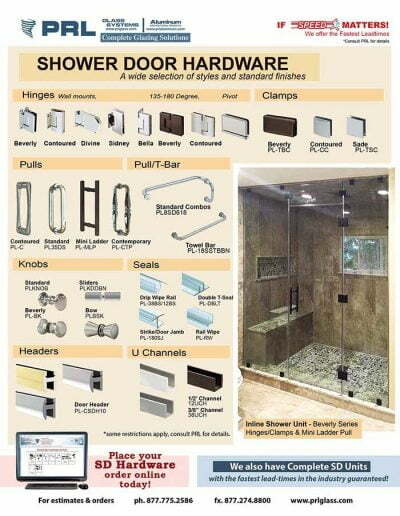 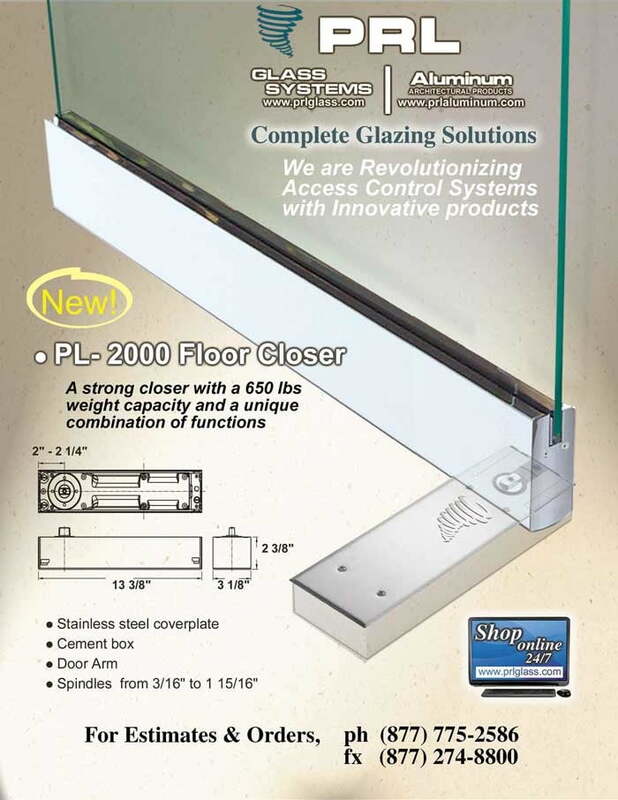 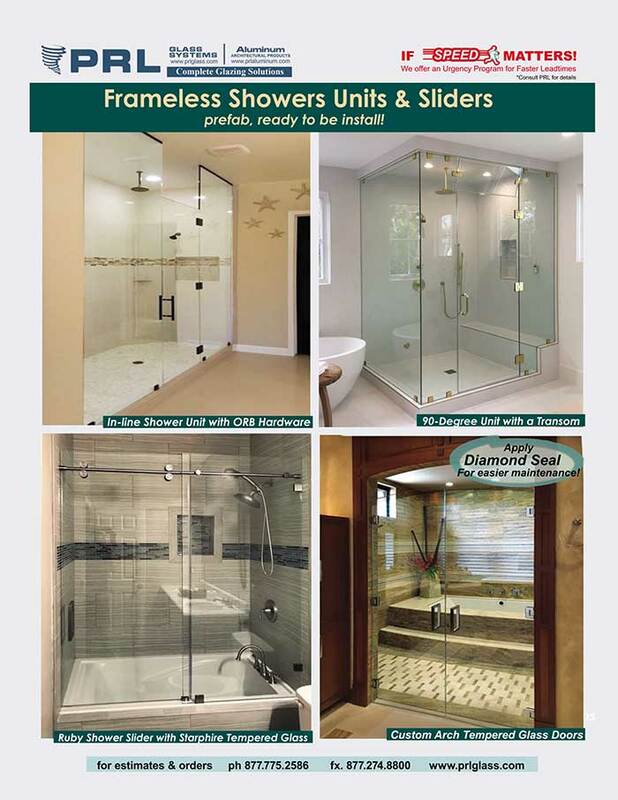 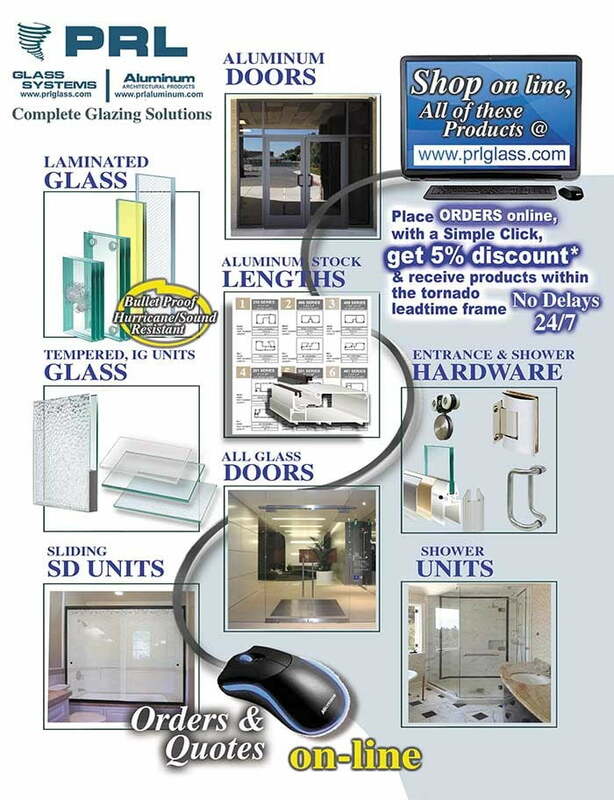 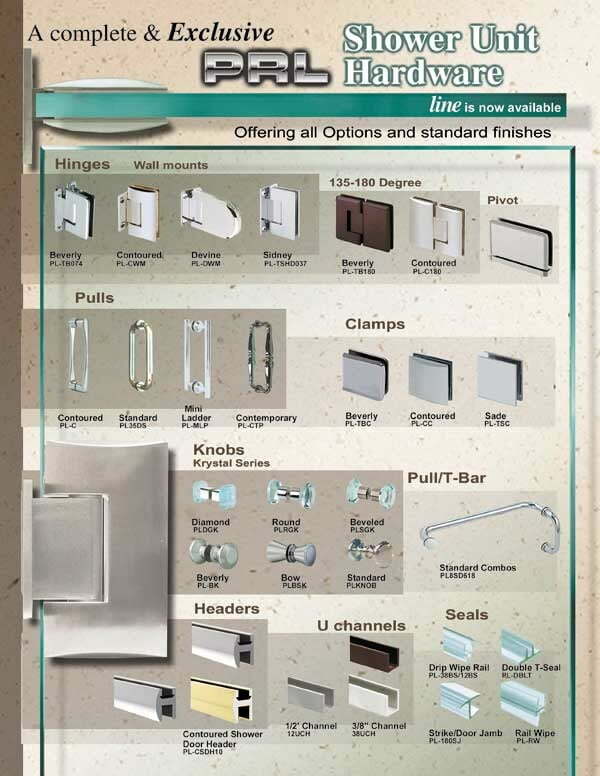 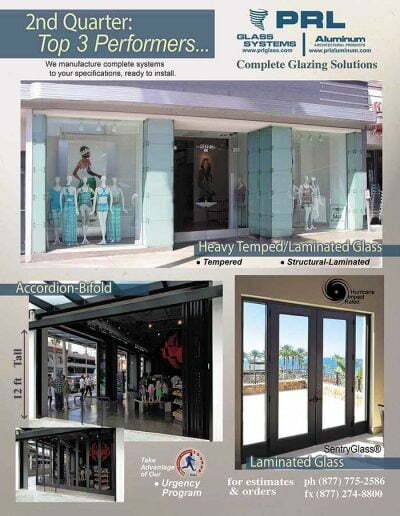 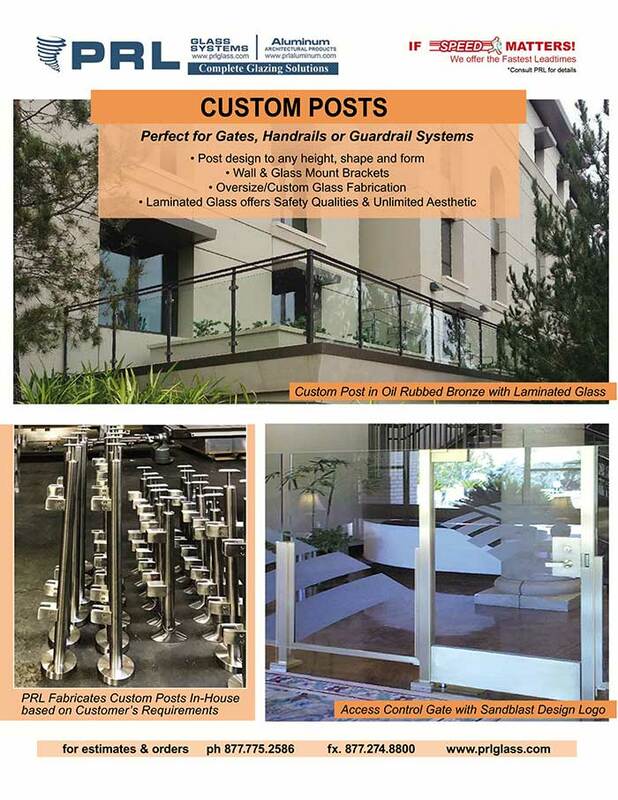 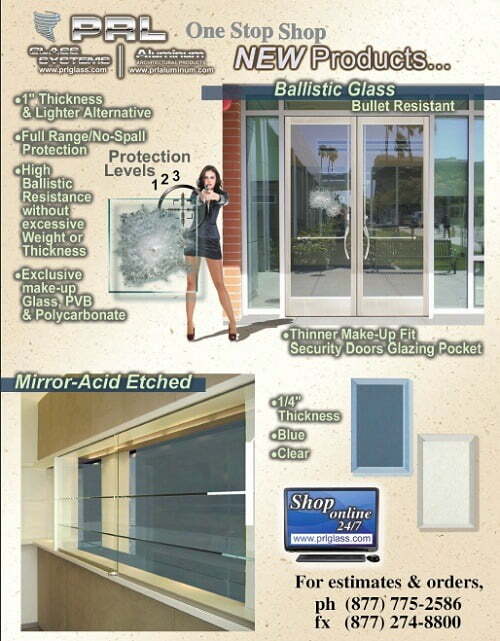 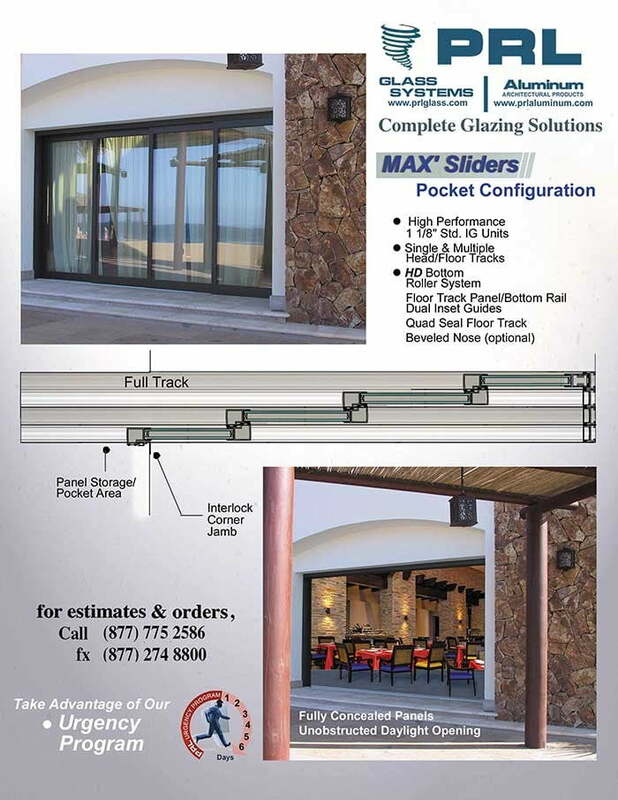 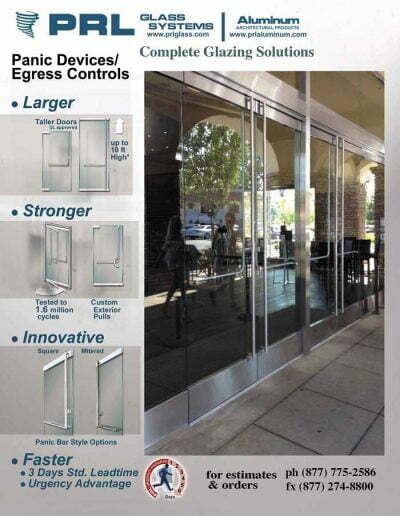 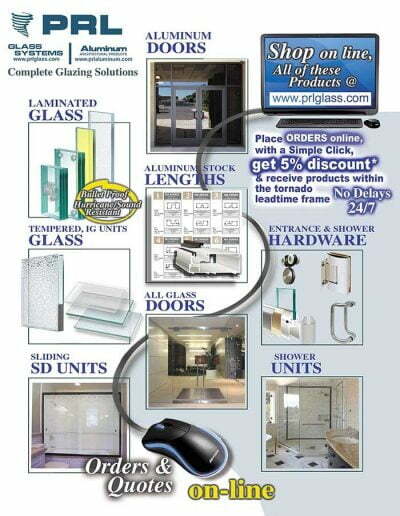 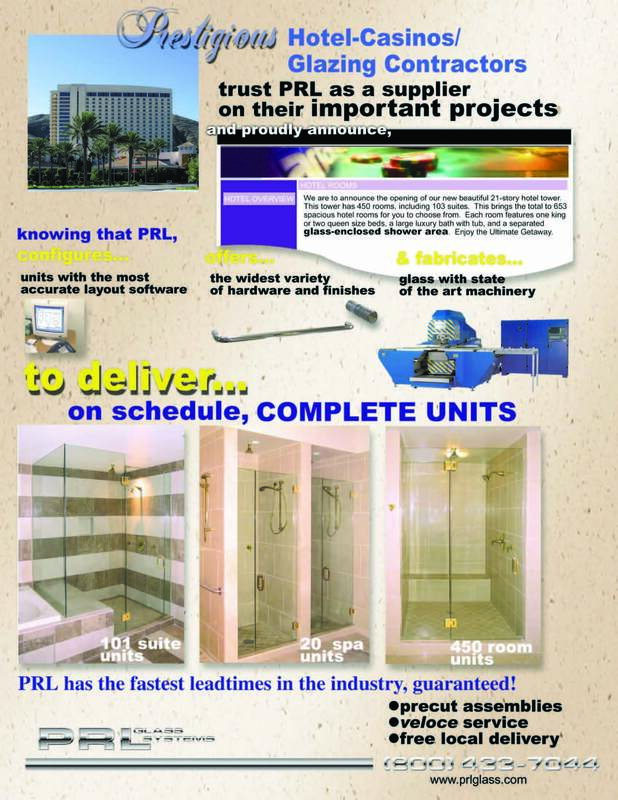 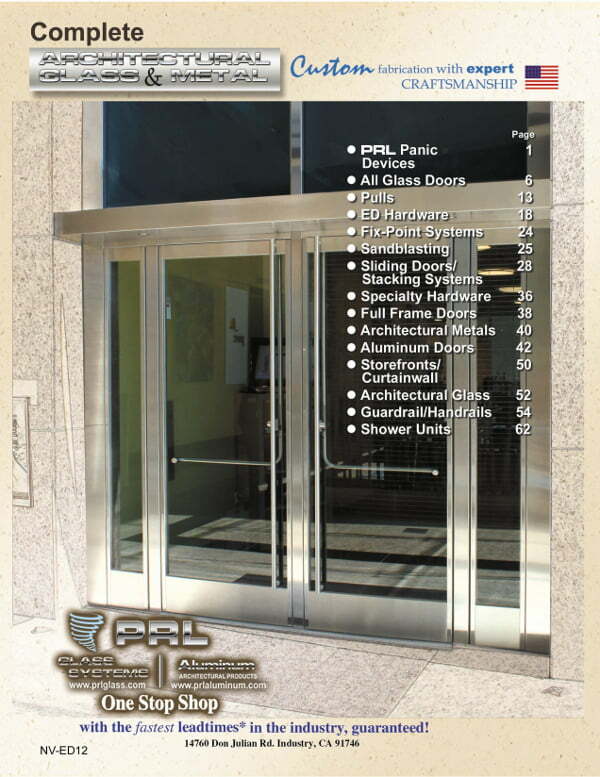 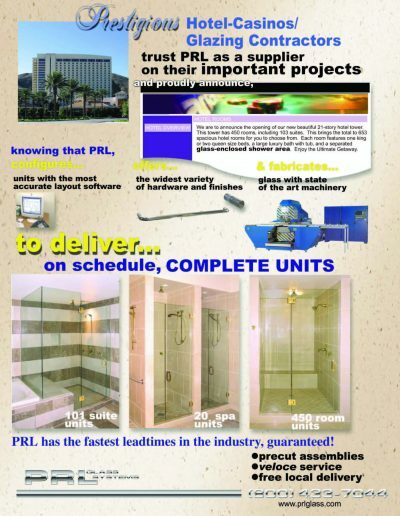 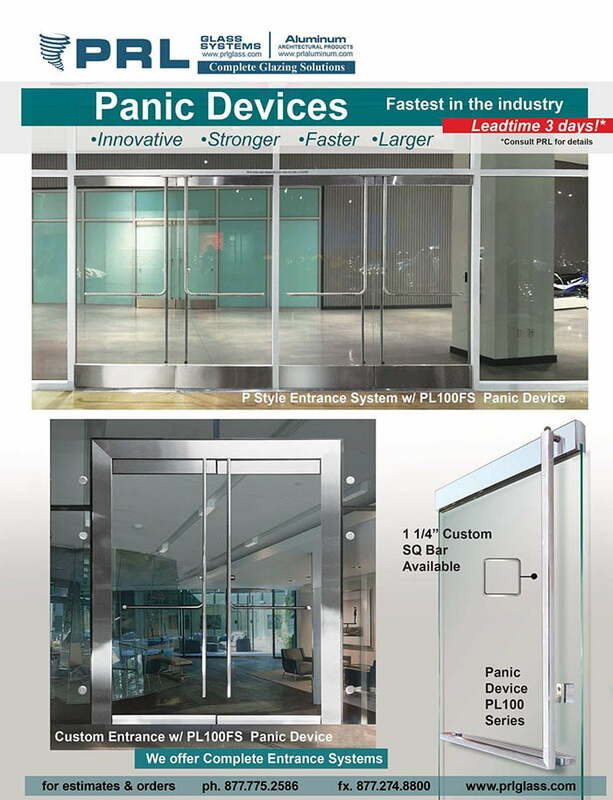 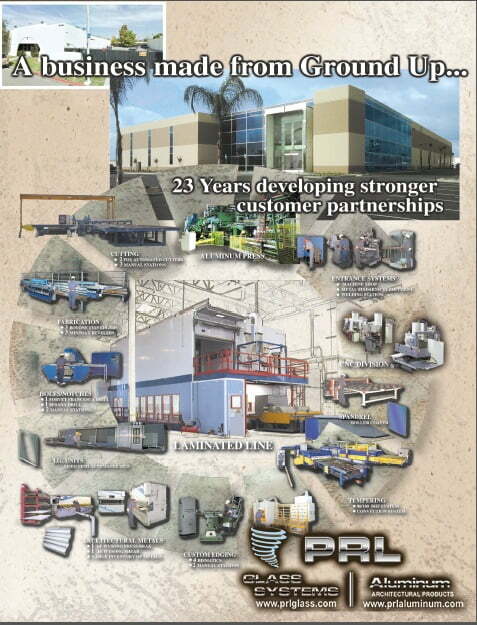 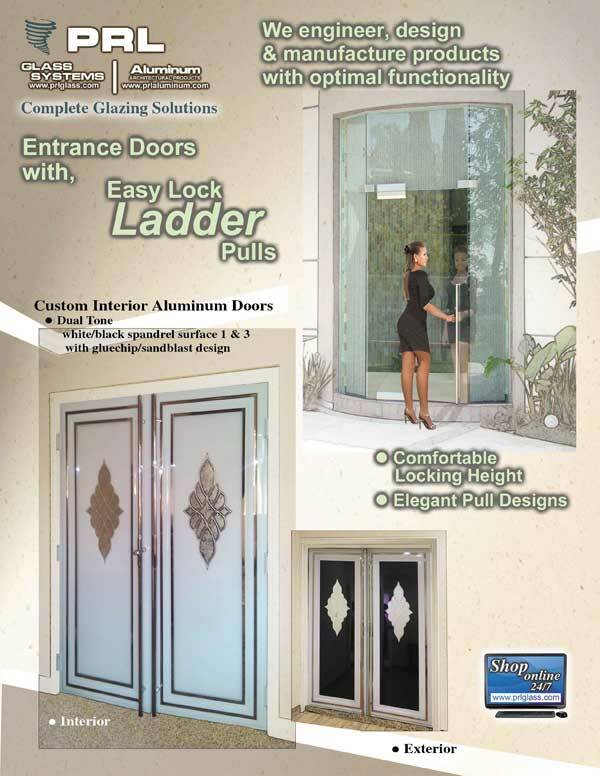 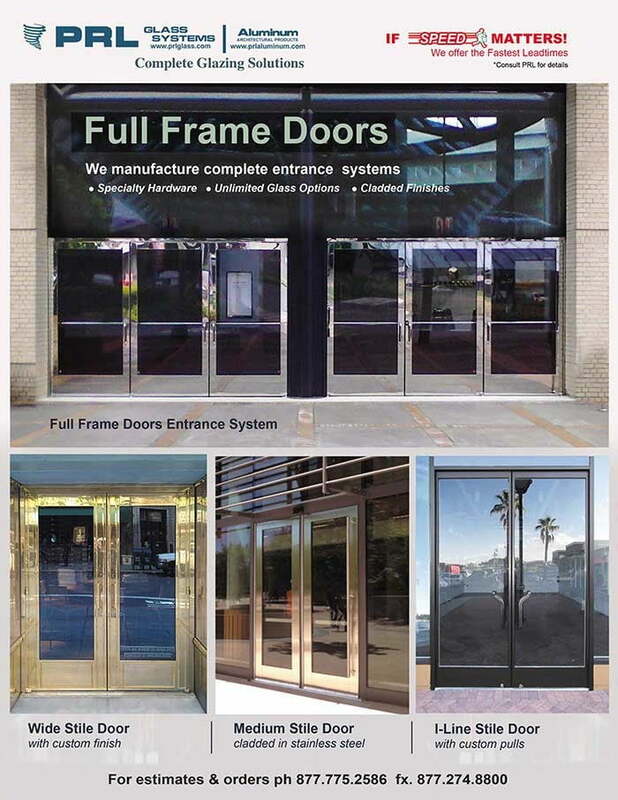 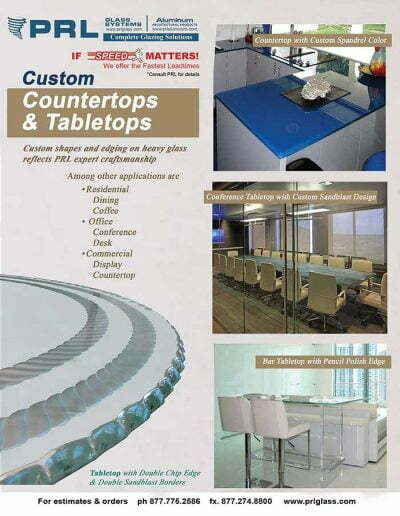 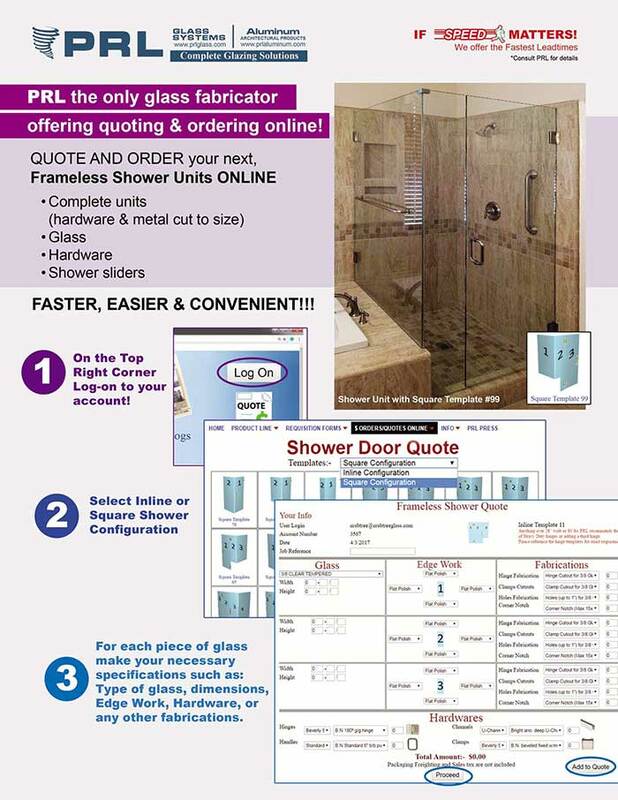 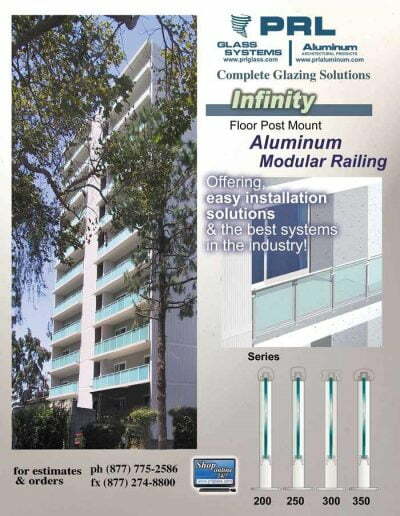 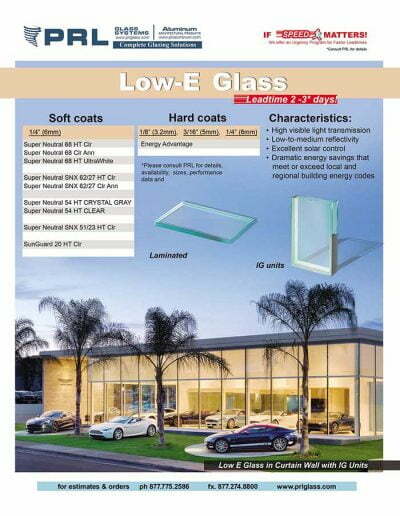 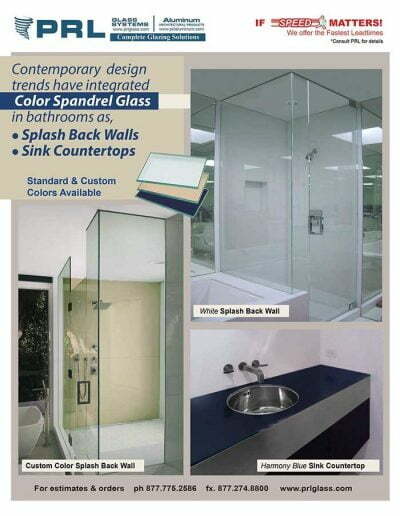 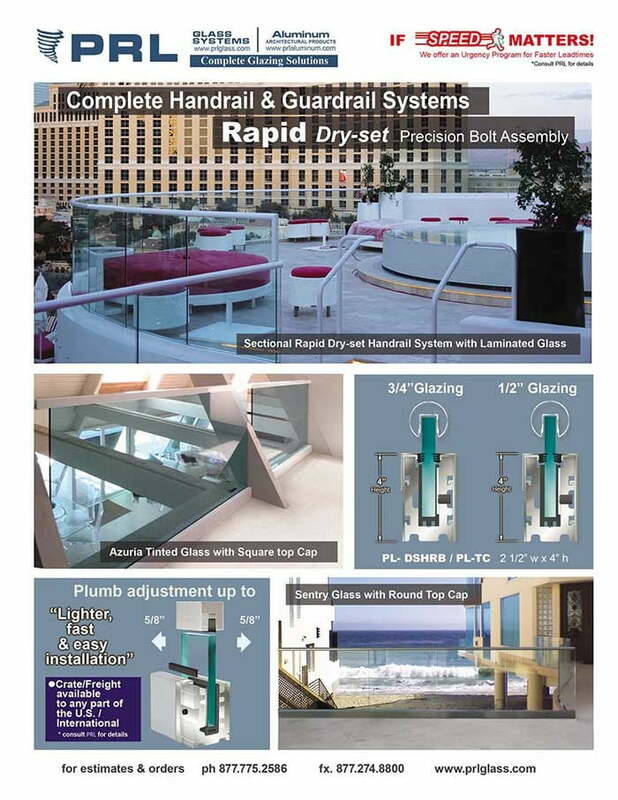 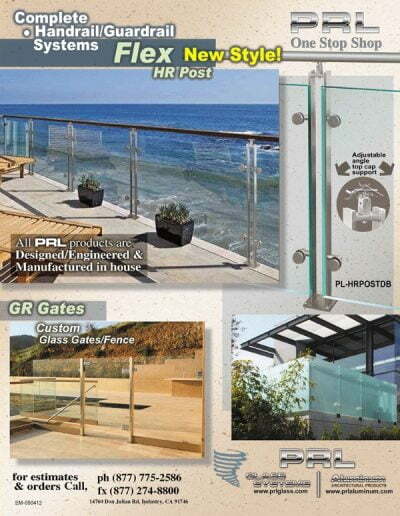 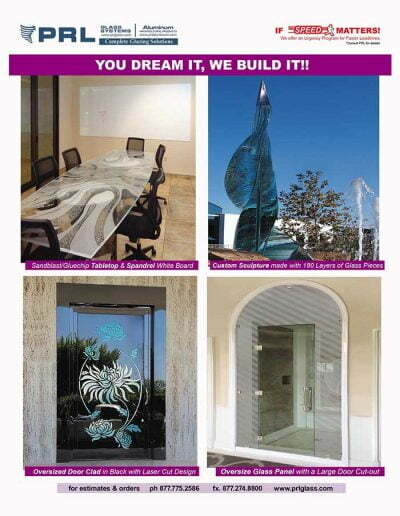 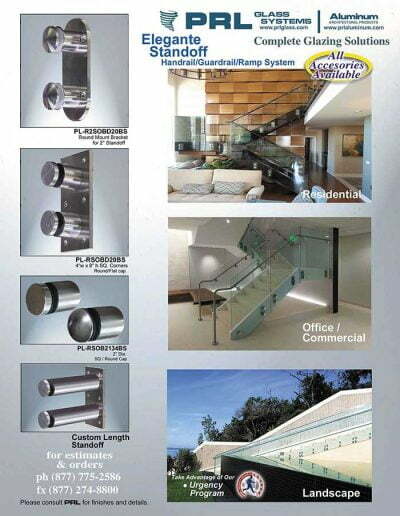 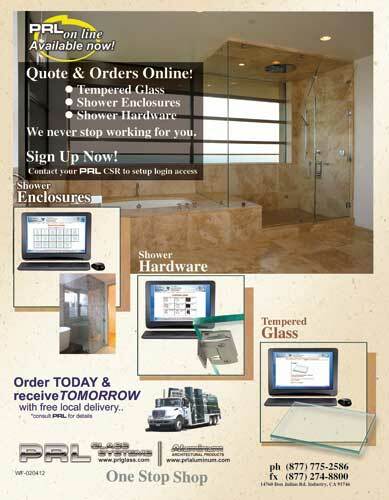 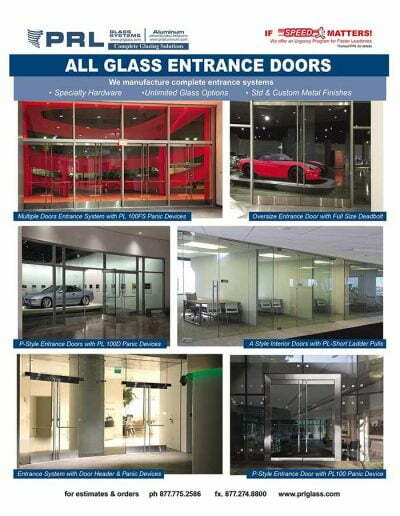 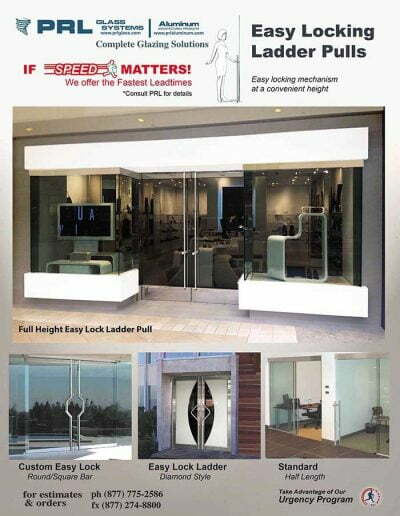 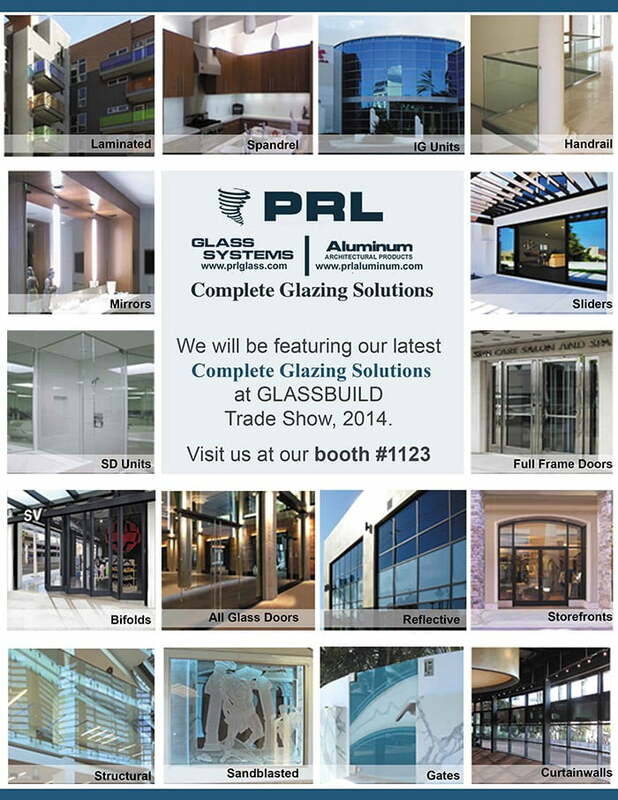 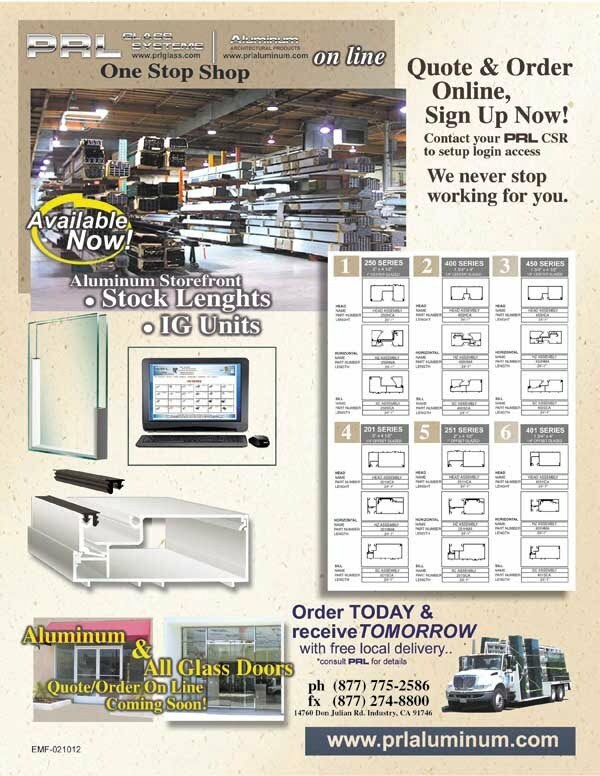 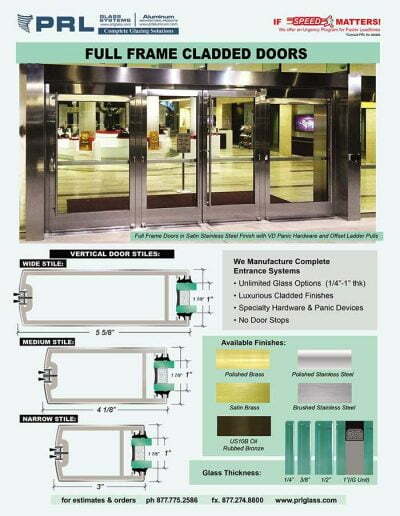 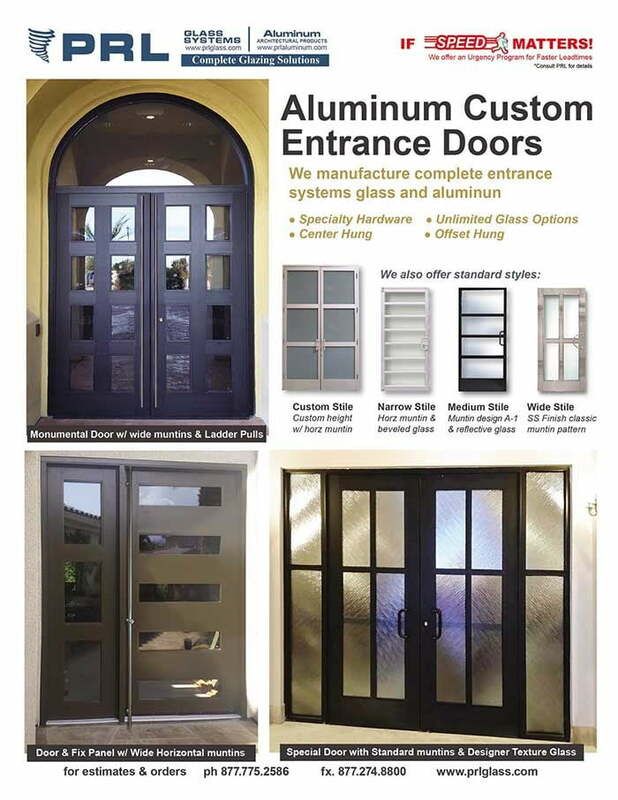 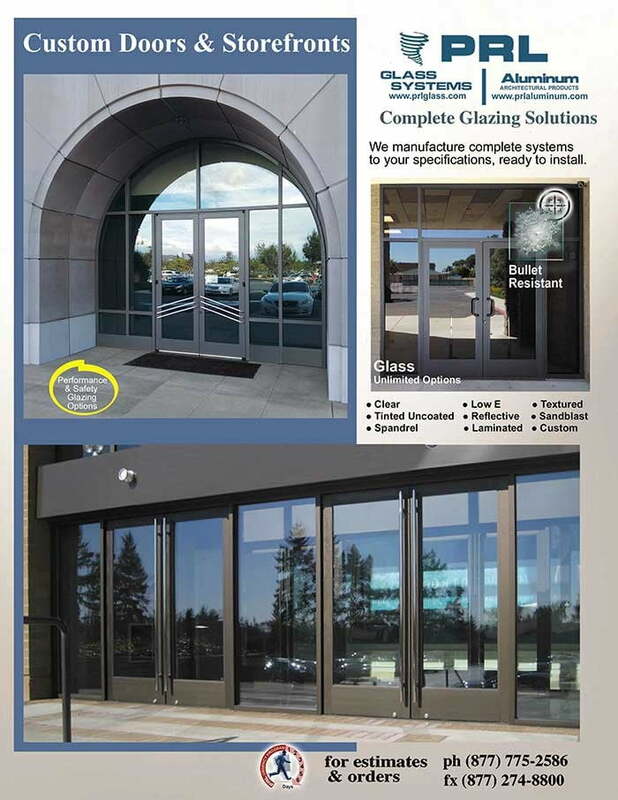 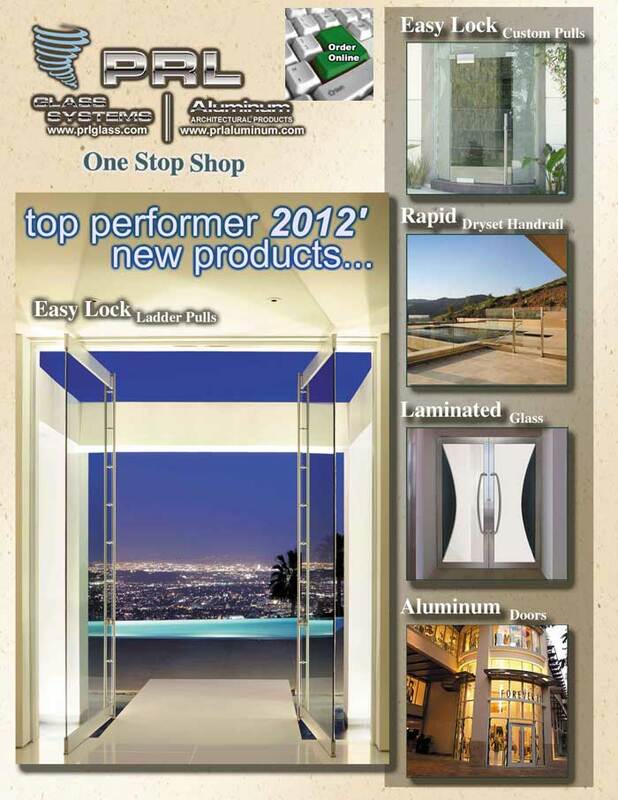 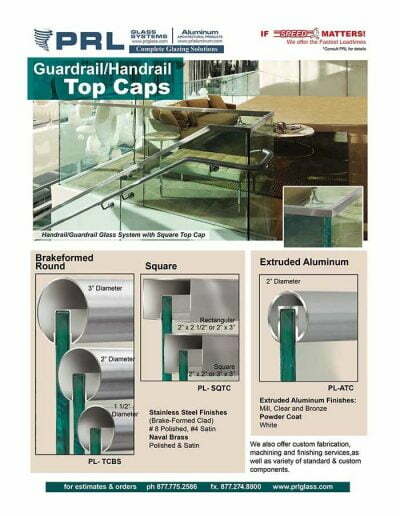 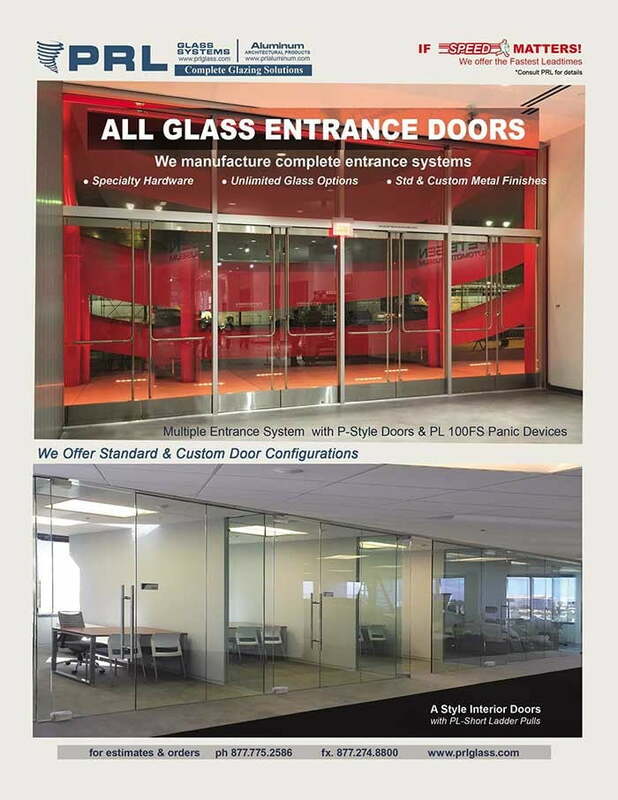 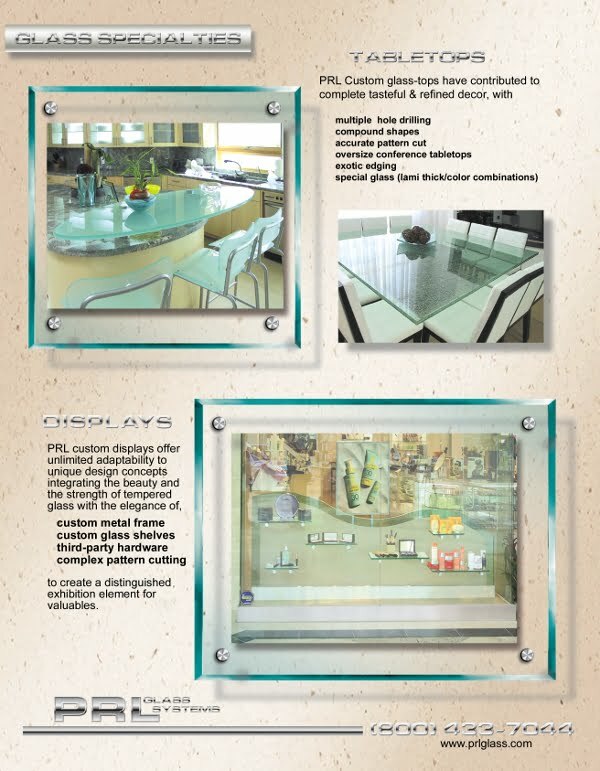 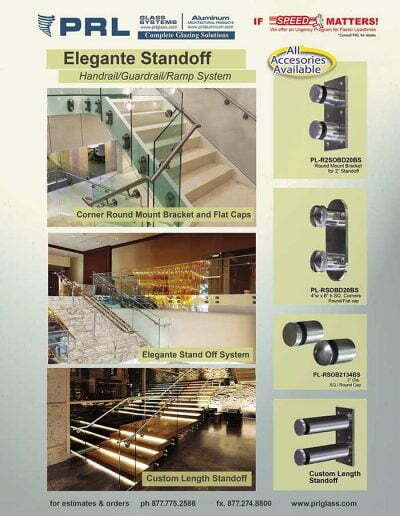 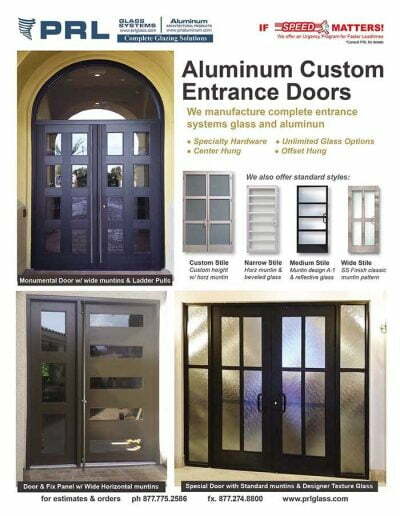 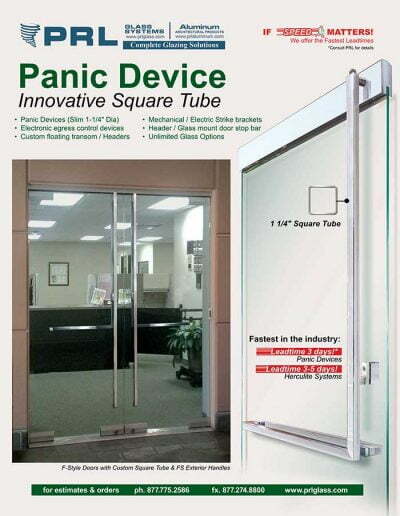 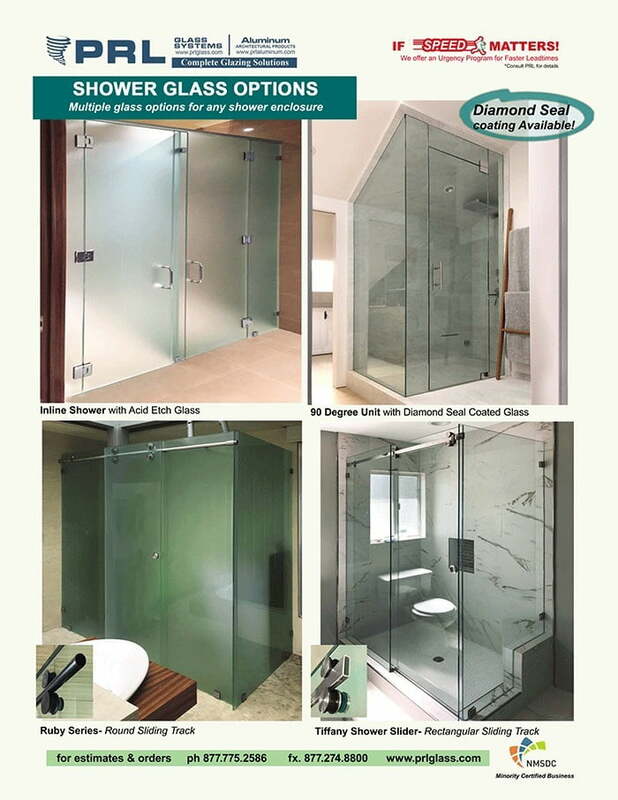 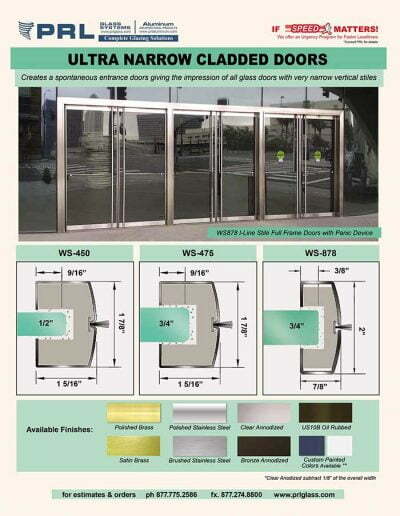 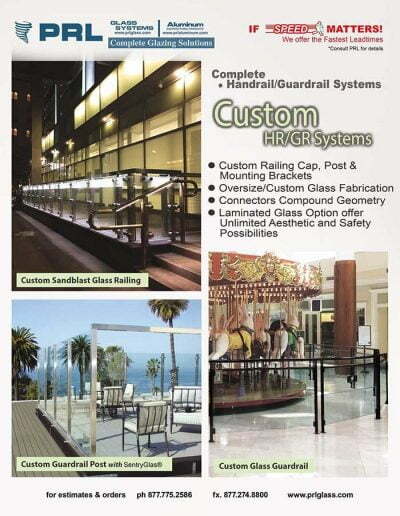 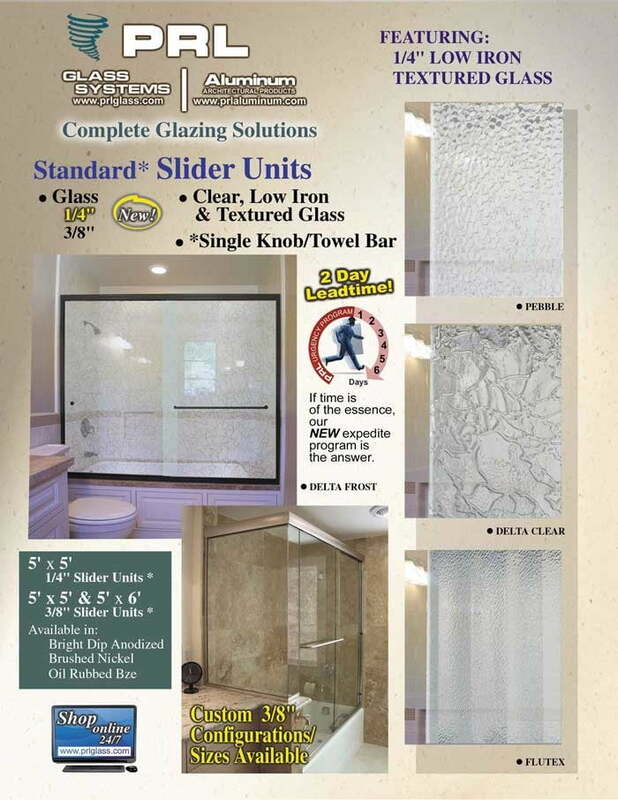 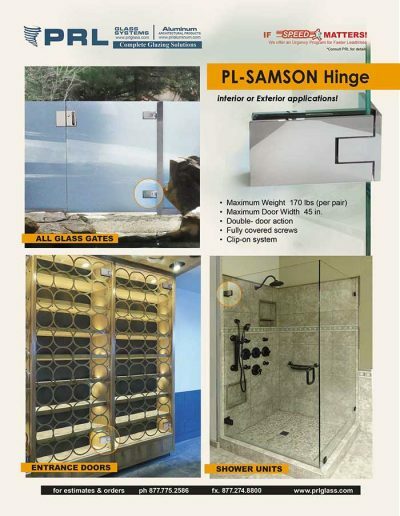 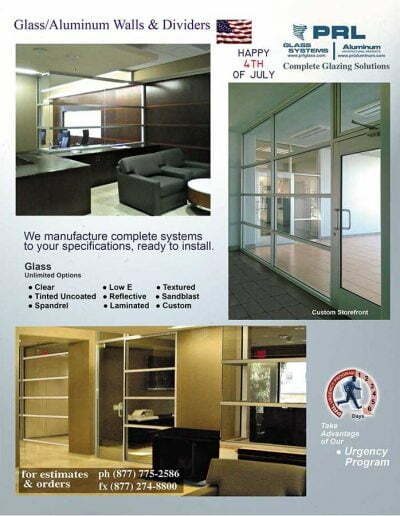 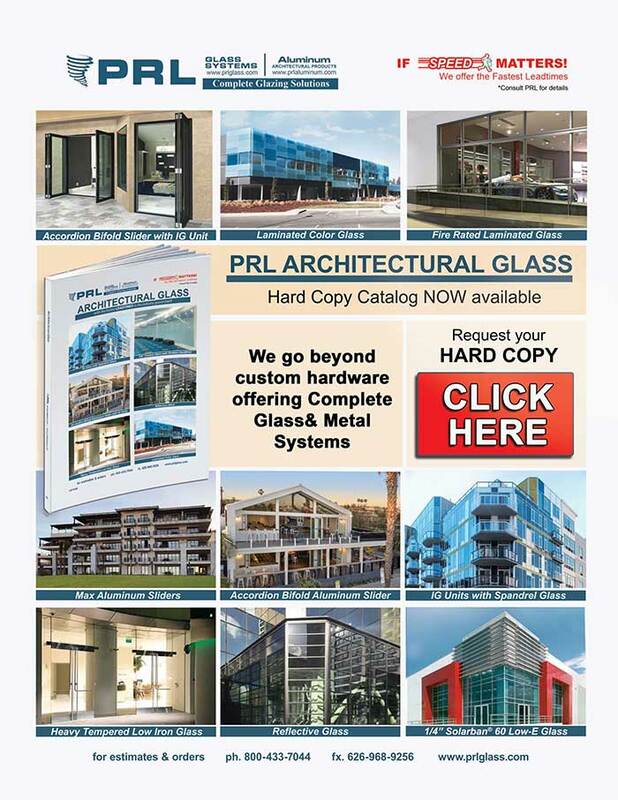 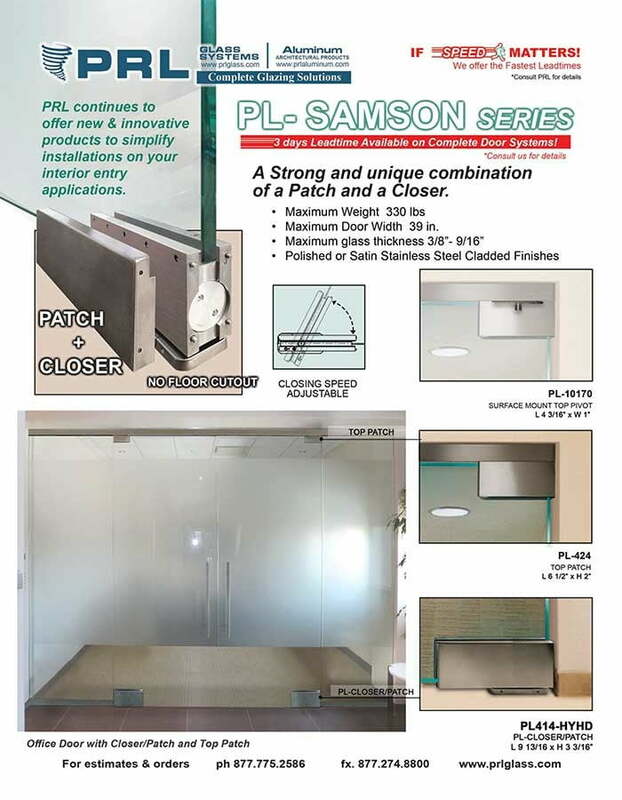 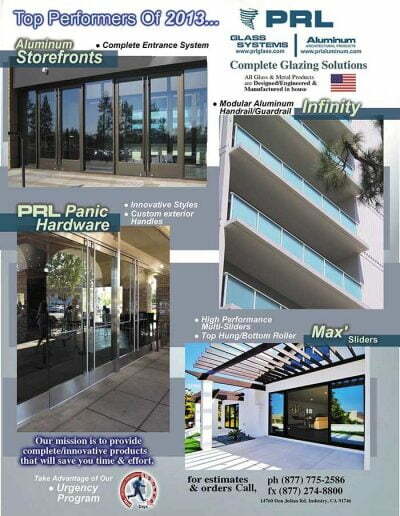 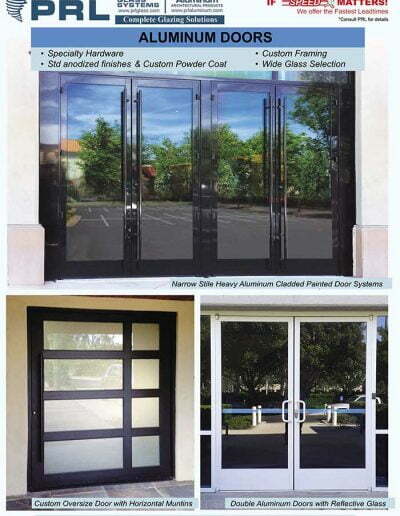 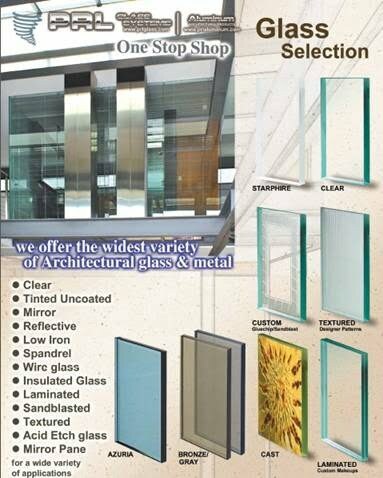 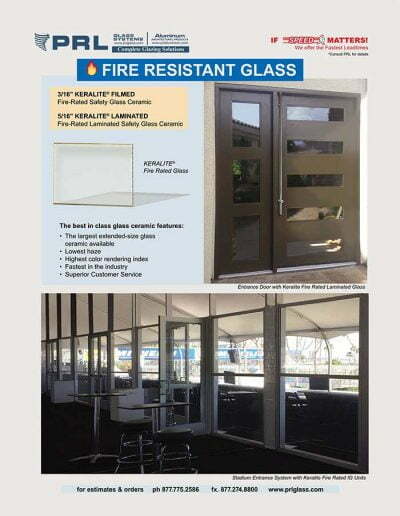 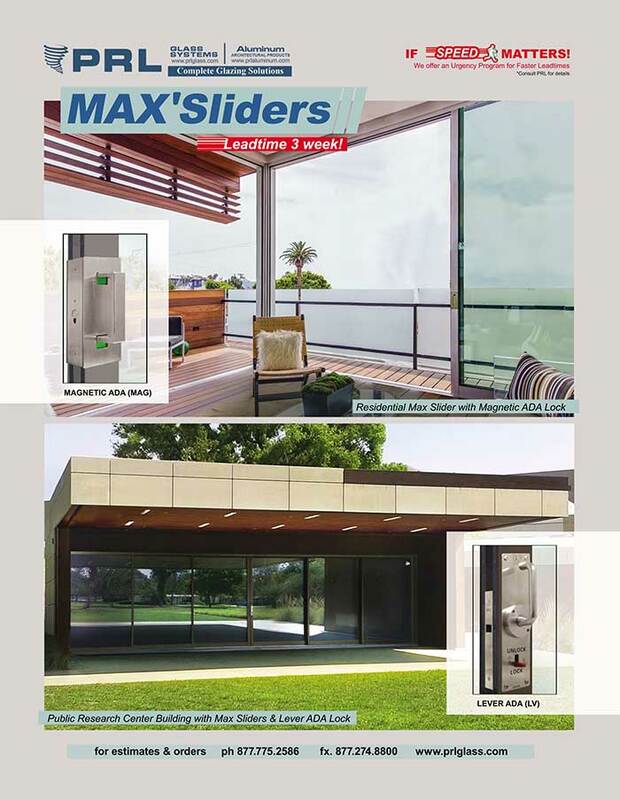 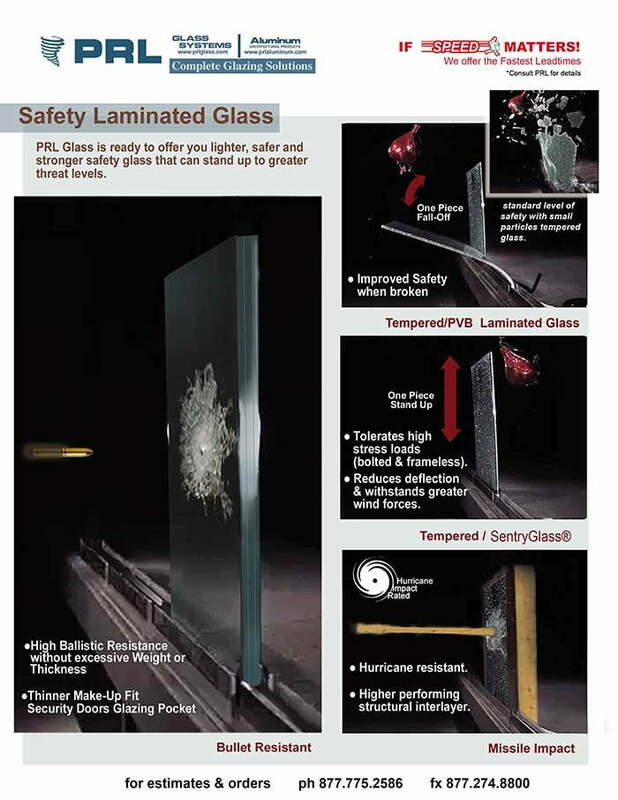 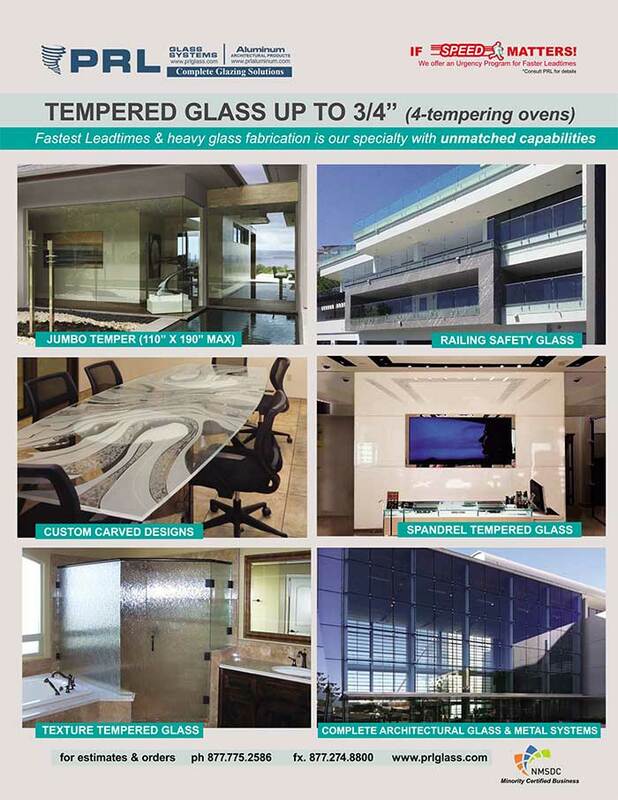 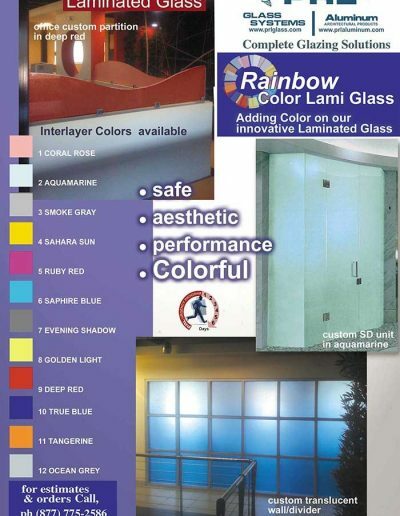 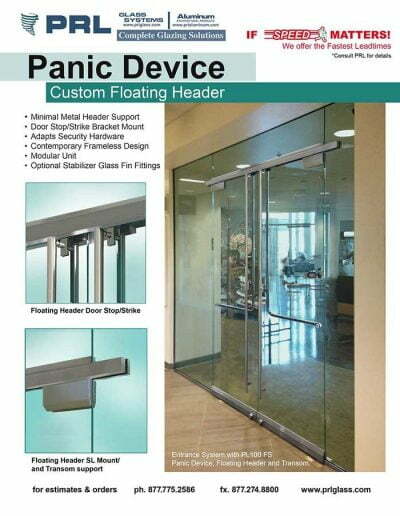 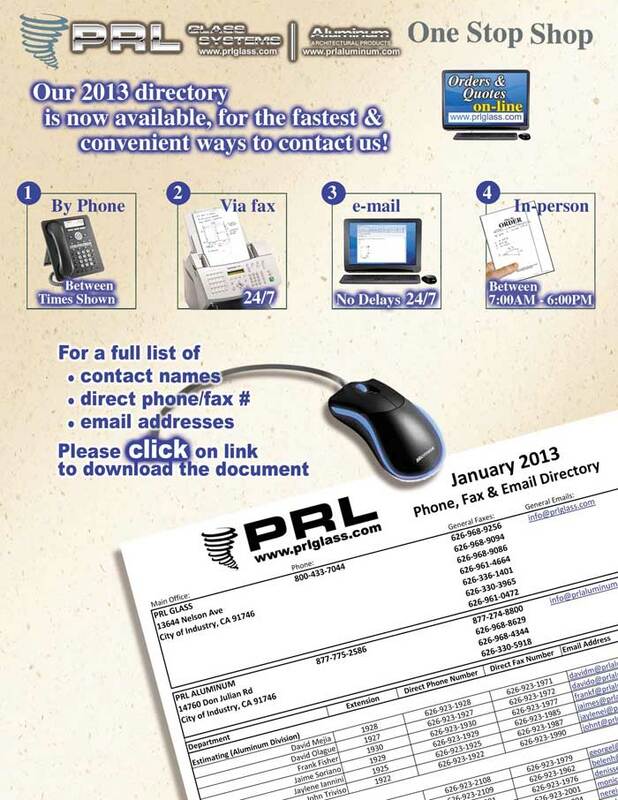 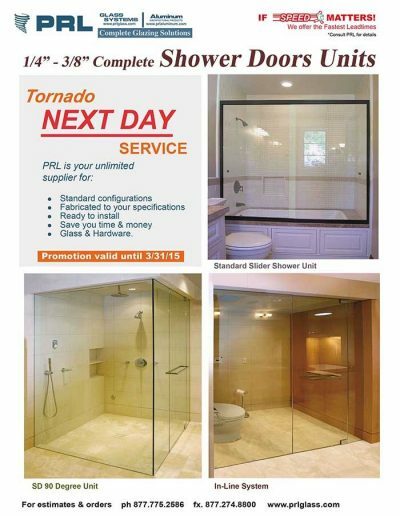 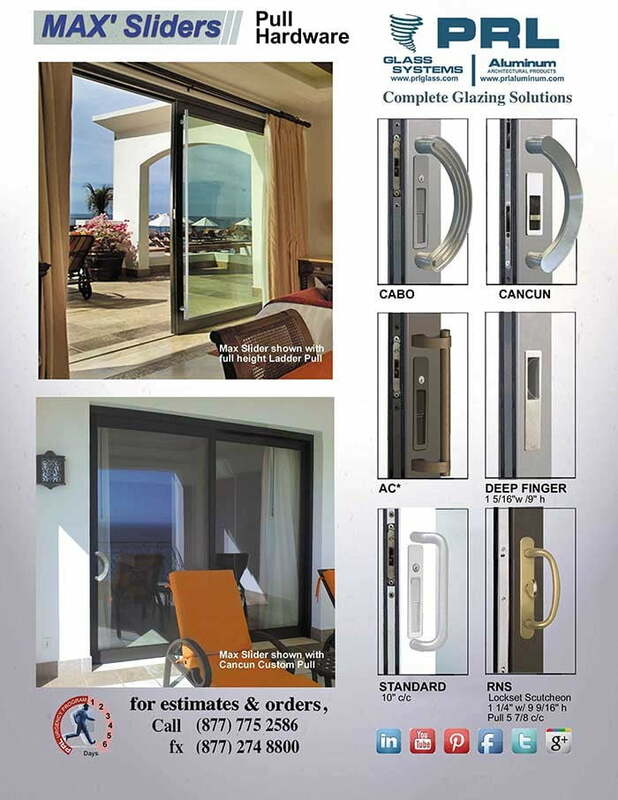 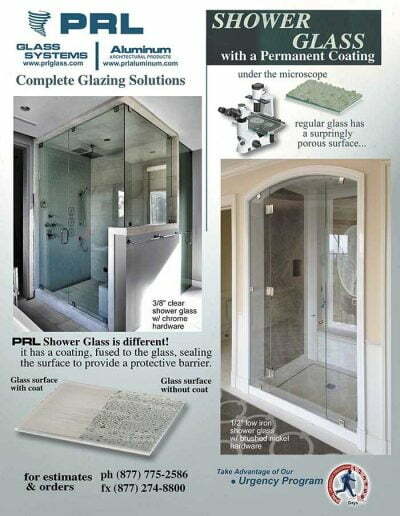 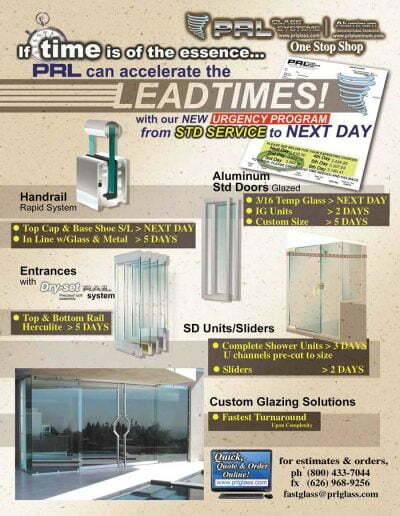 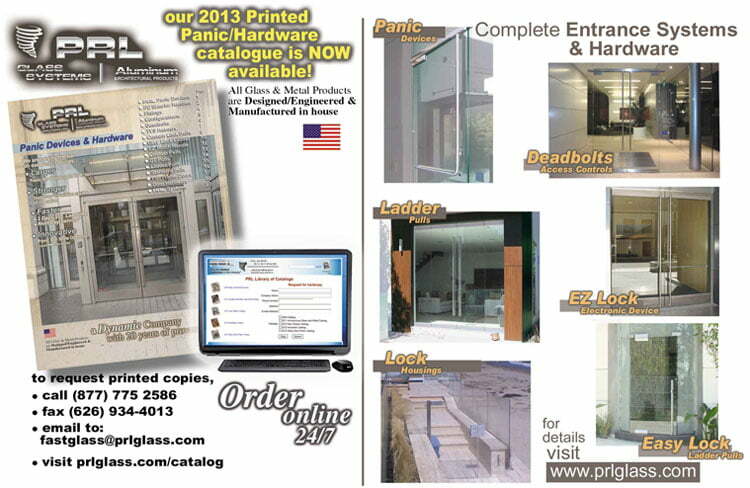 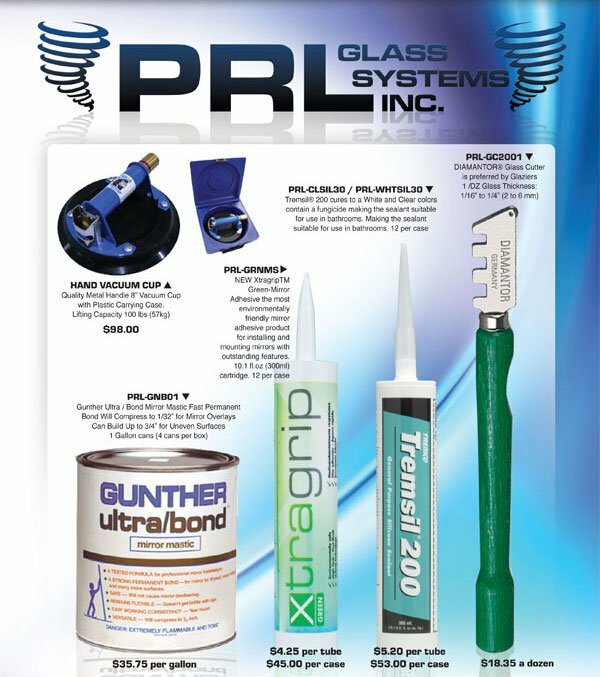 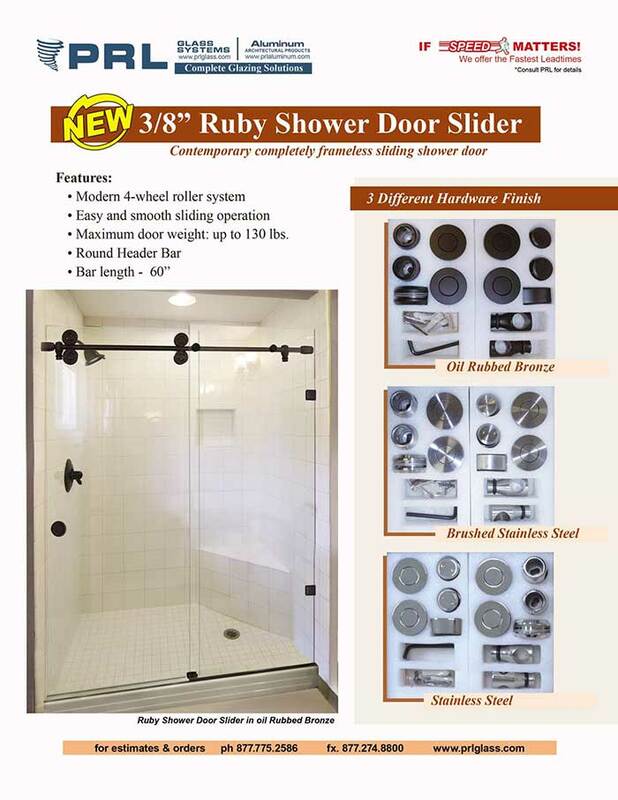 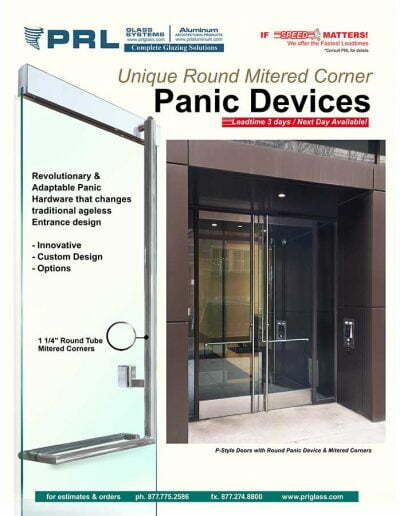 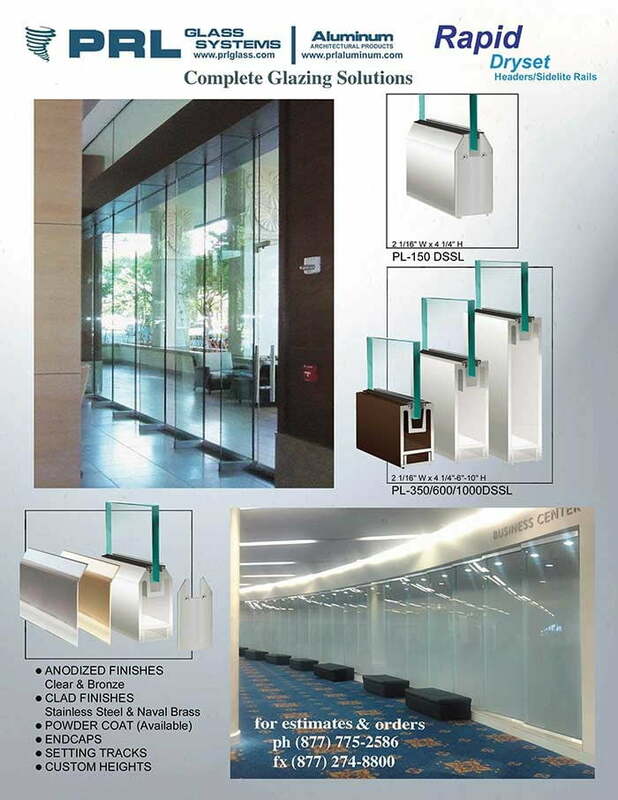 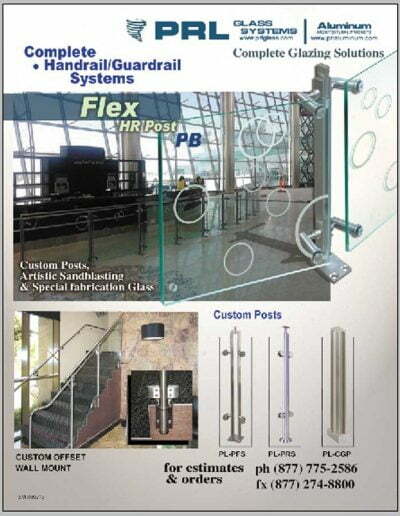 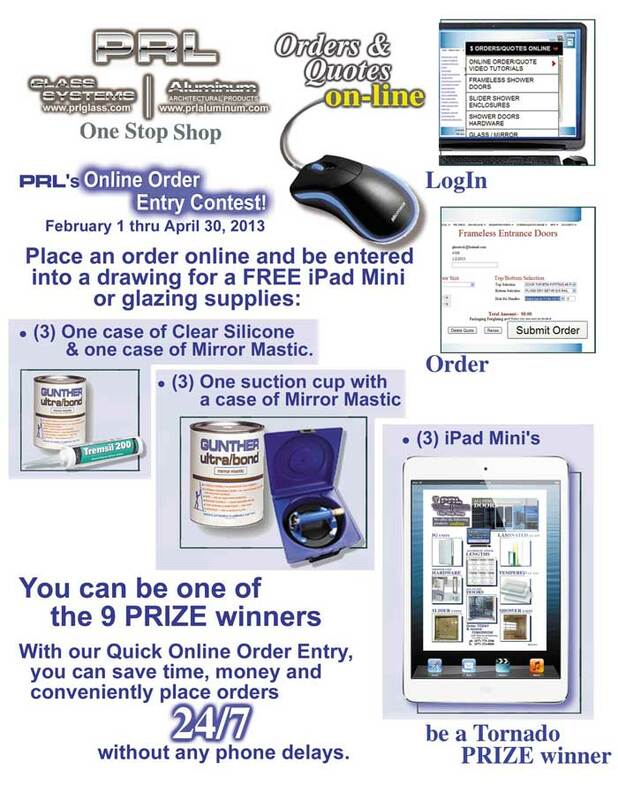 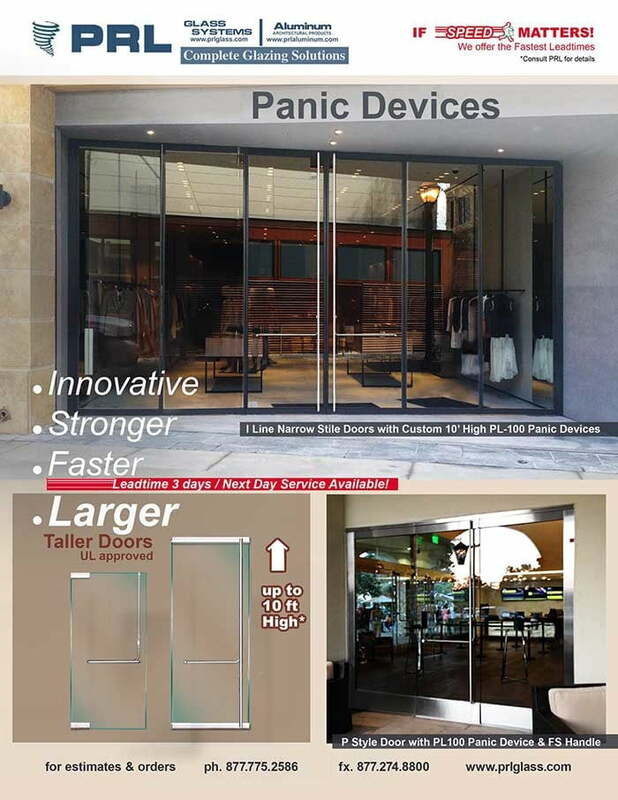 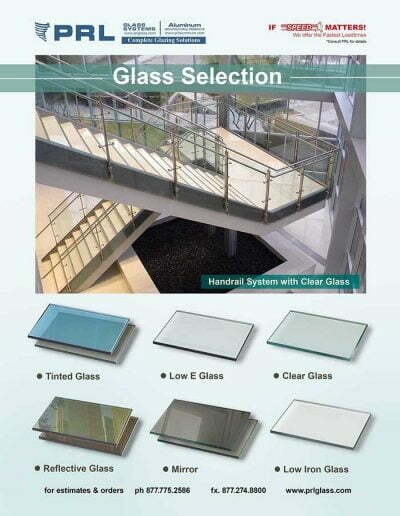 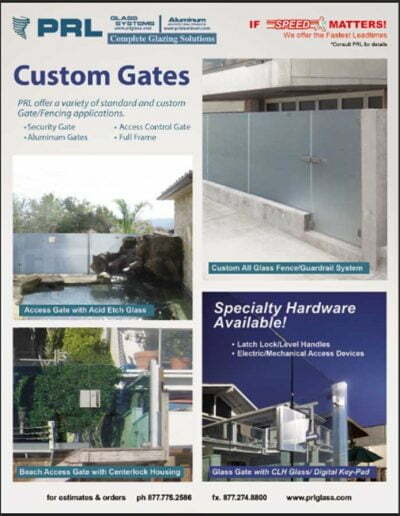 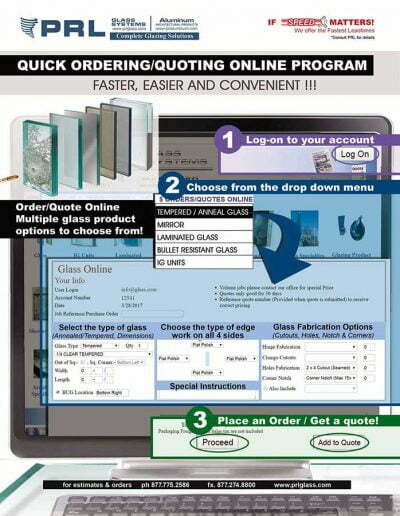 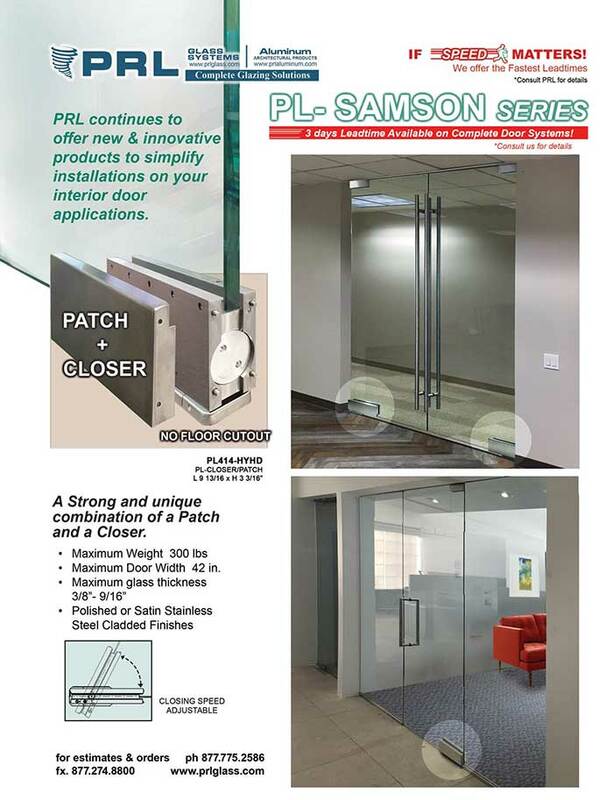 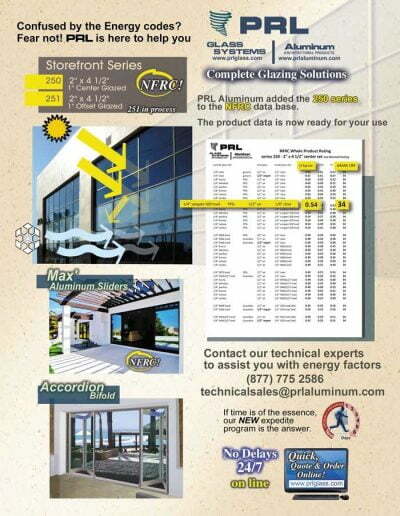 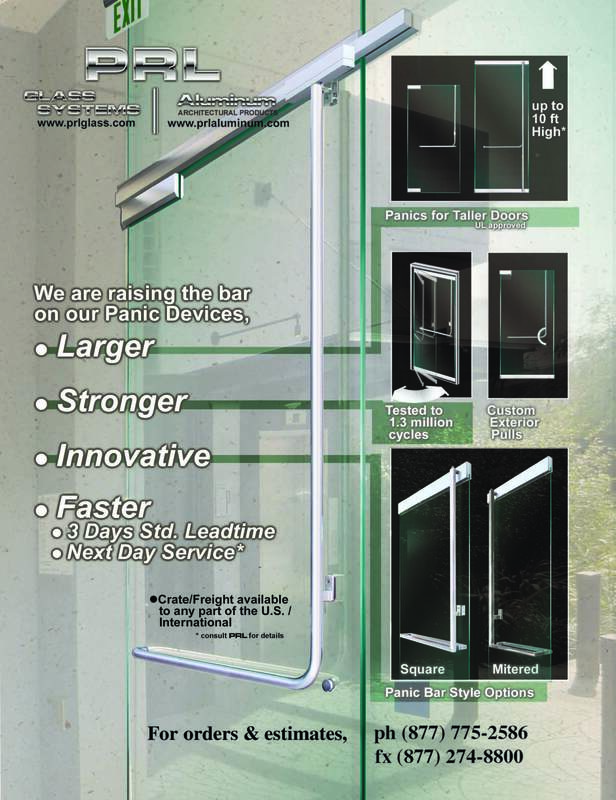 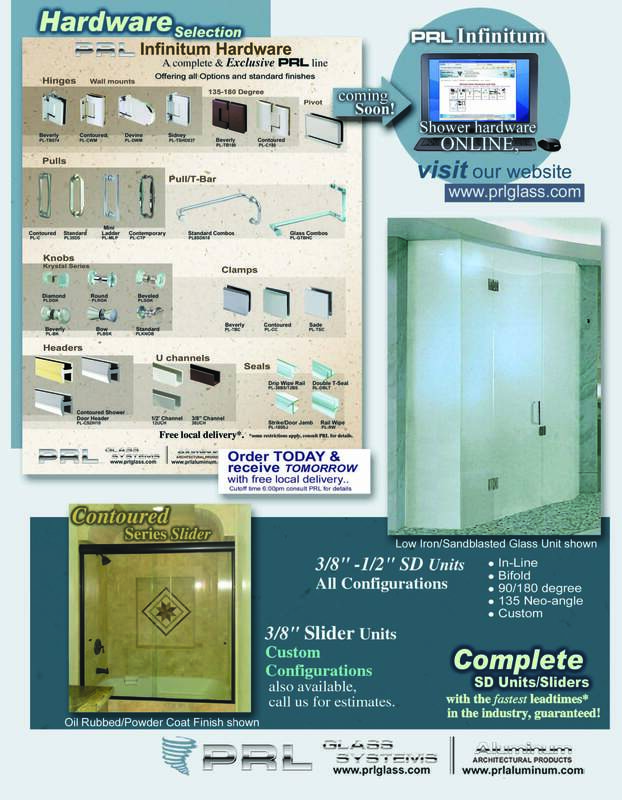 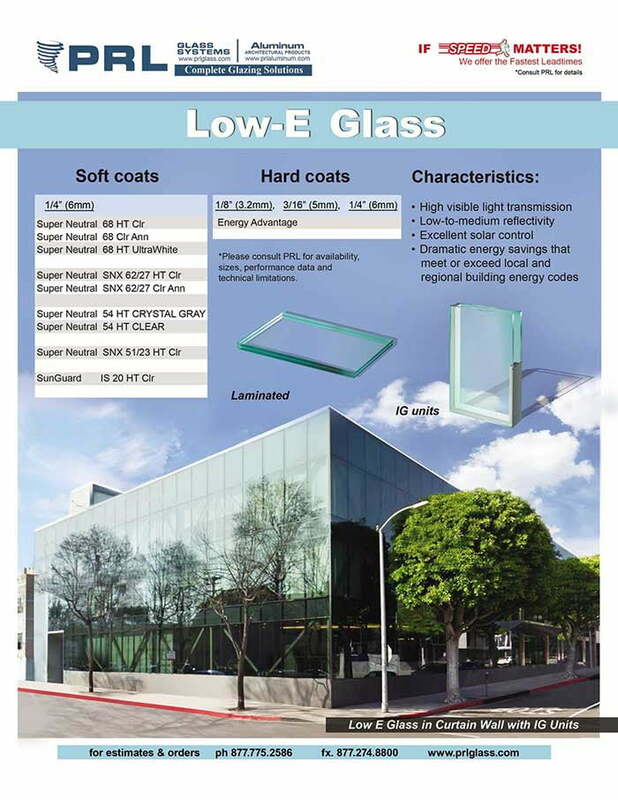 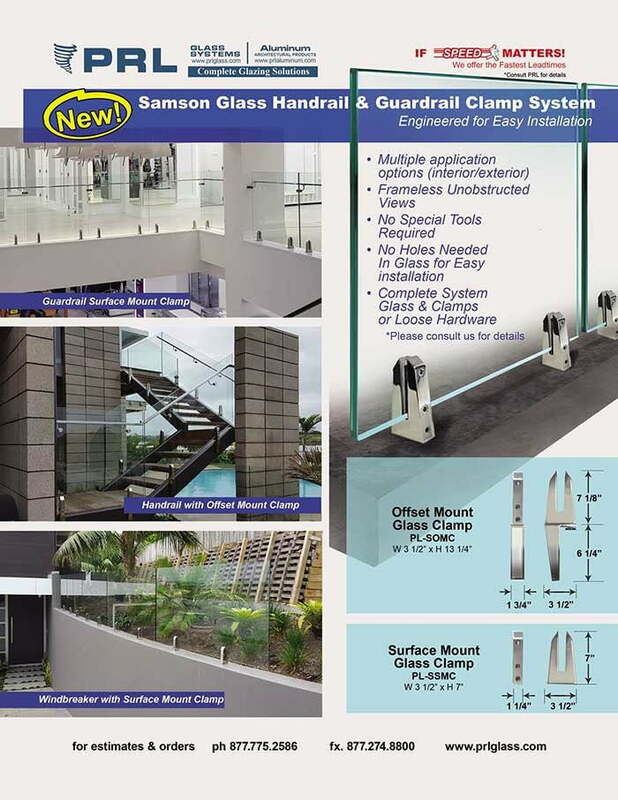 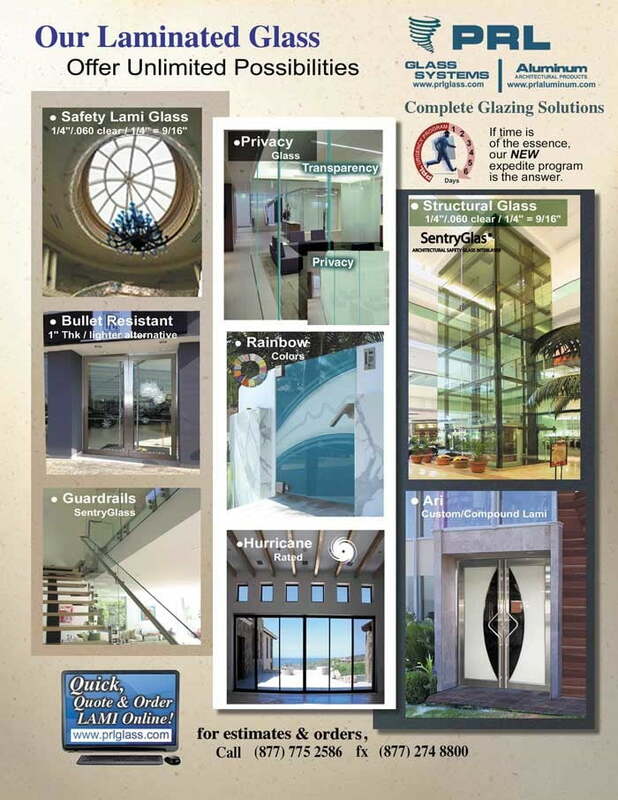 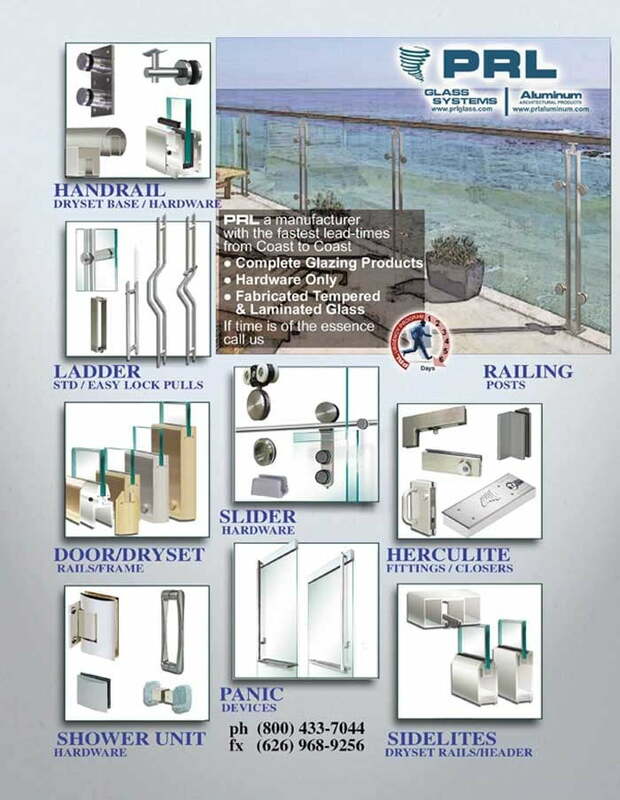 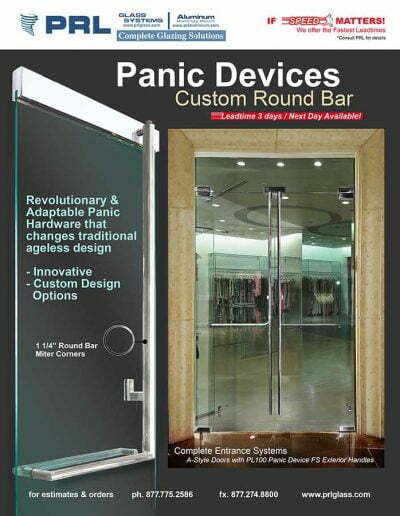 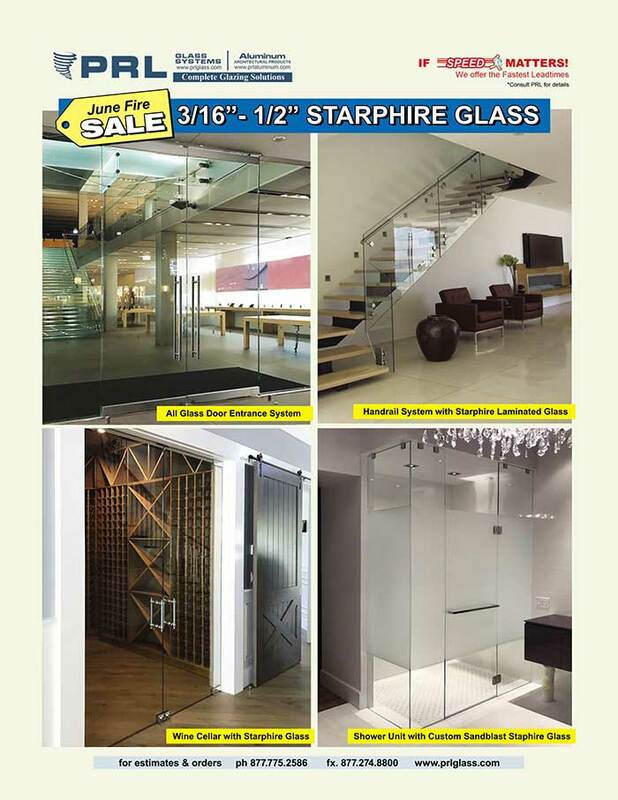 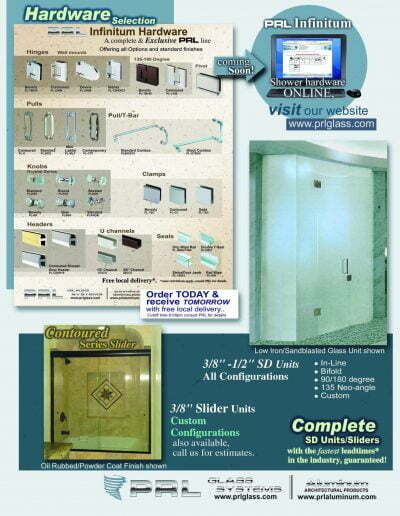 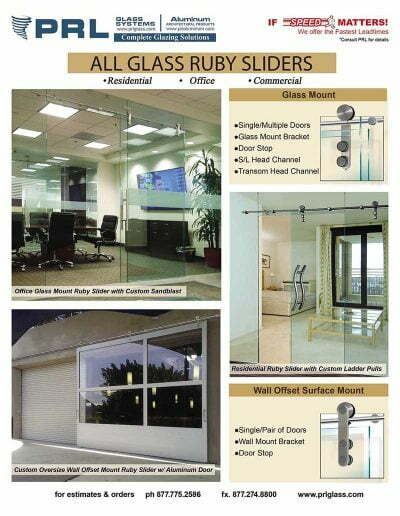 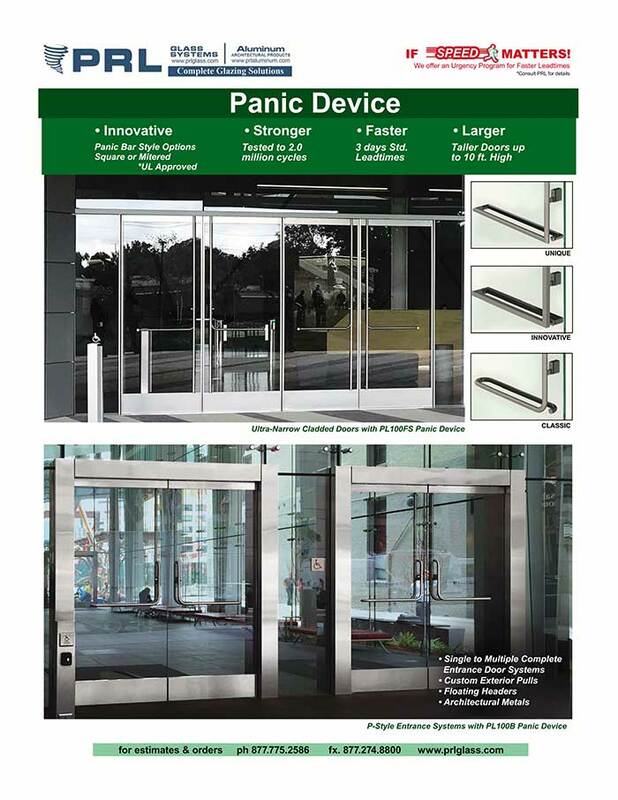 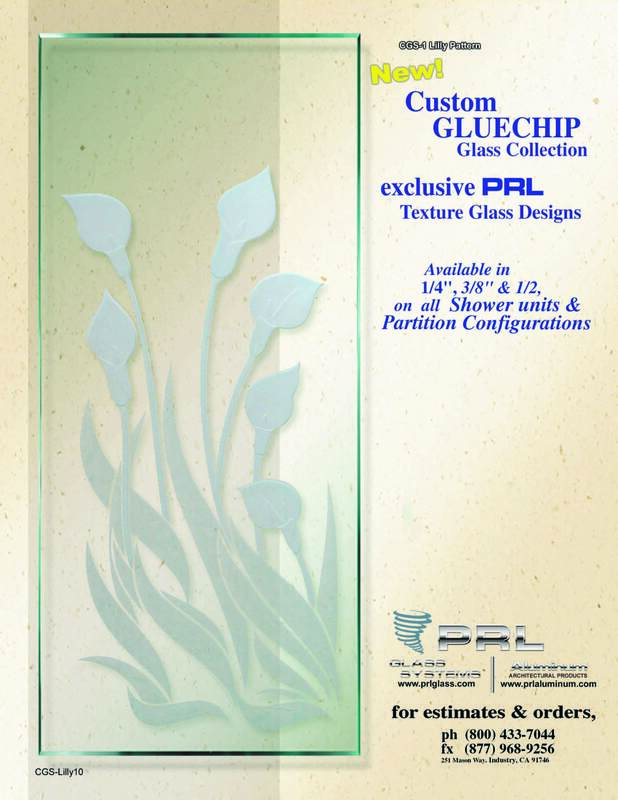 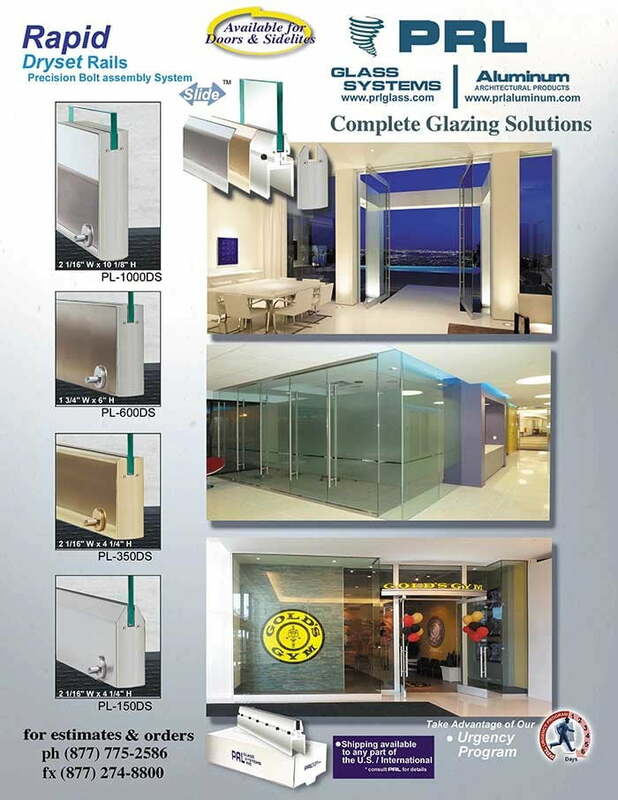 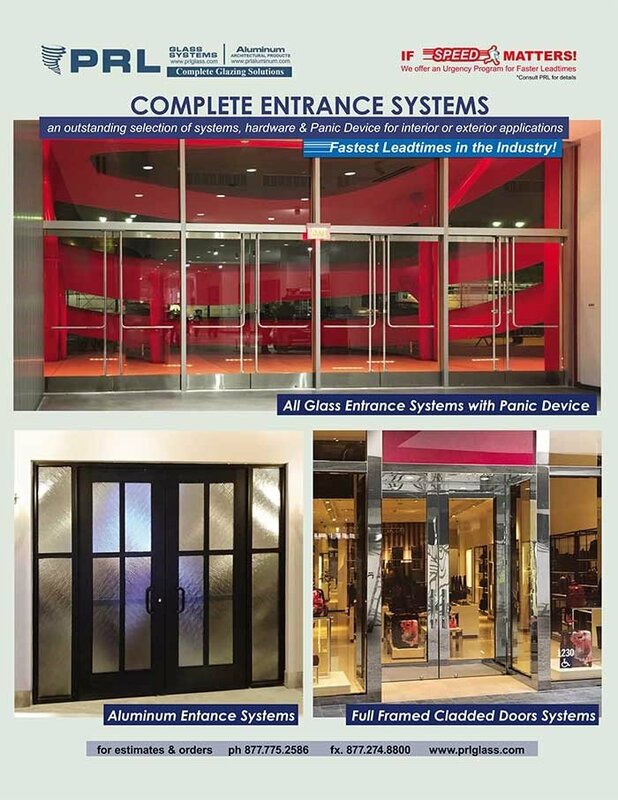 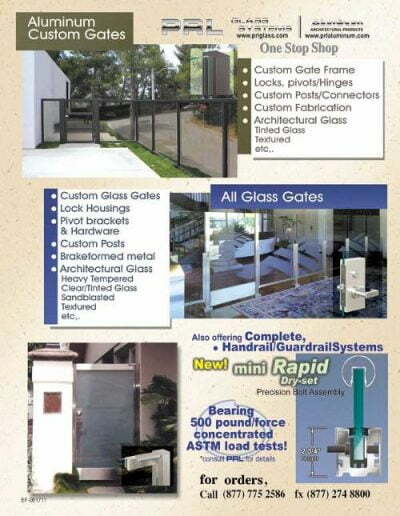 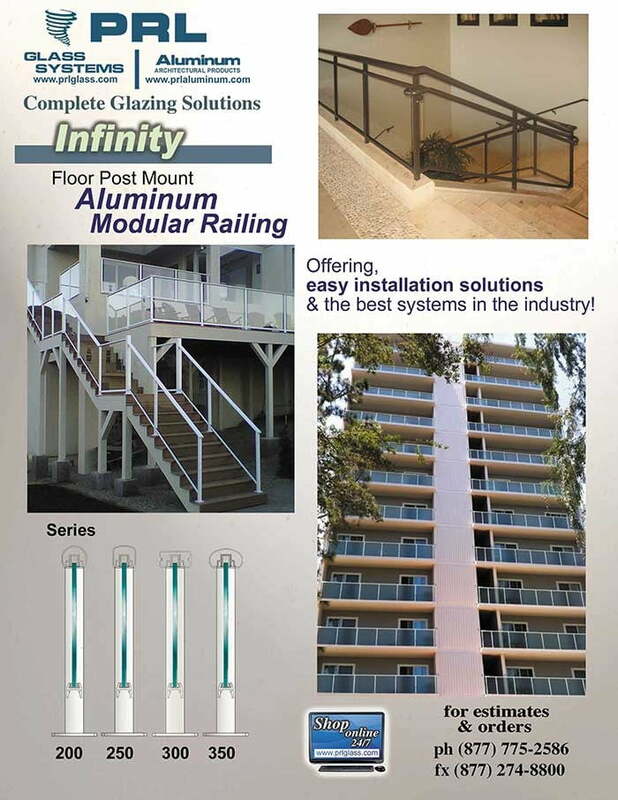 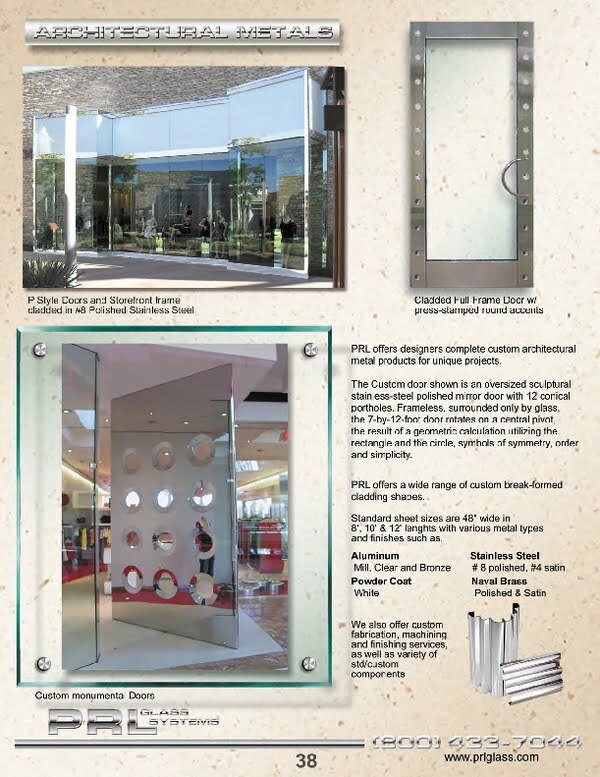 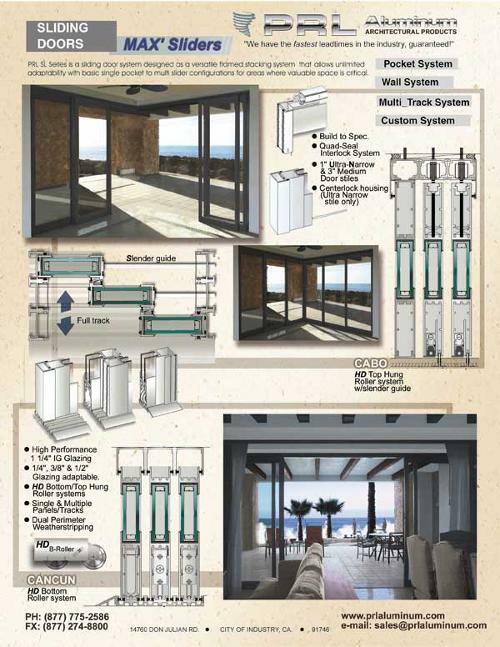 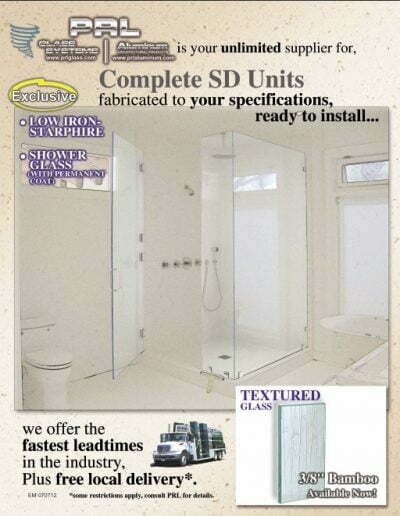 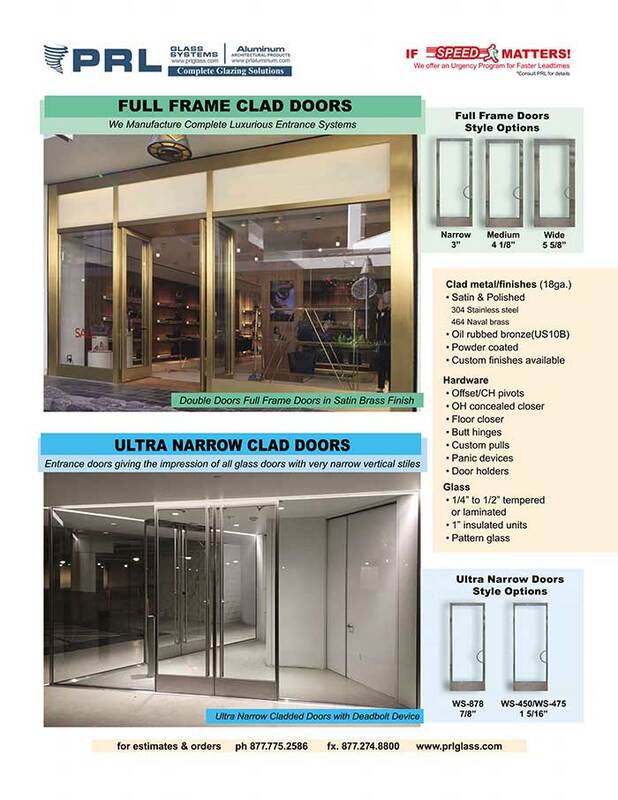 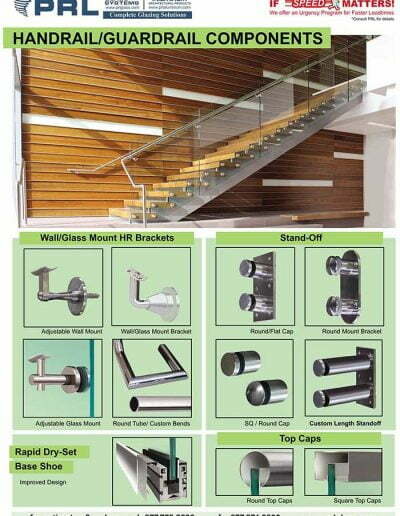 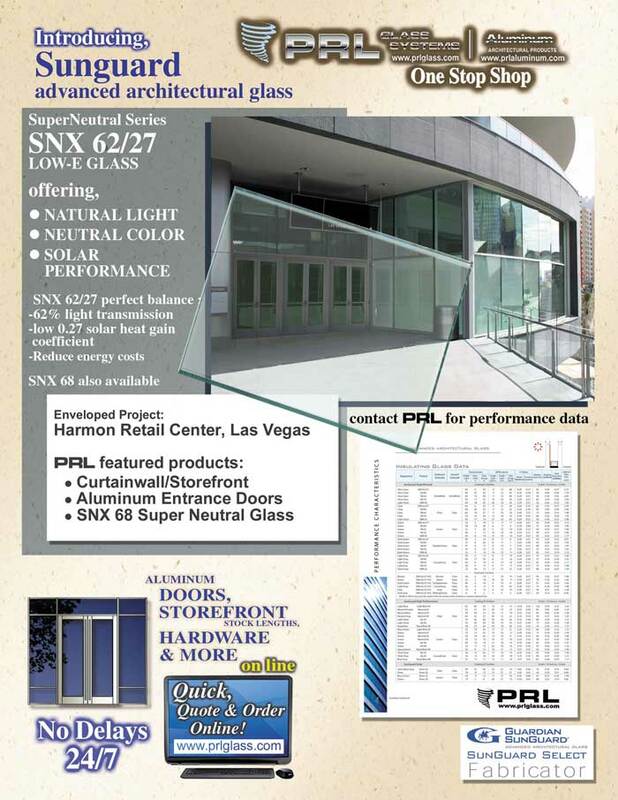 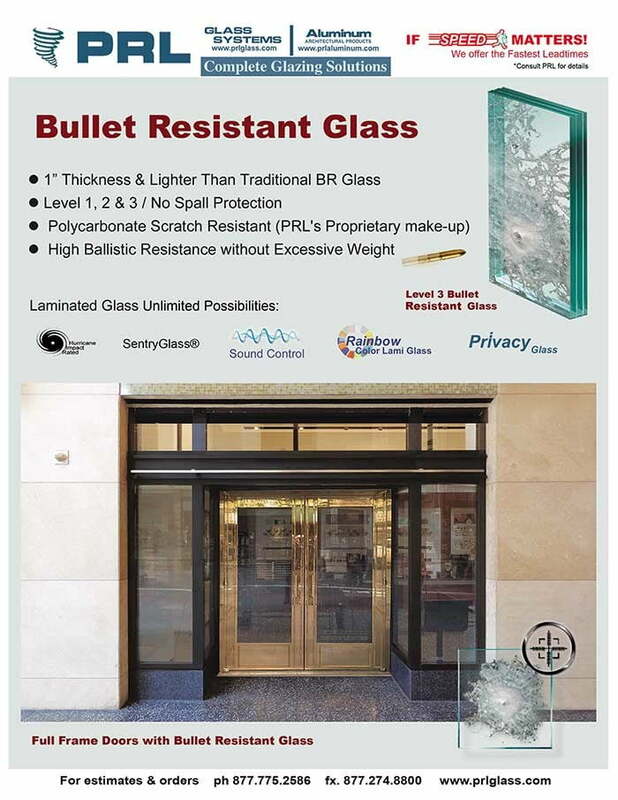 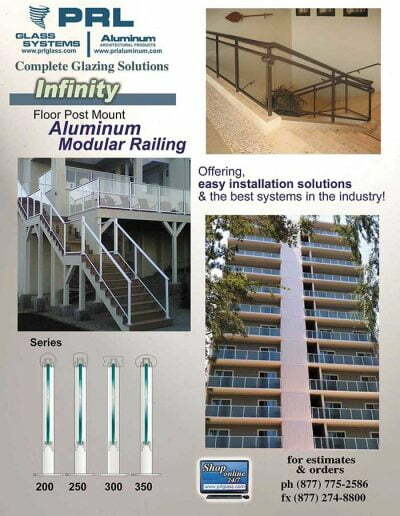 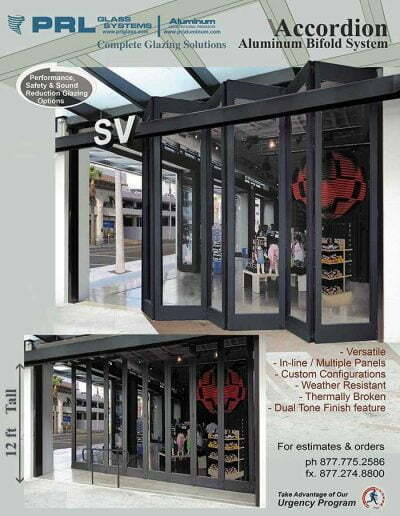 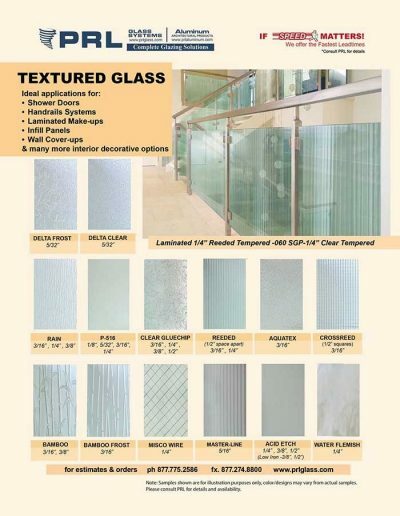 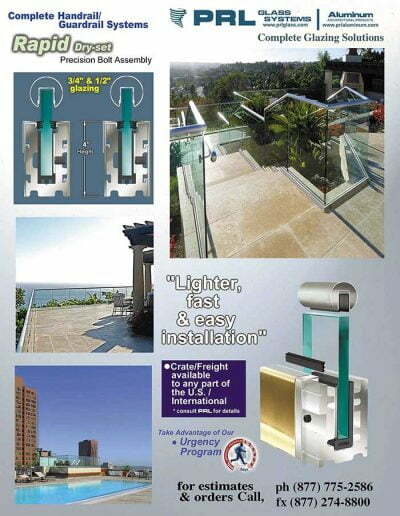 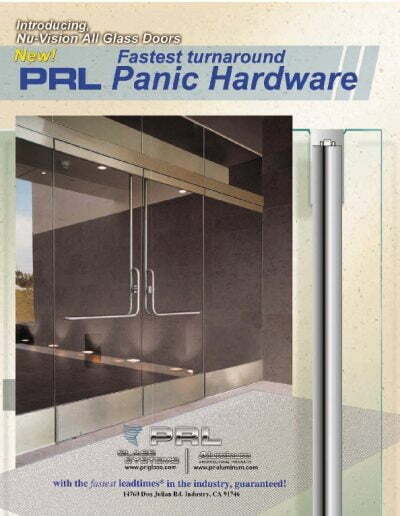 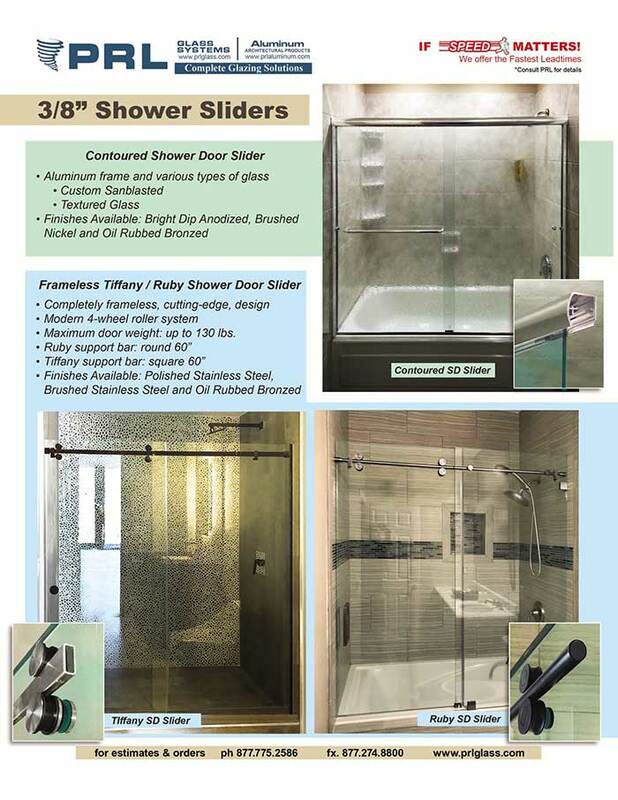 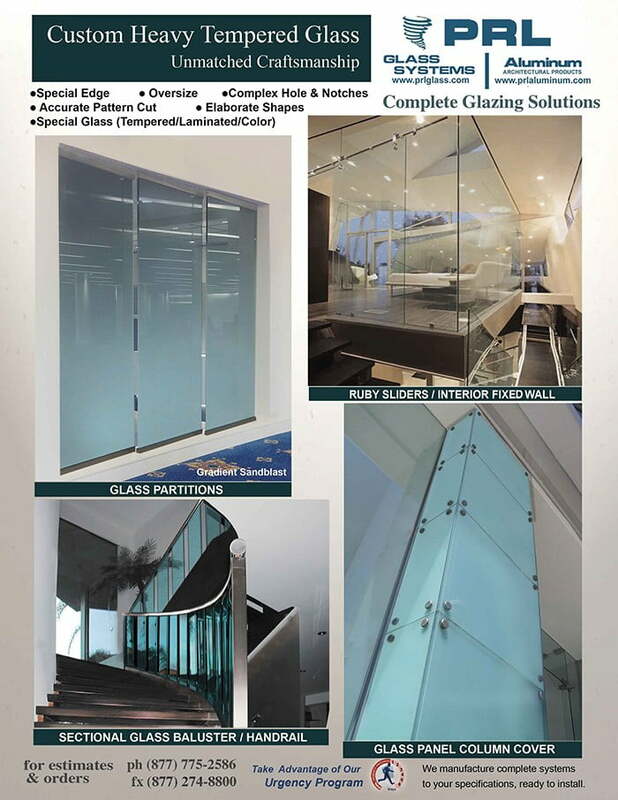 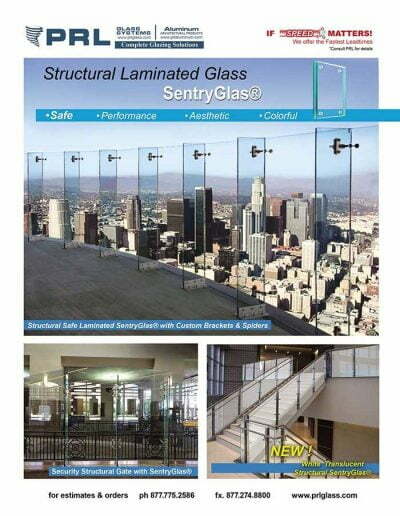 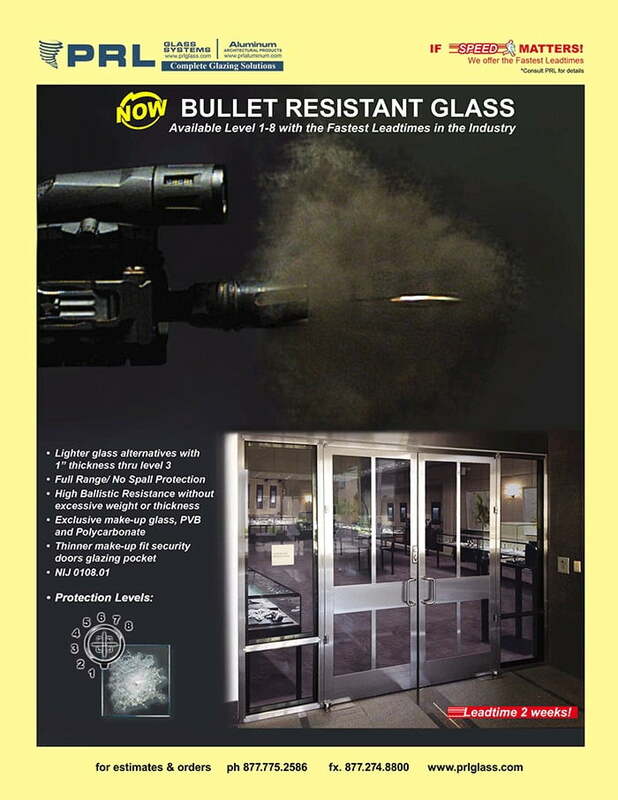 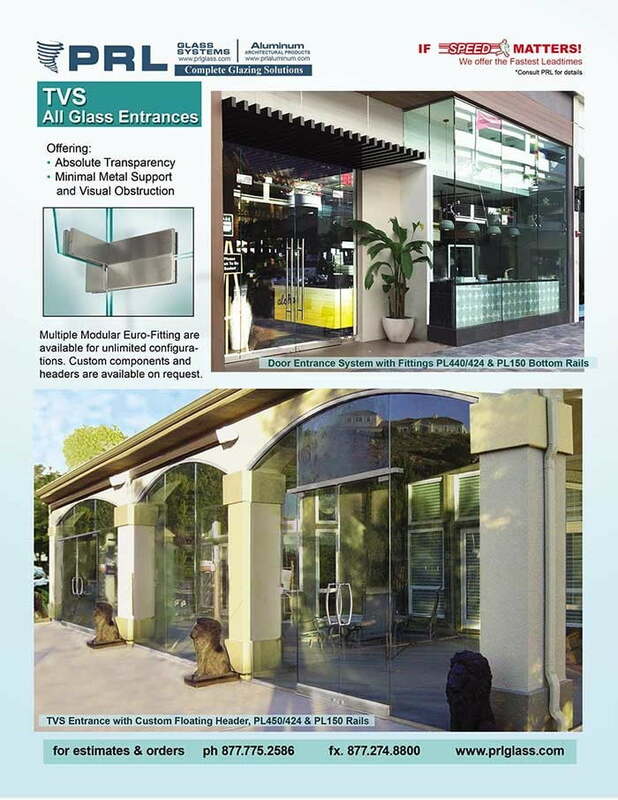 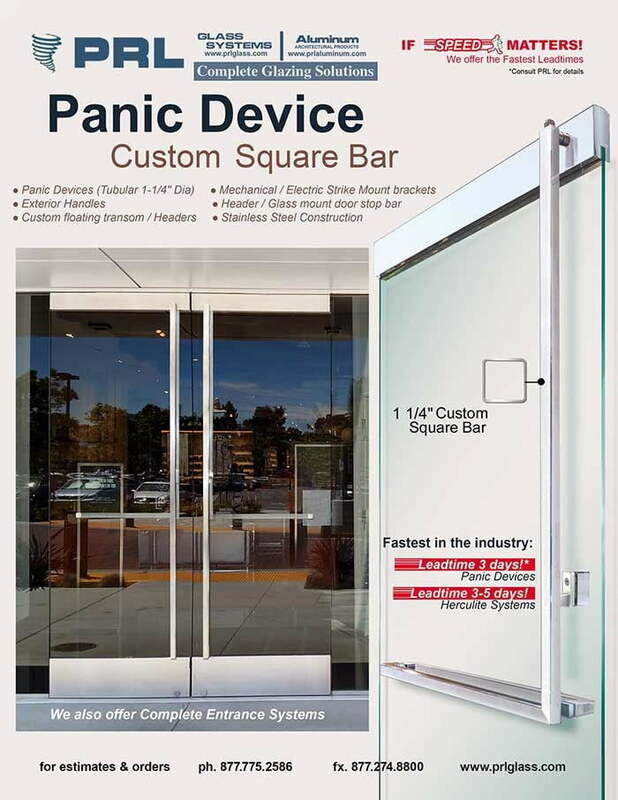 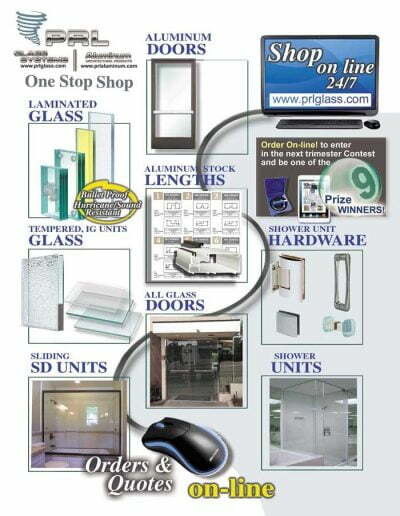 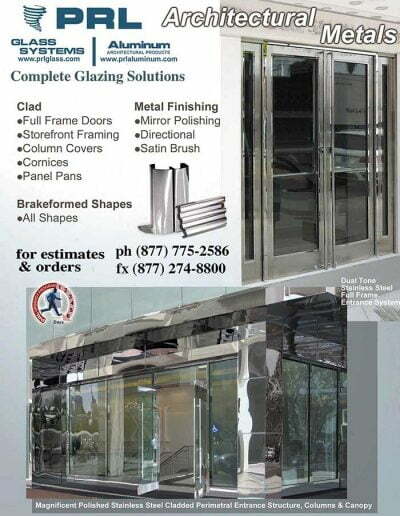 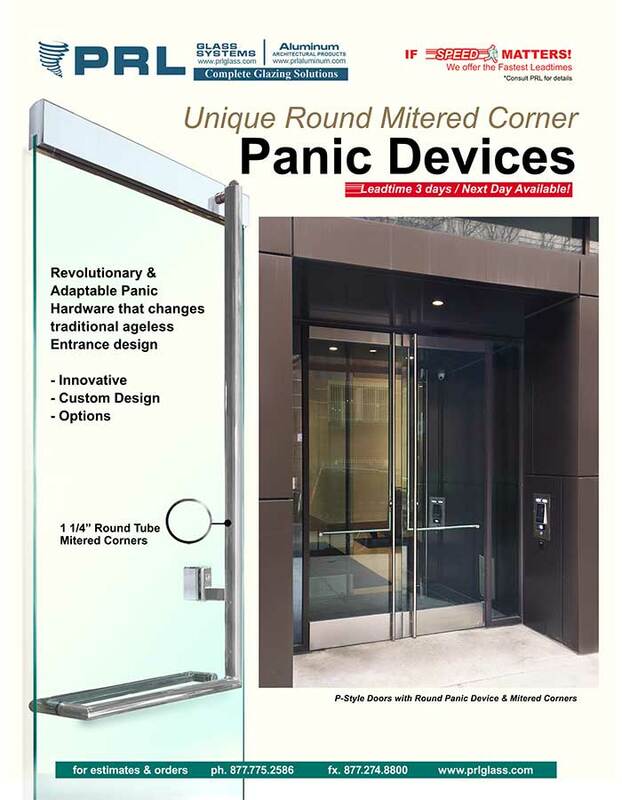 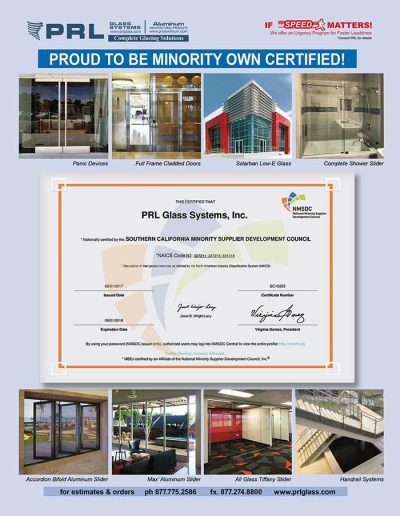 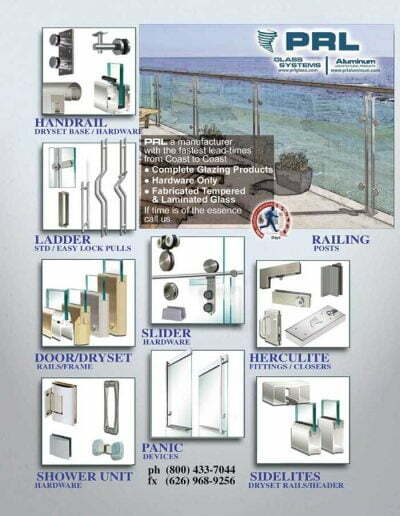 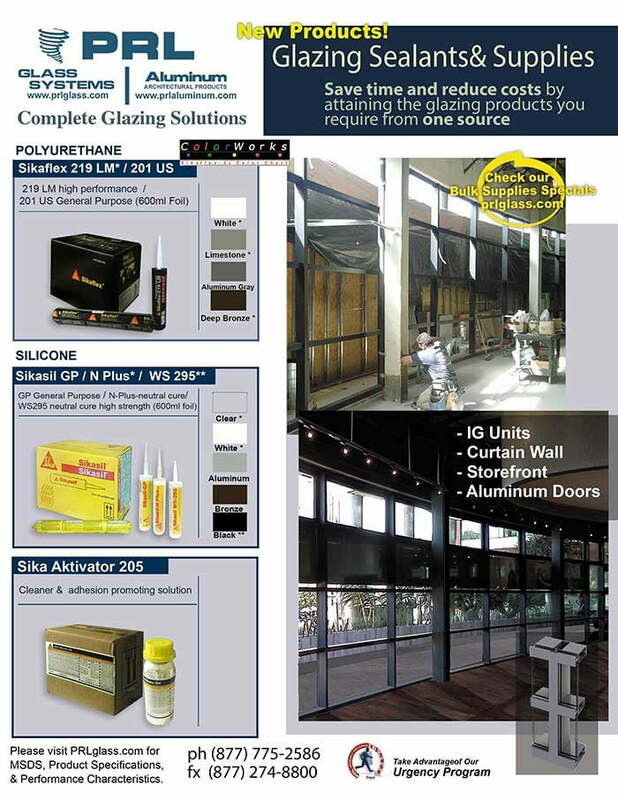 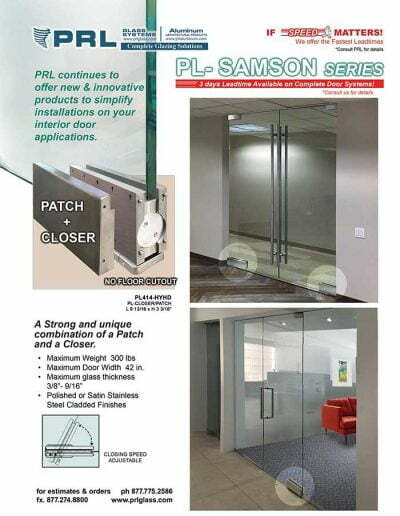 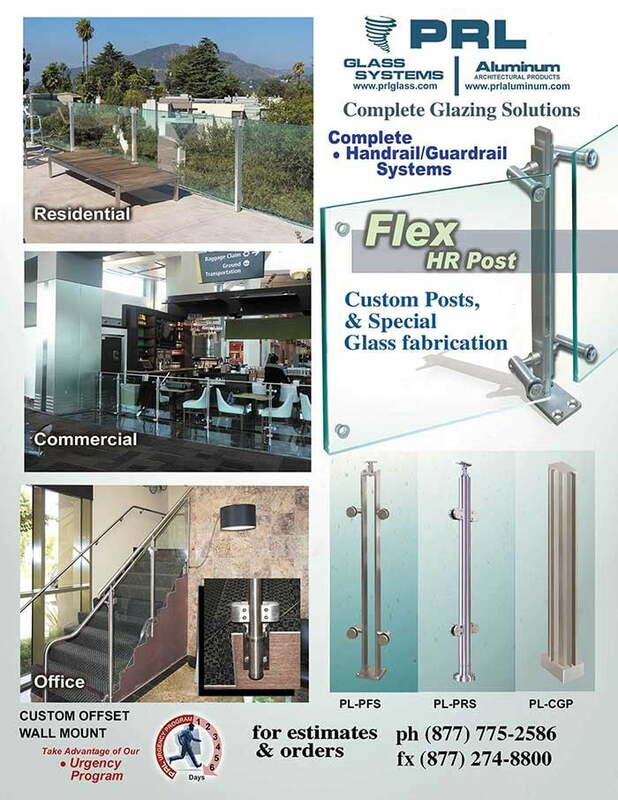 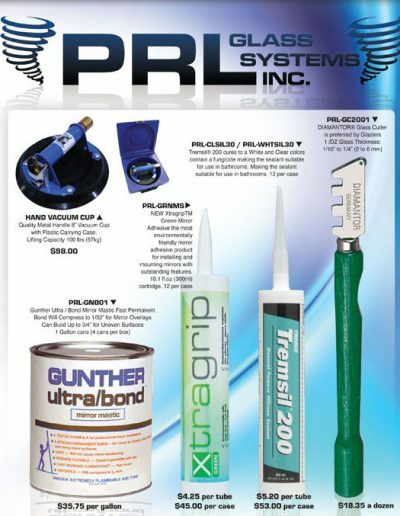 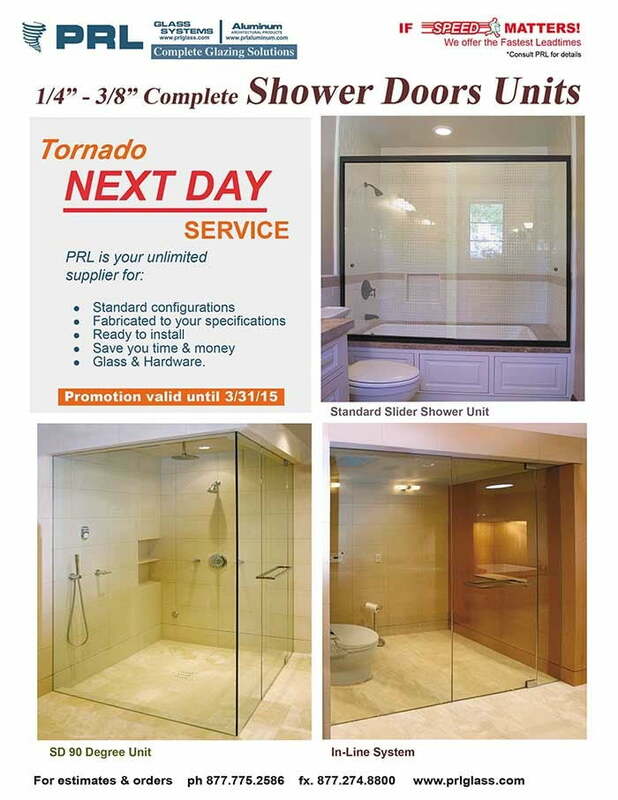 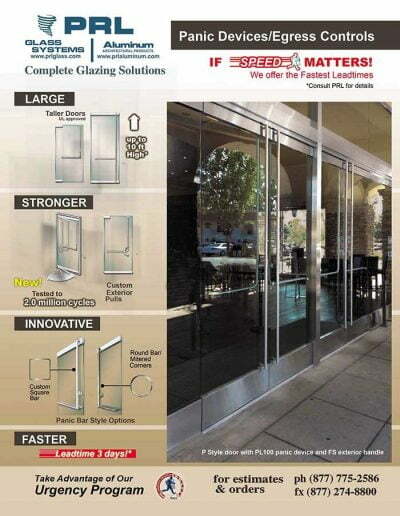 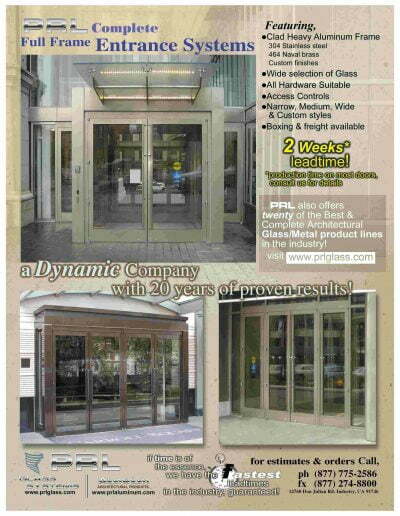 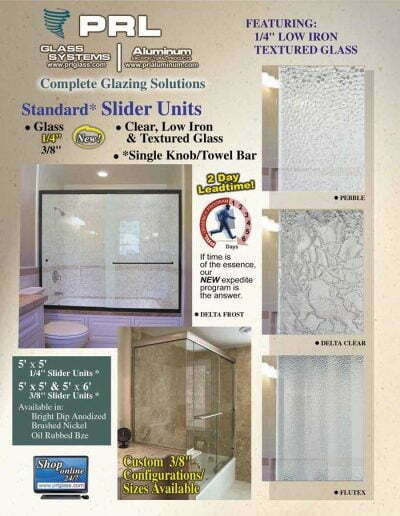 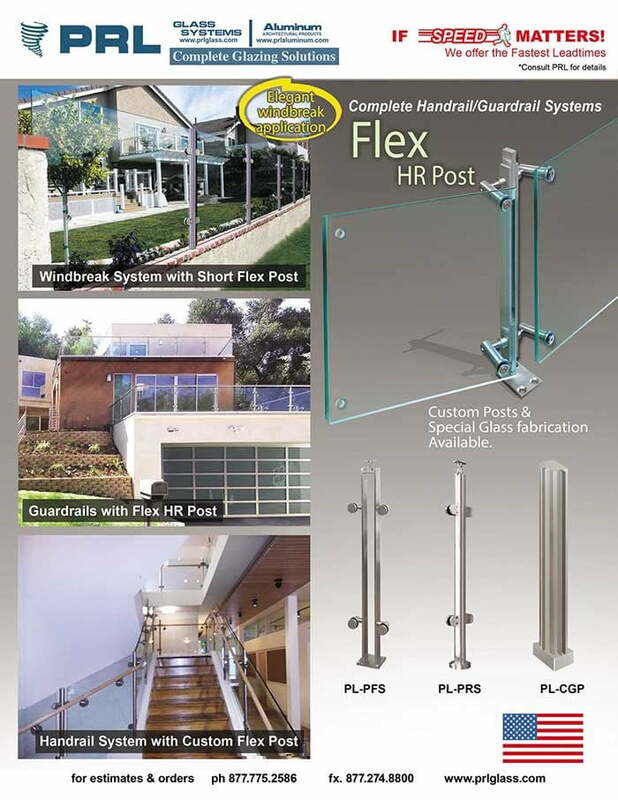 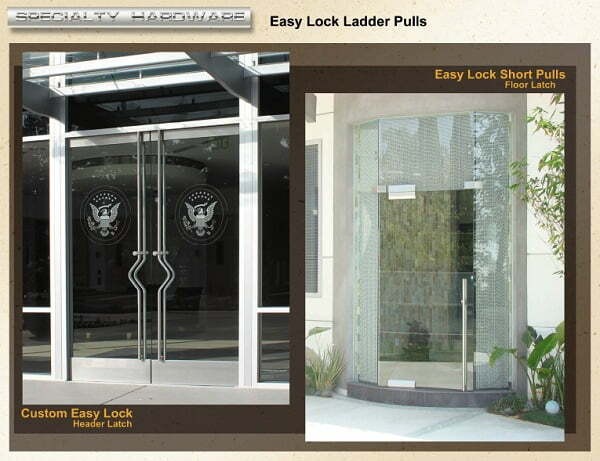 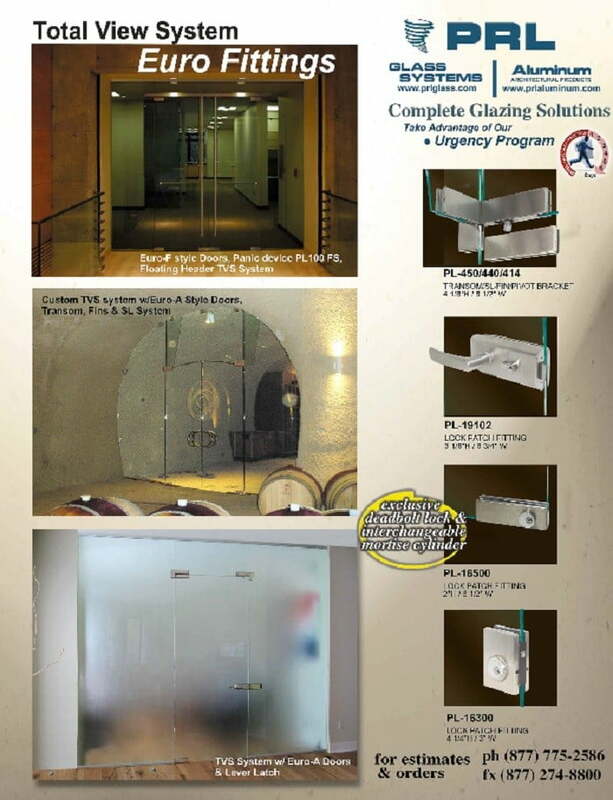 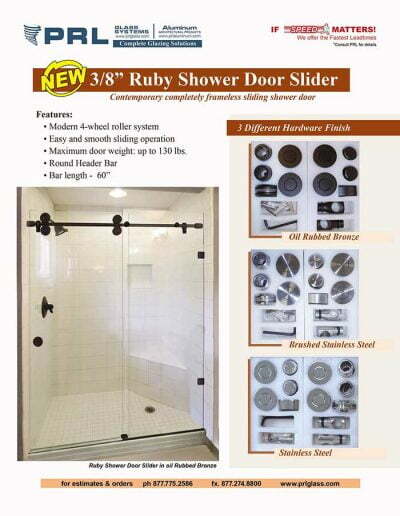 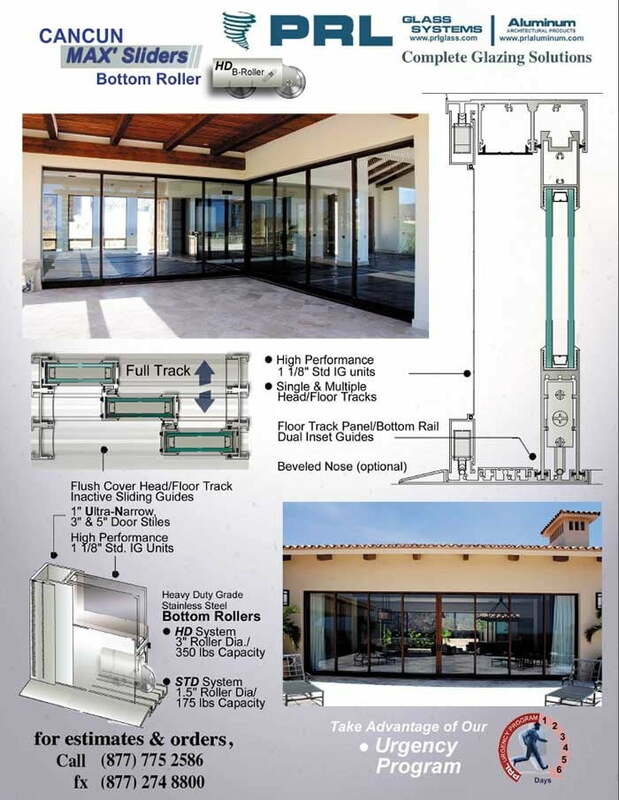 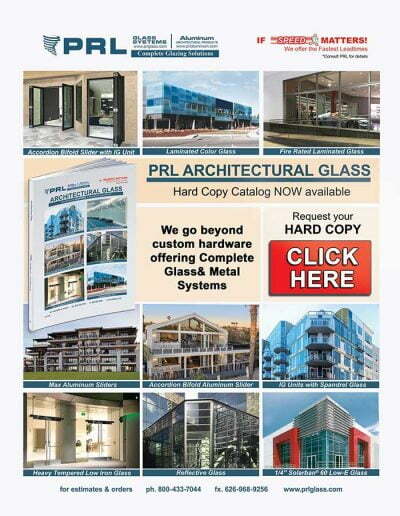 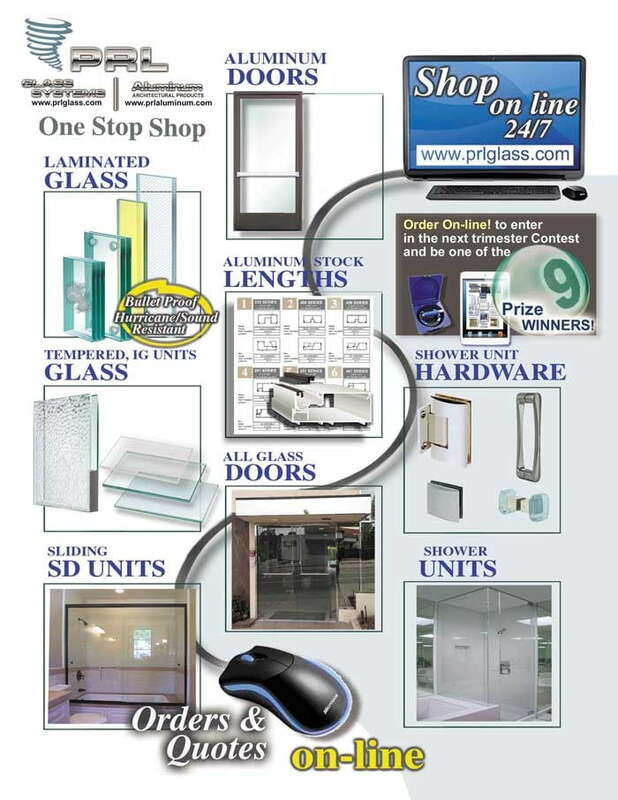 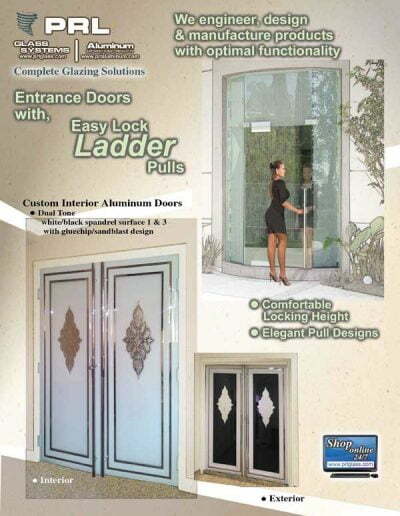 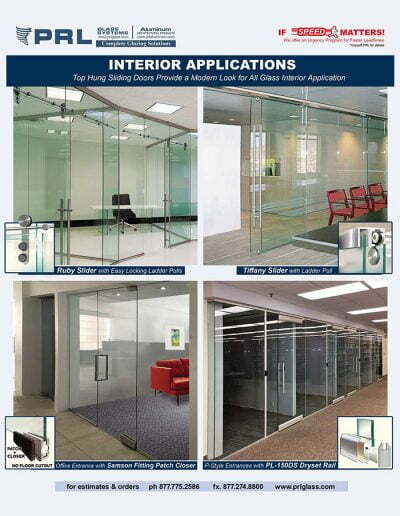 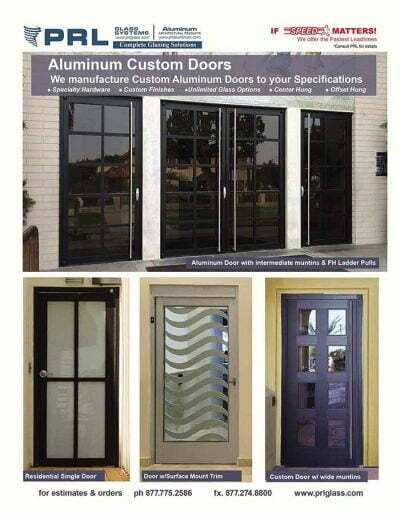 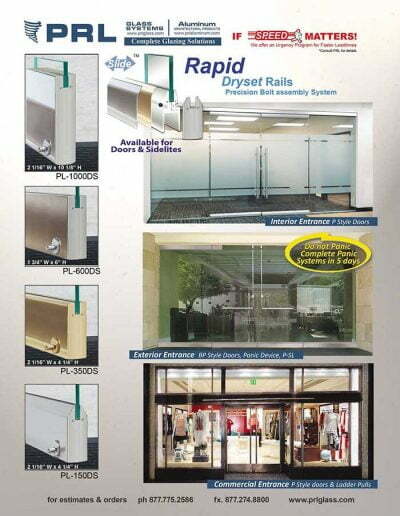 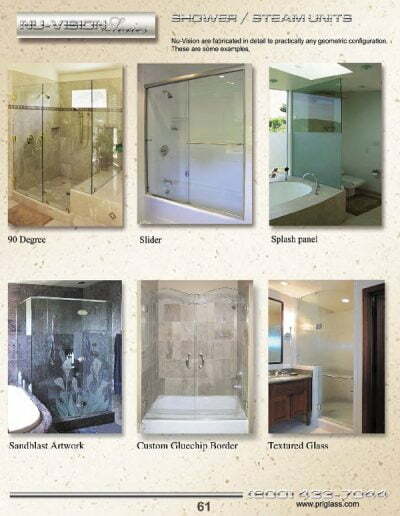 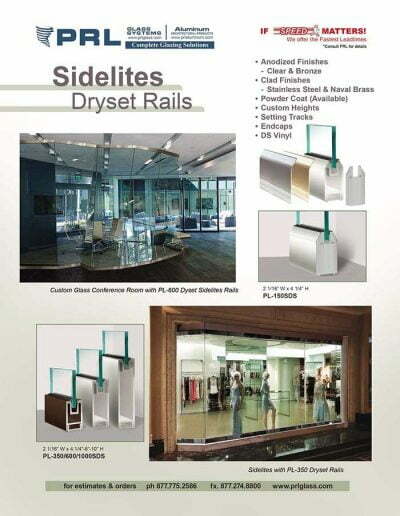 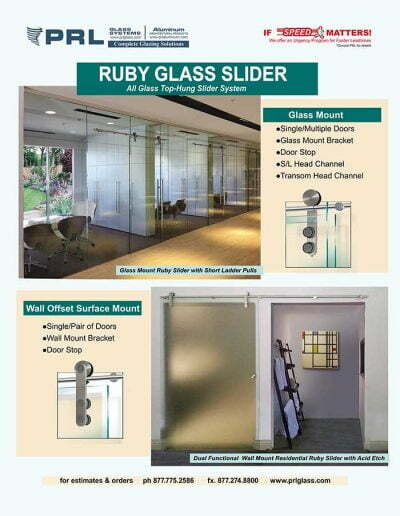 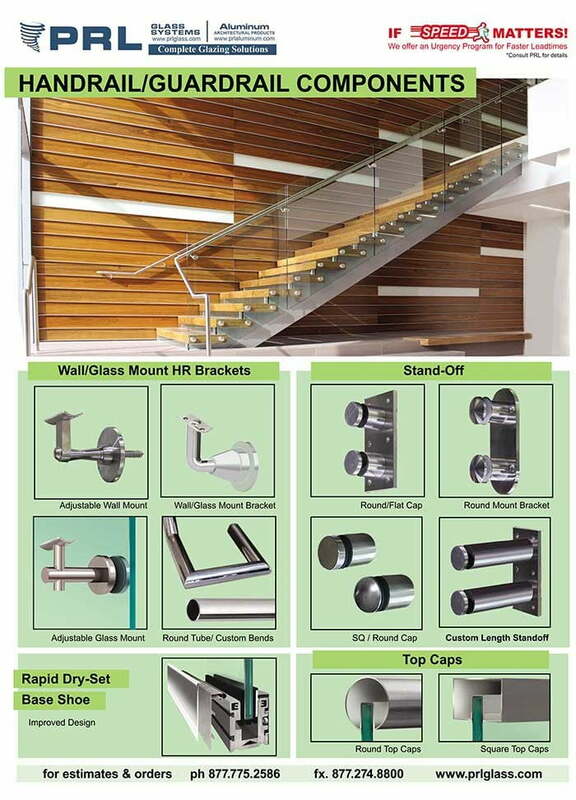 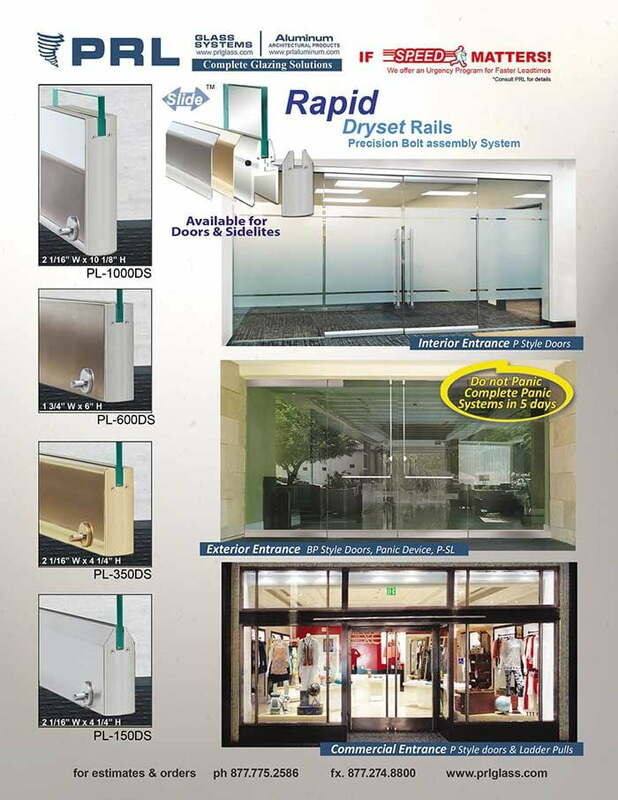 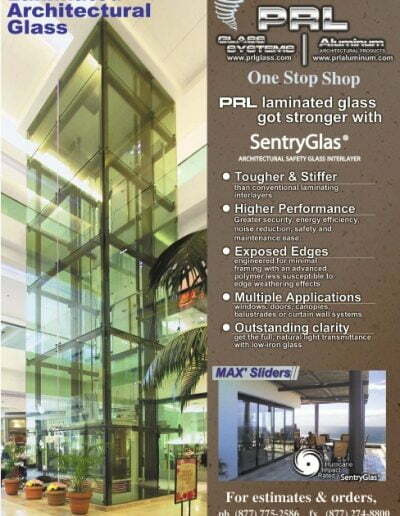 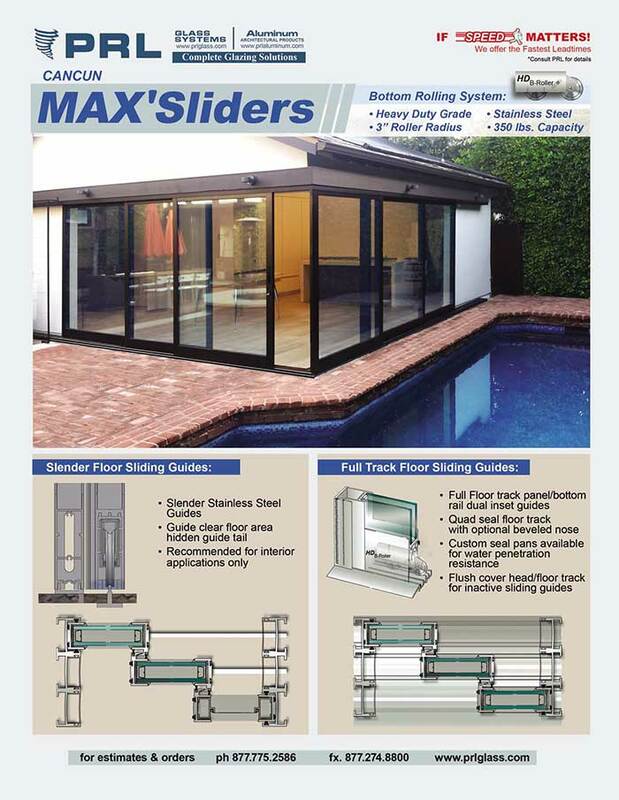 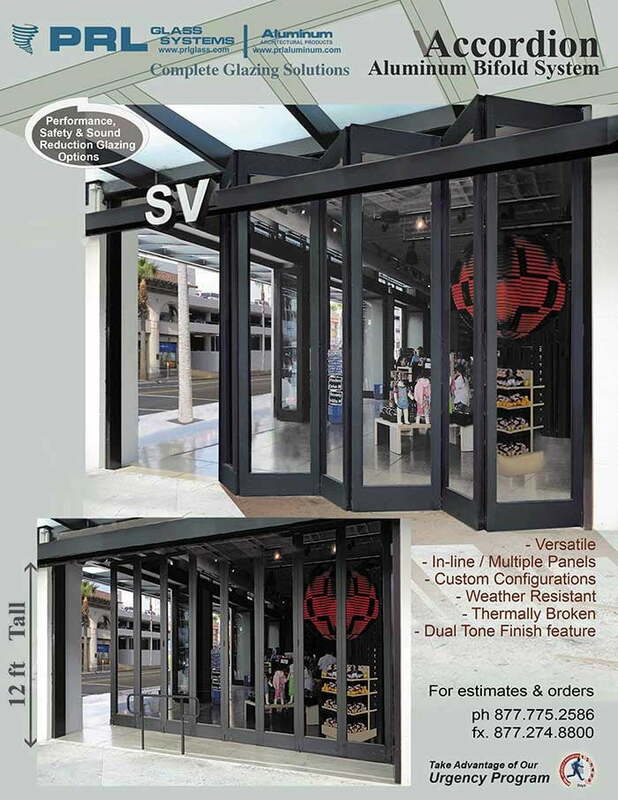 PRL can offer you a total package of heavy tempered glass, all glass entrances, hardware and structural spider fittings. 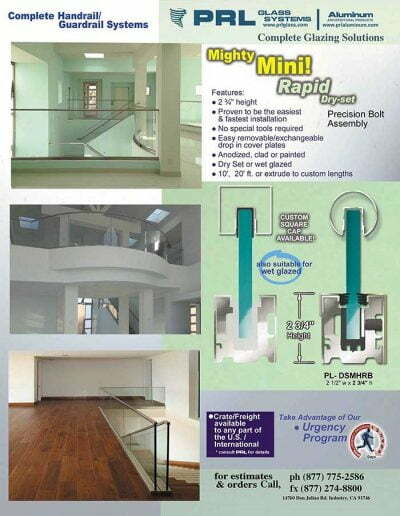 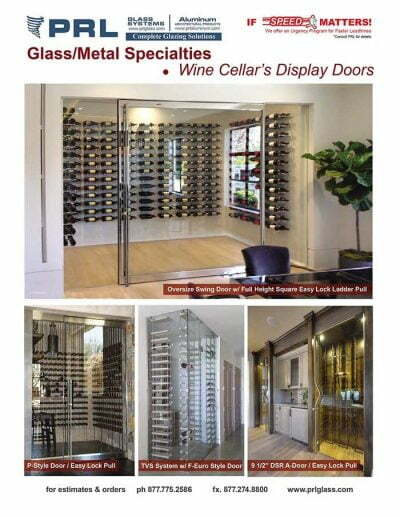 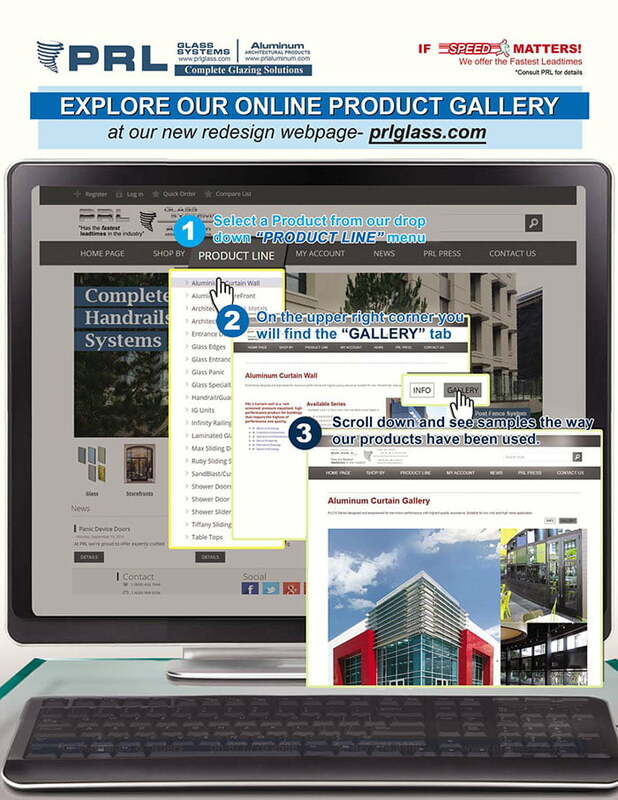 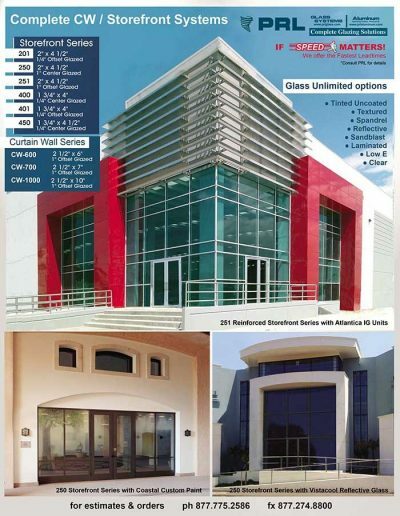 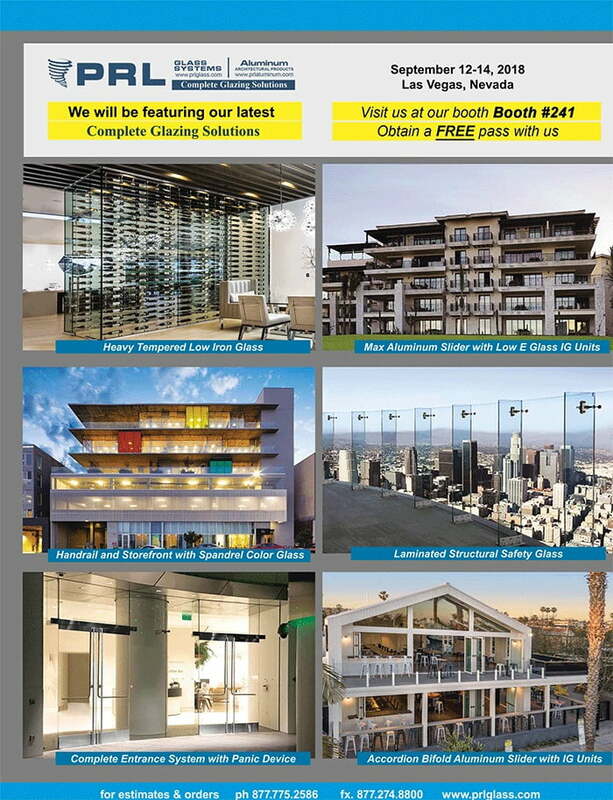 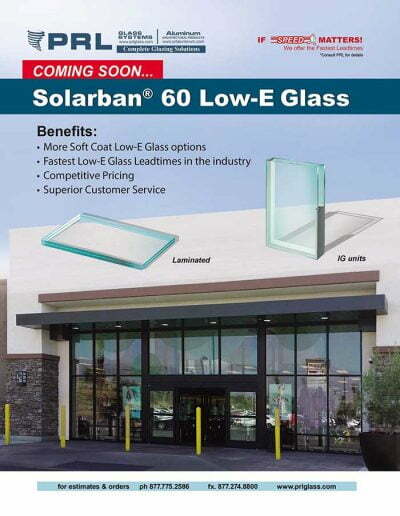 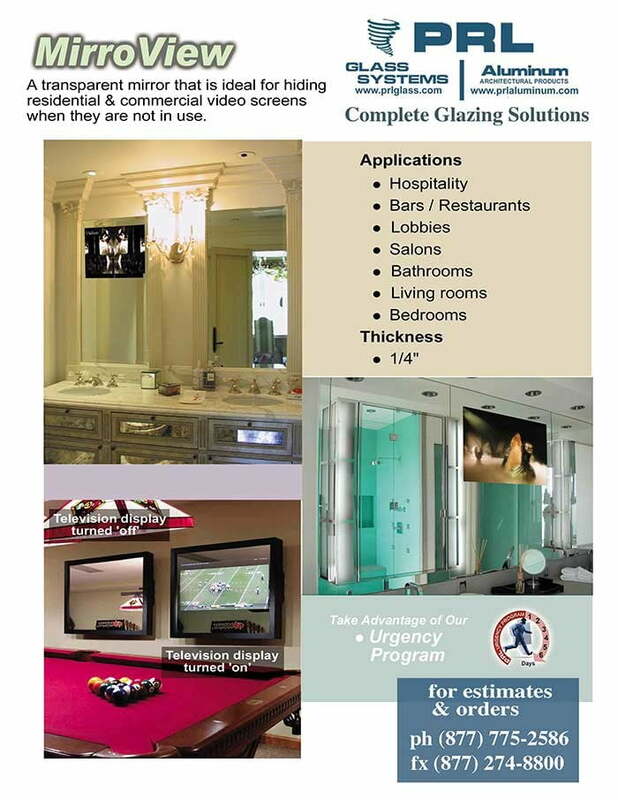 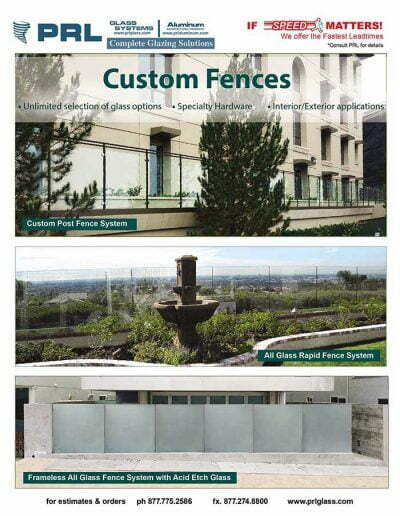 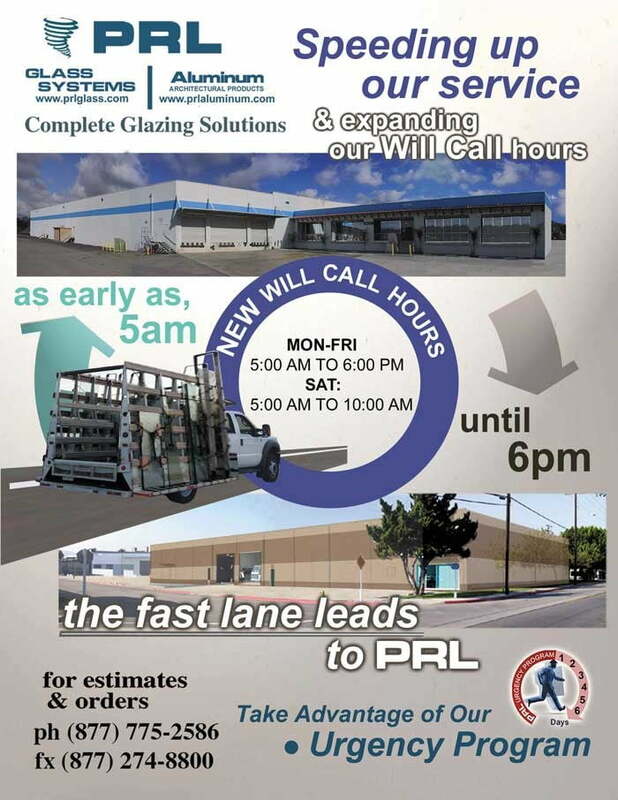 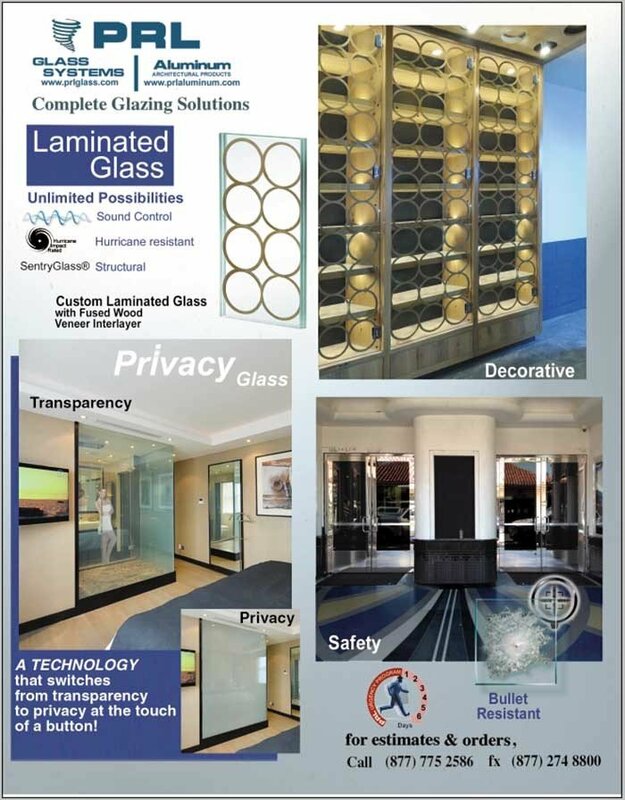 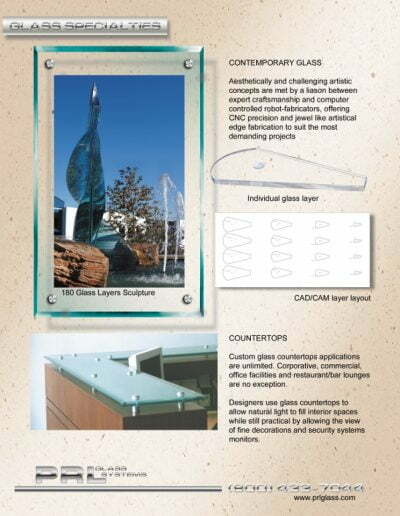 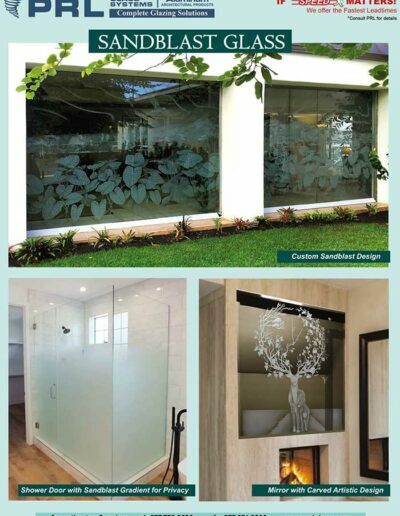 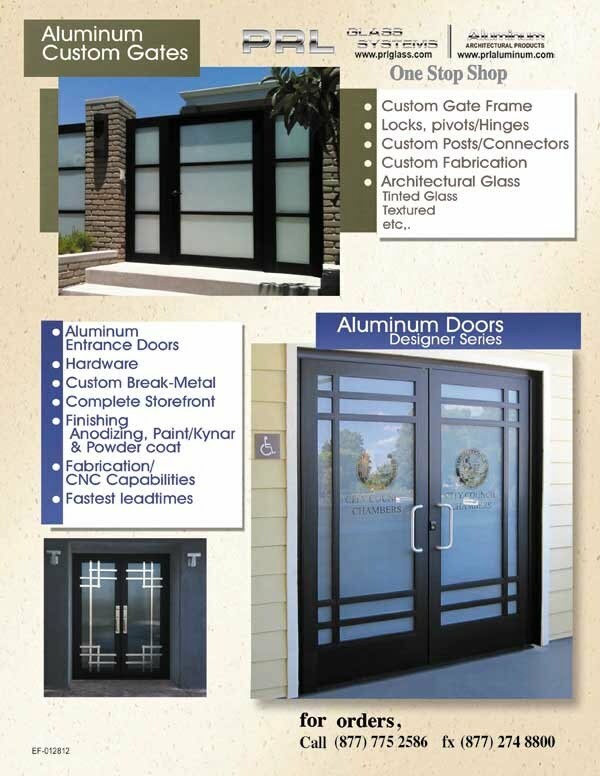 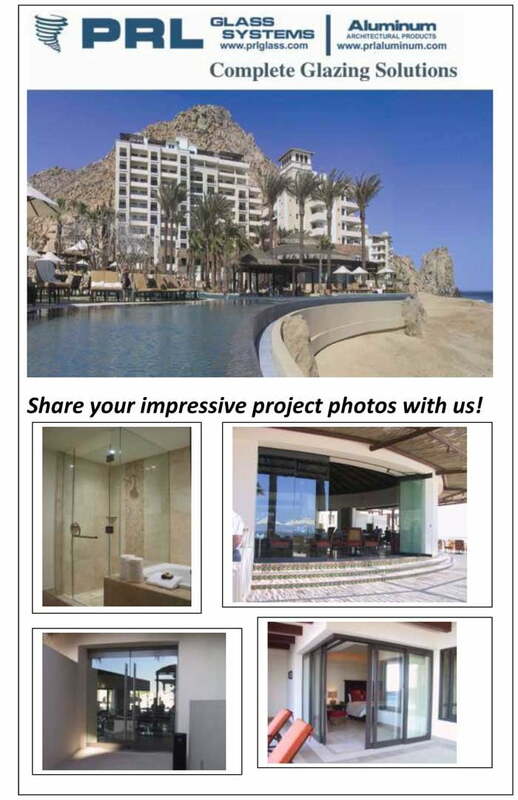 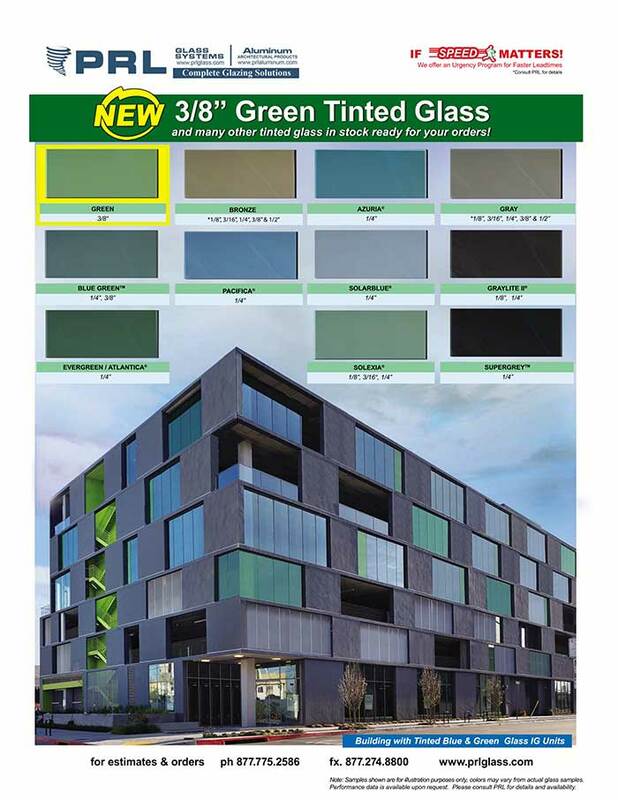 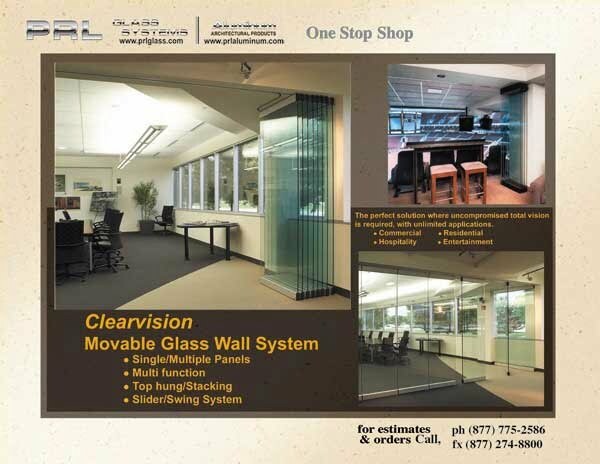 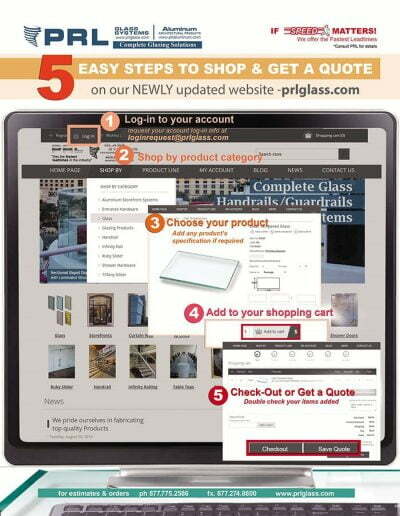 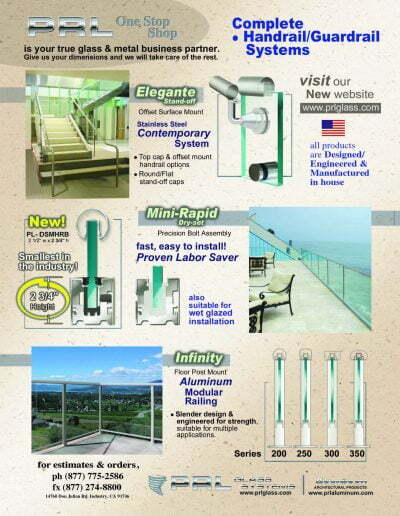 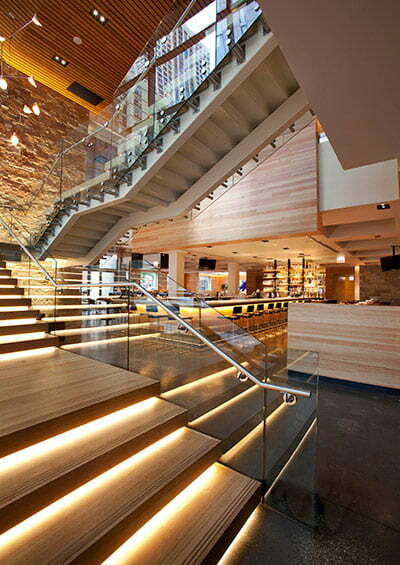 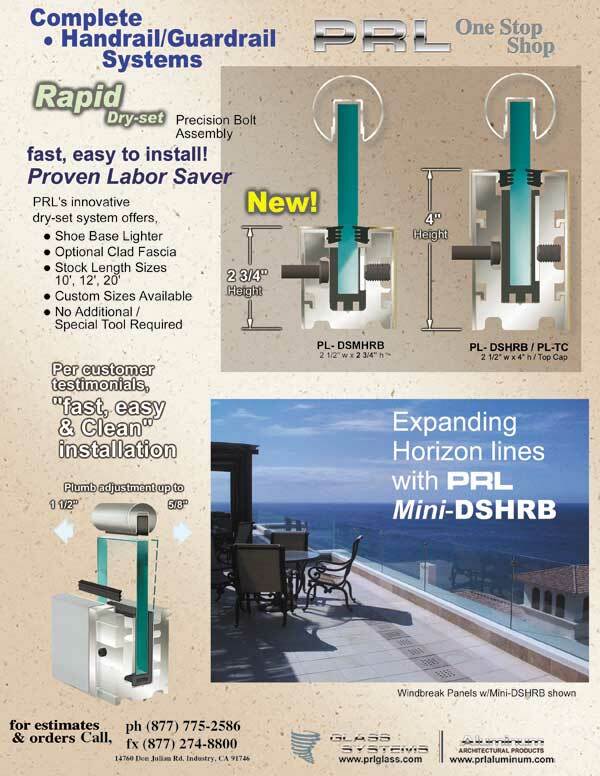 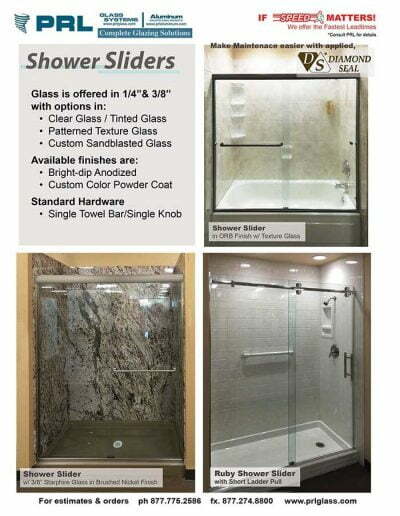 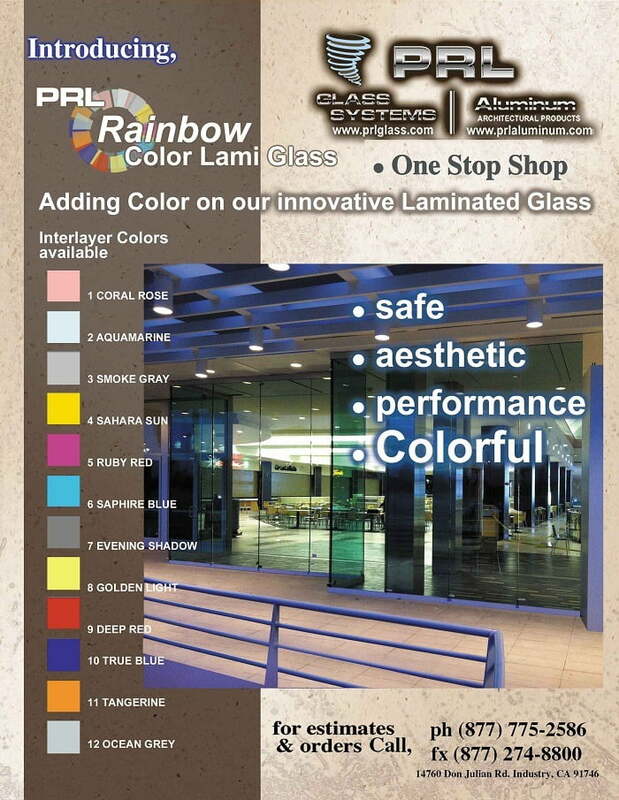 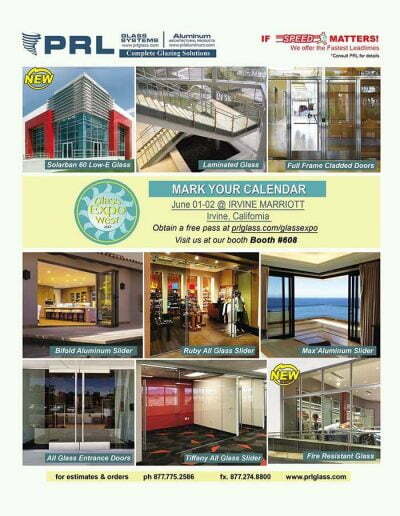 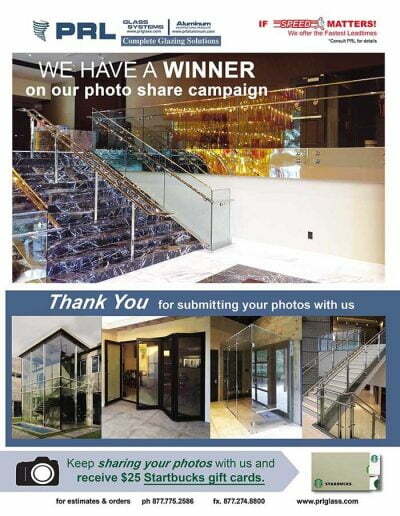 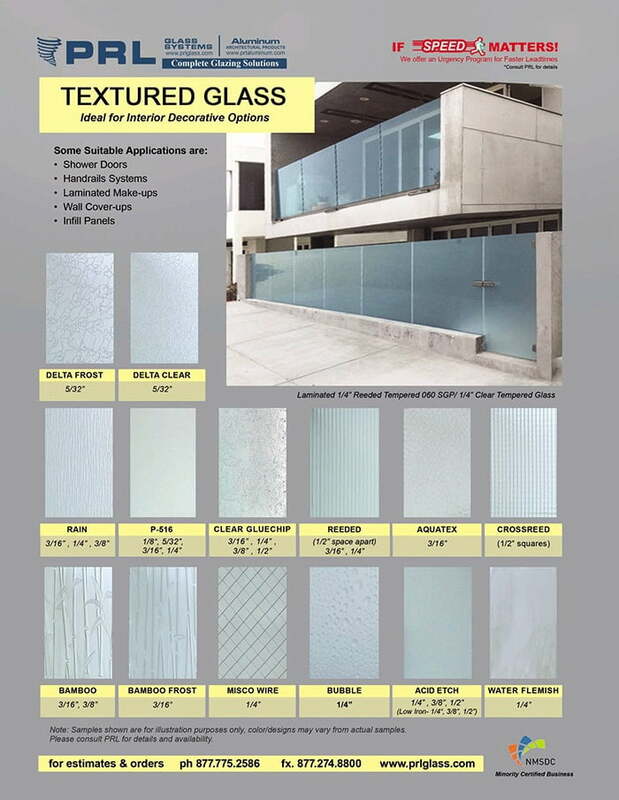 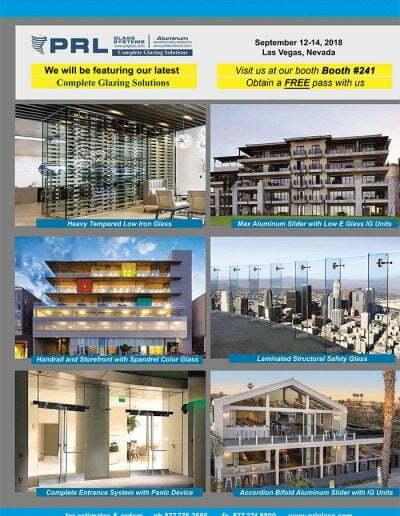 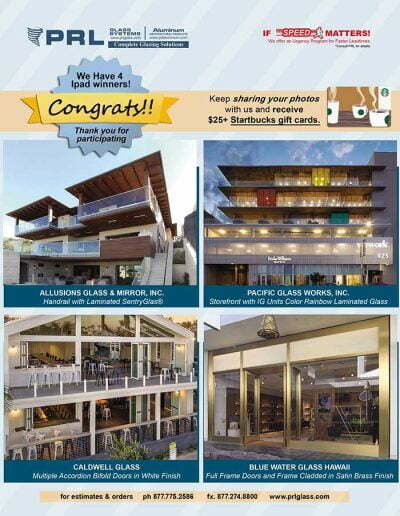 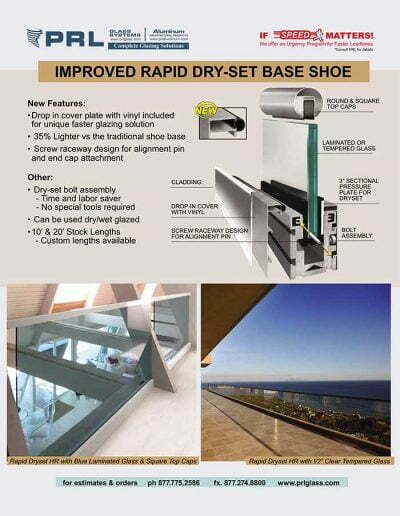 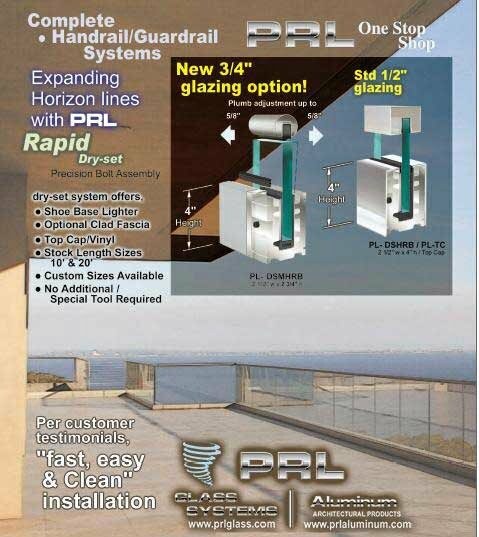 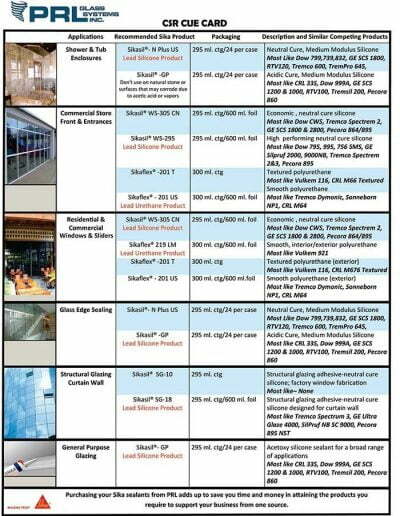 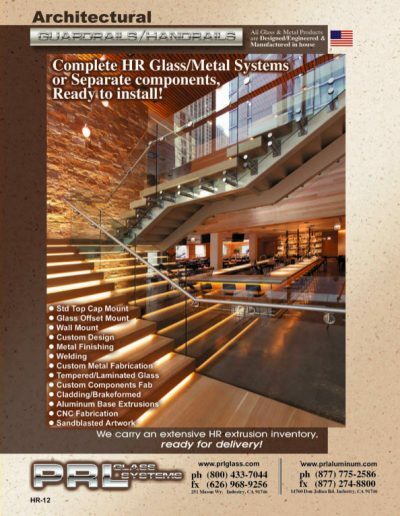 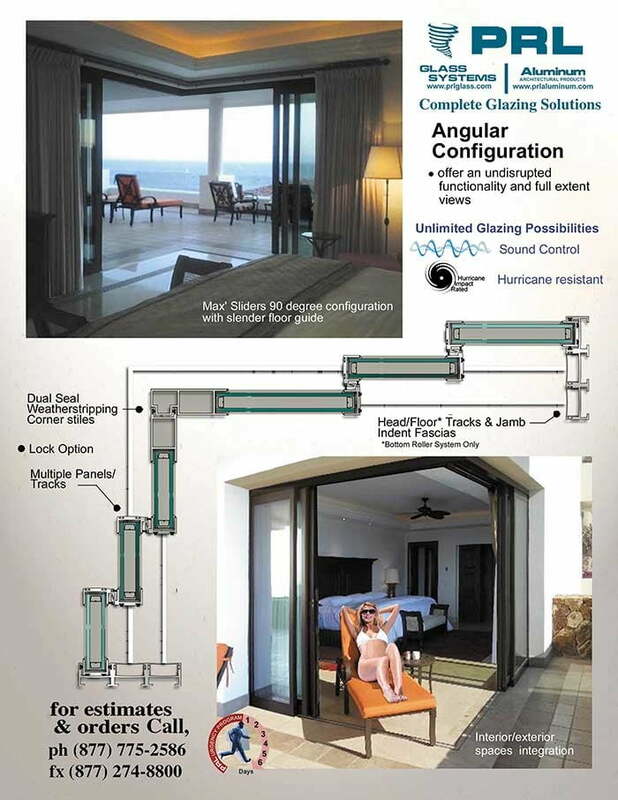 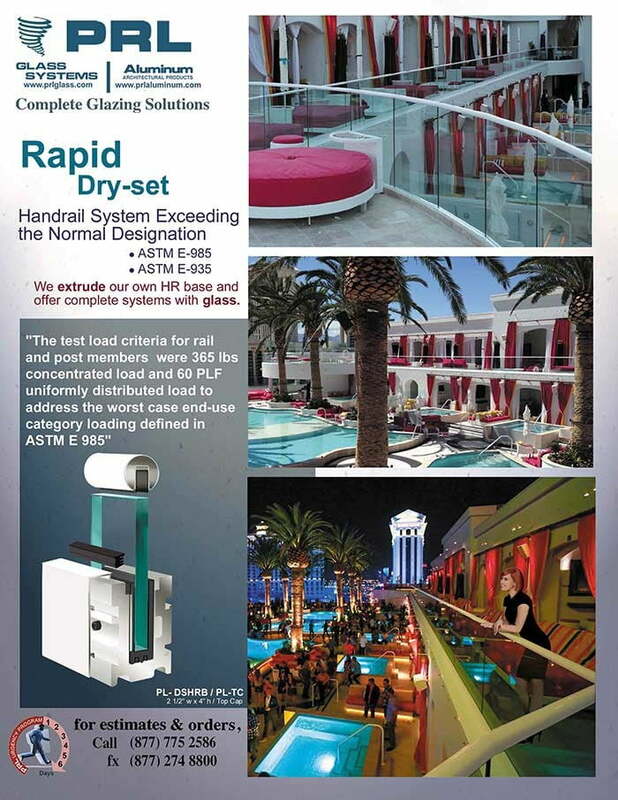 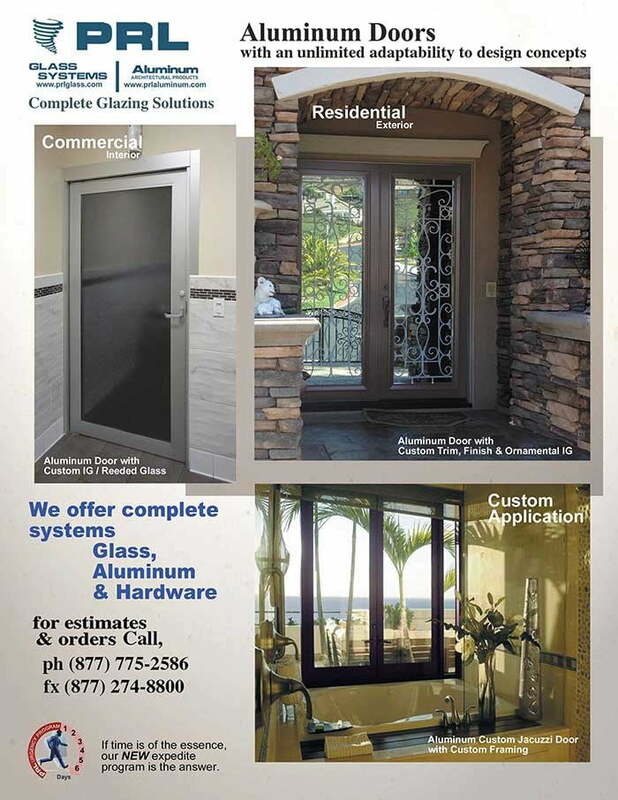 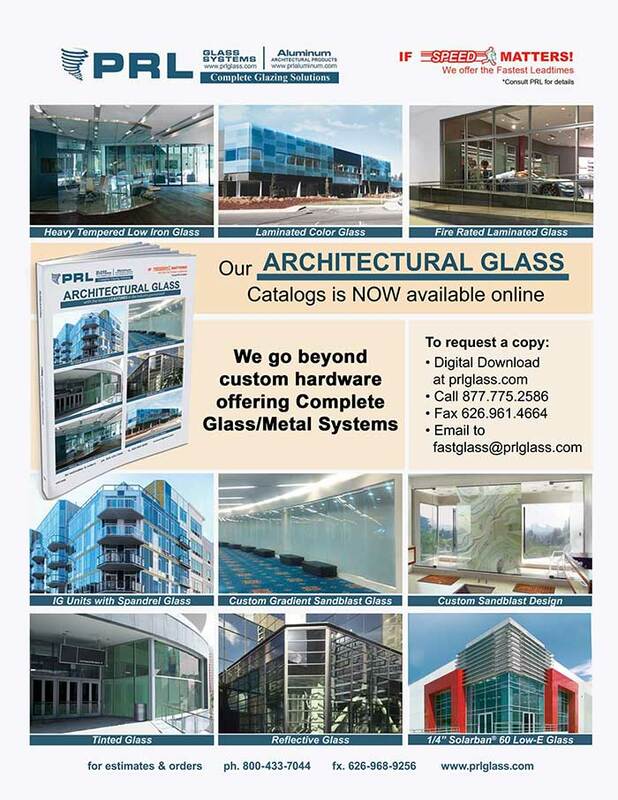 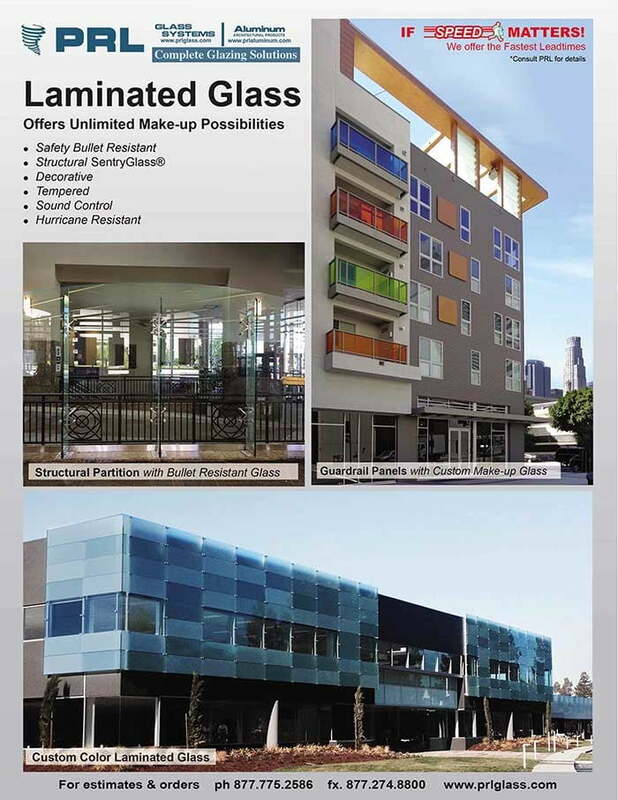 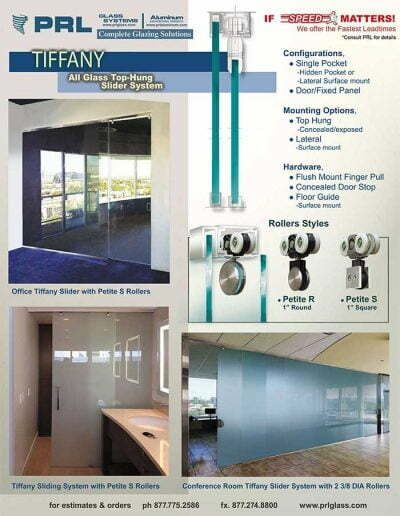 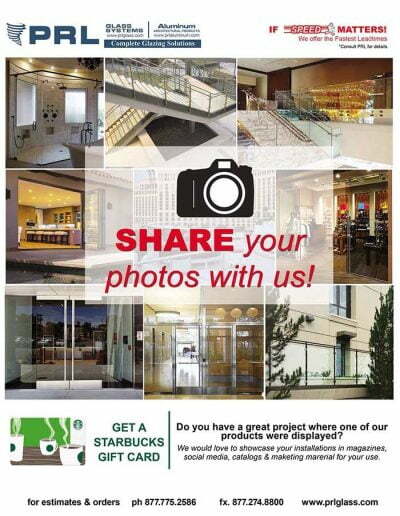 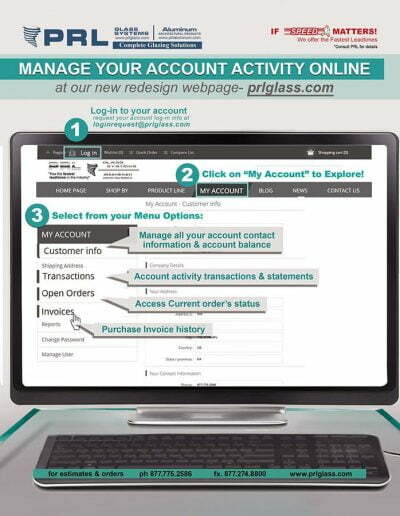 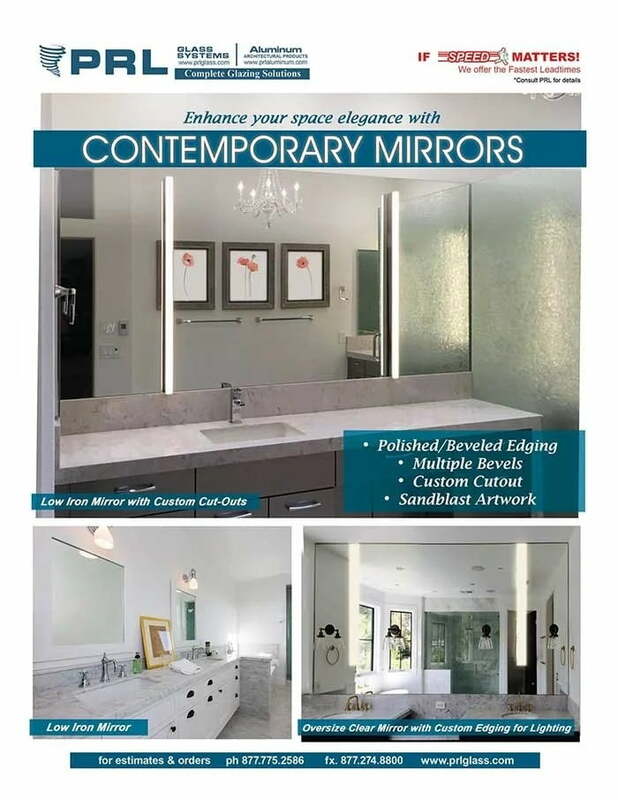 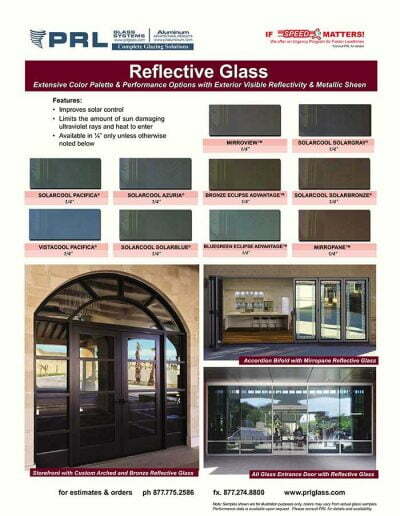 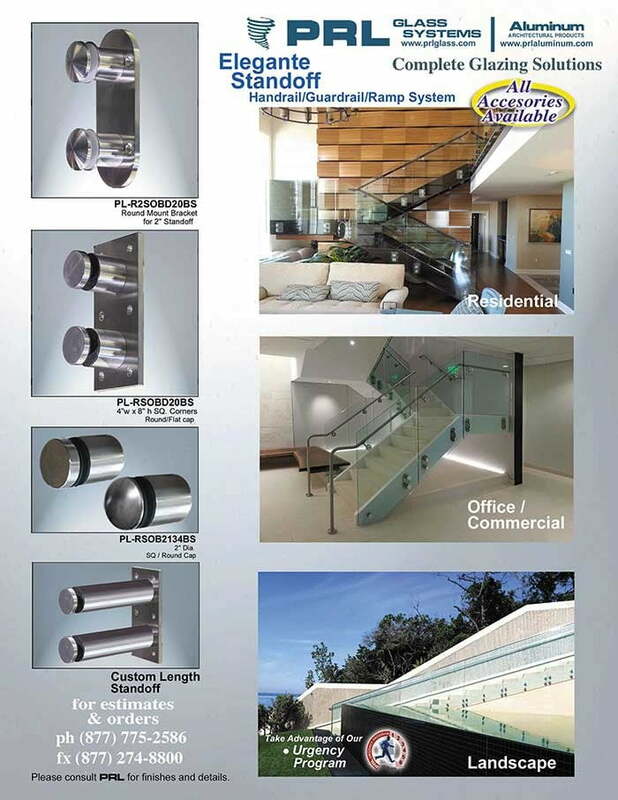 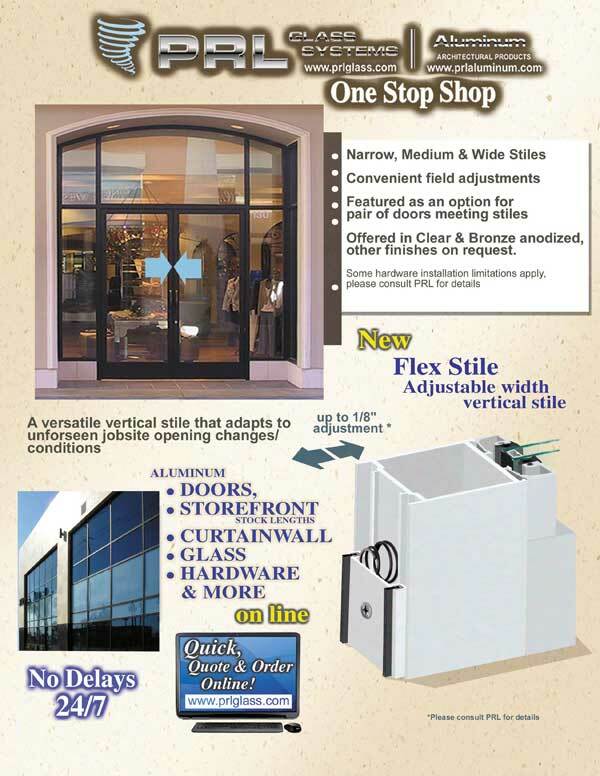 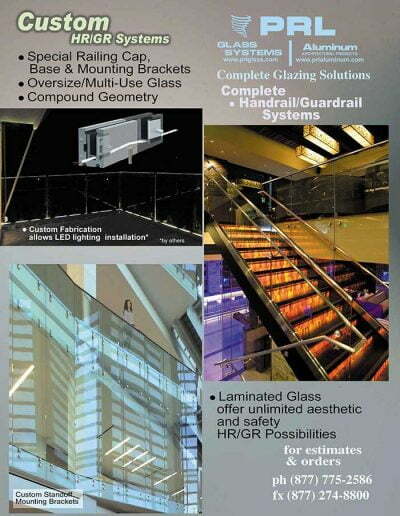 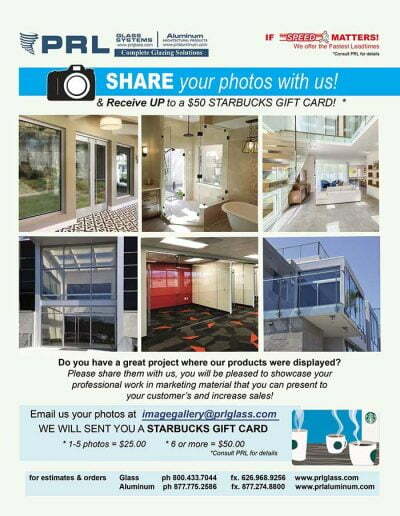 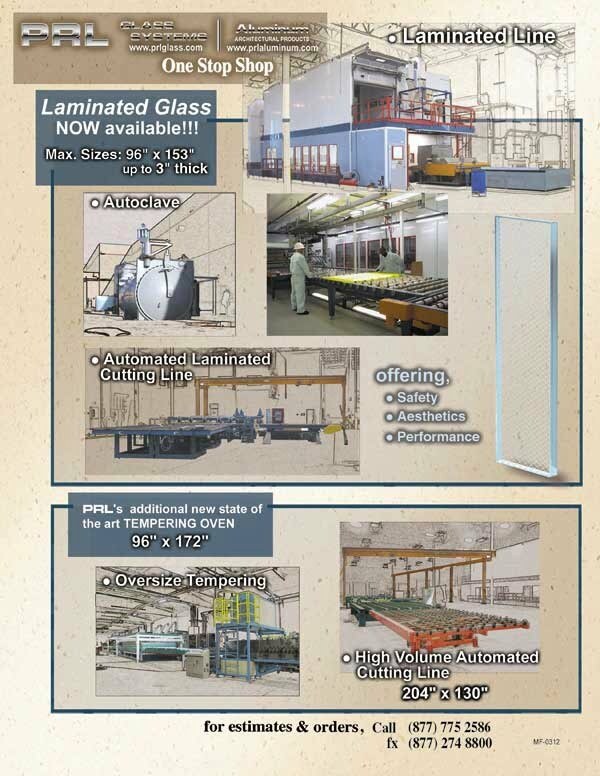 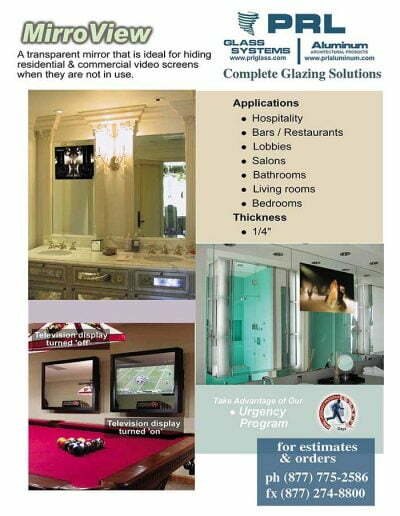 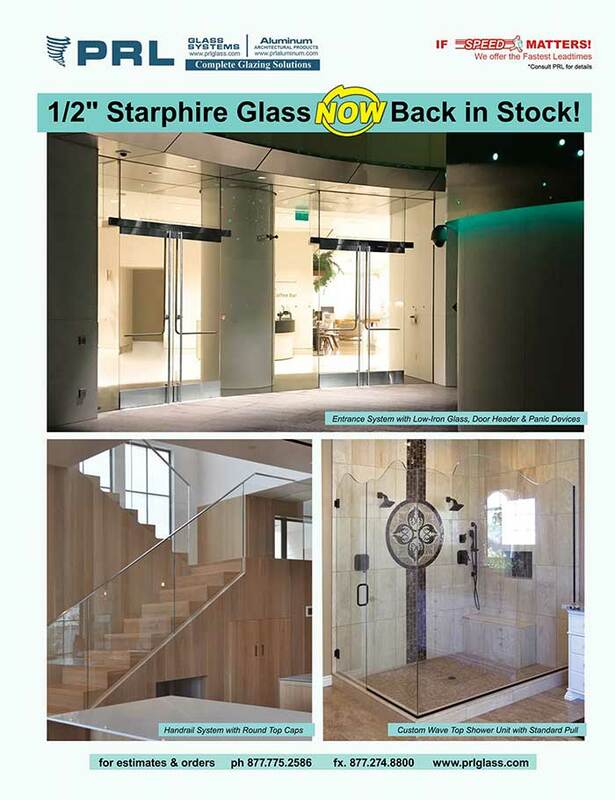 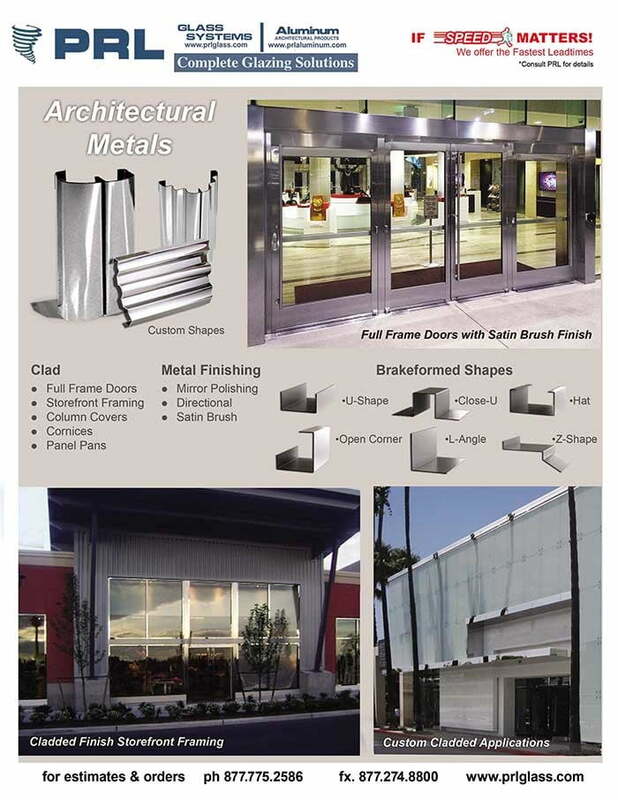 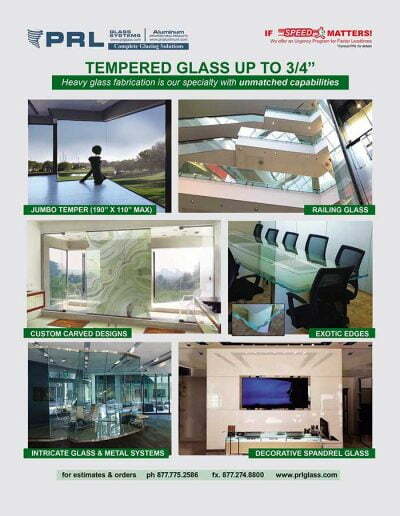 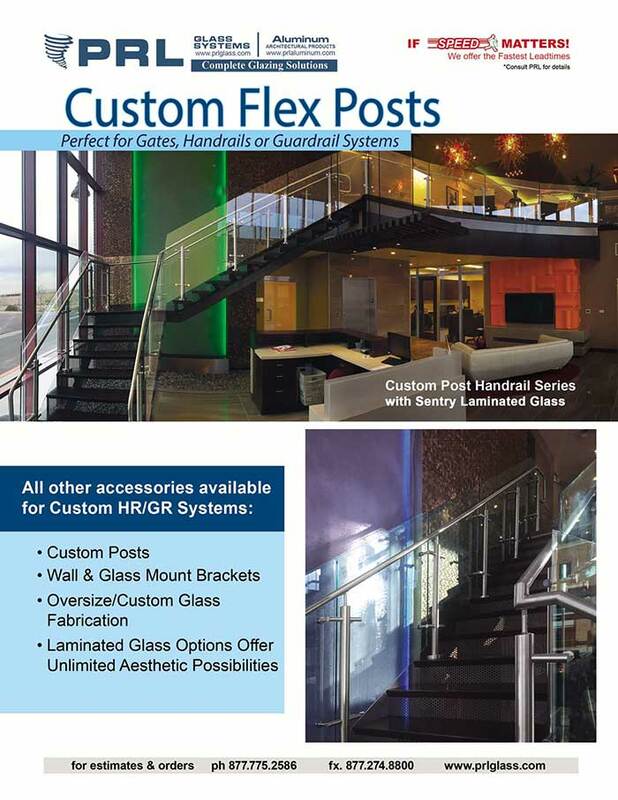 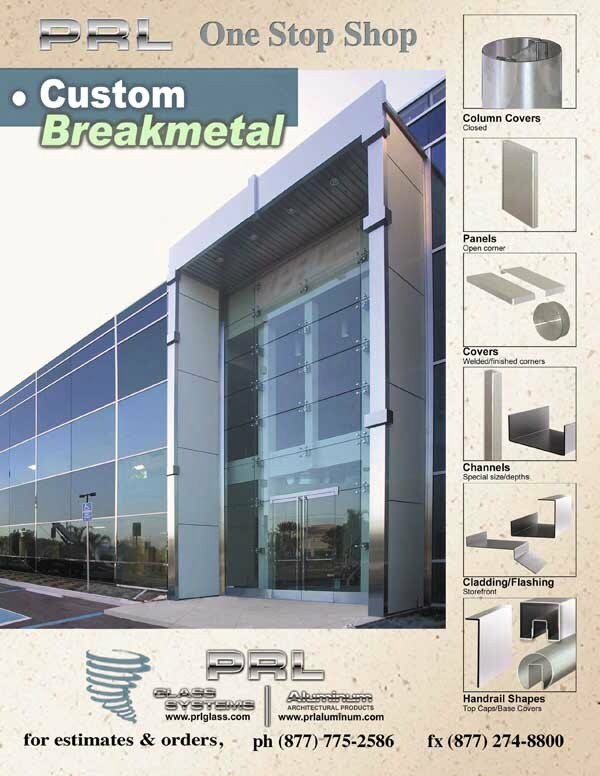 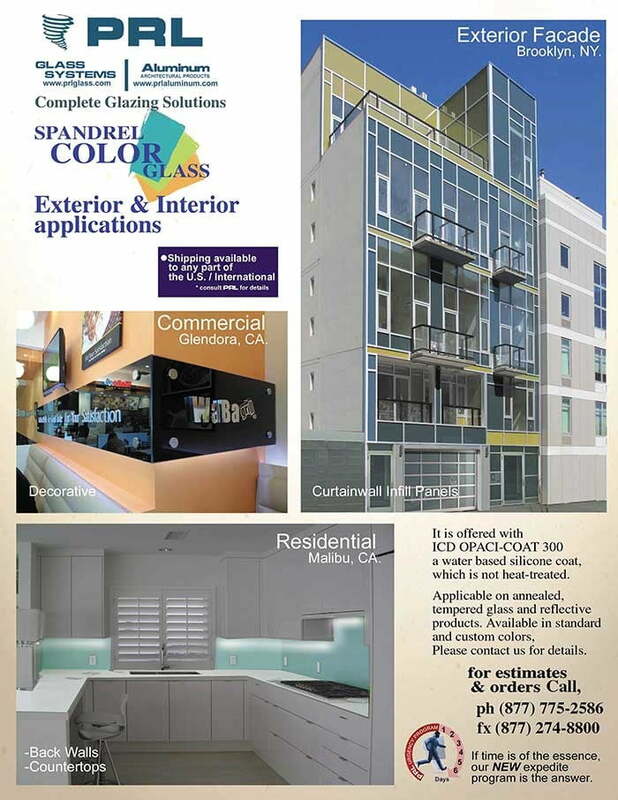 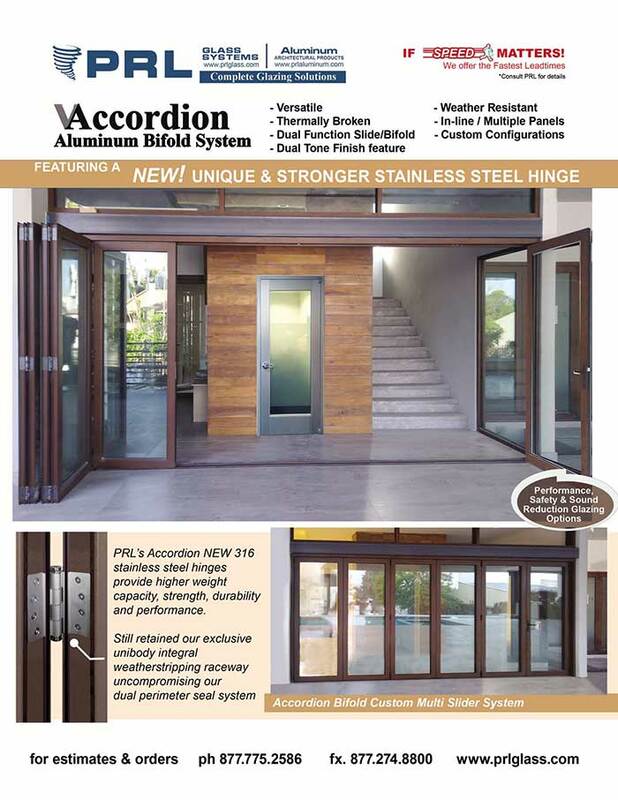 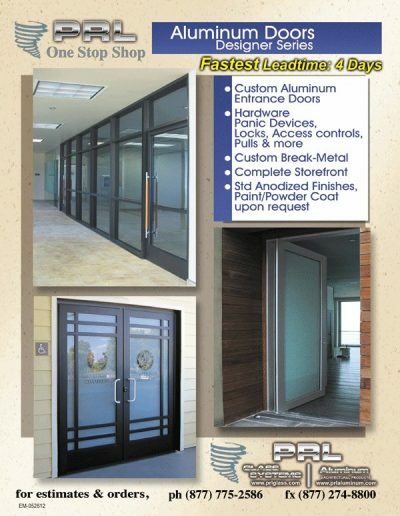 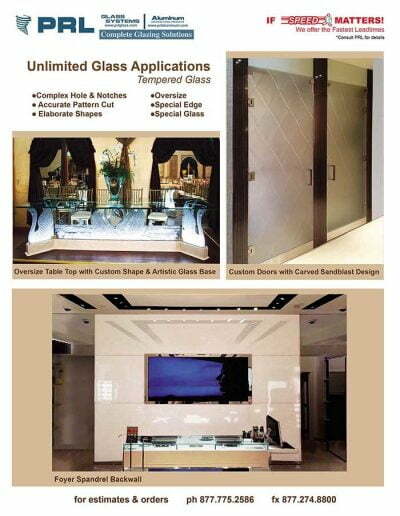 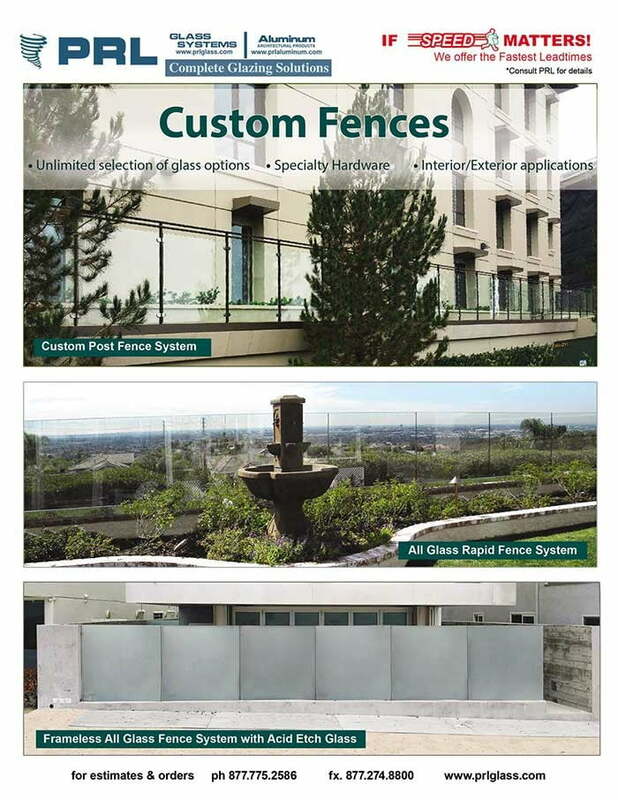 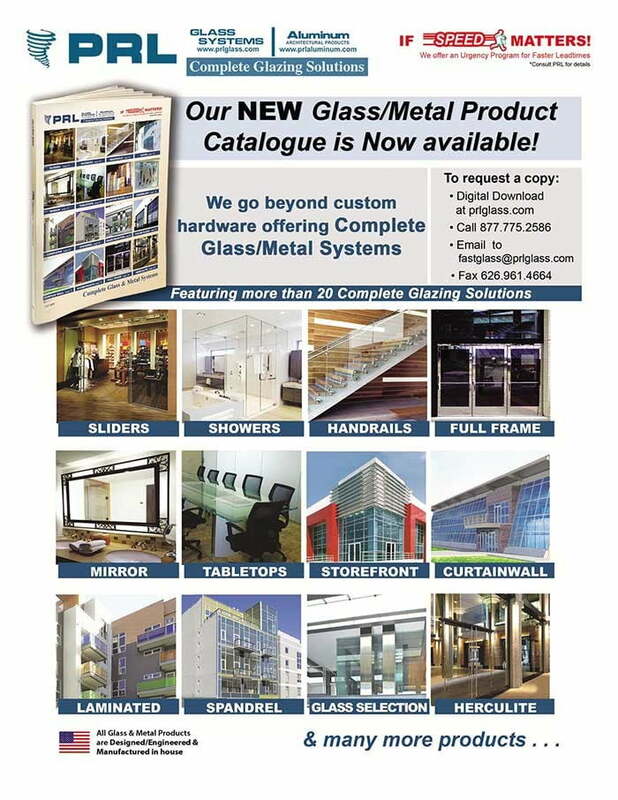 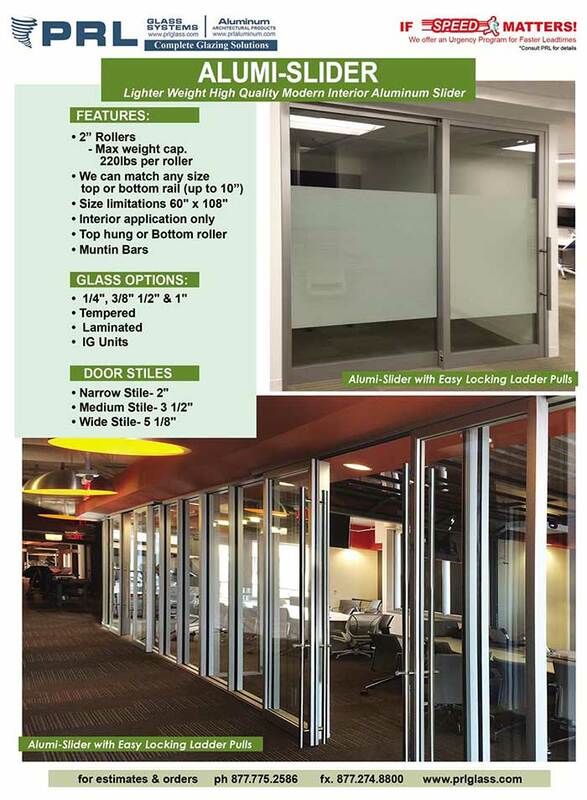 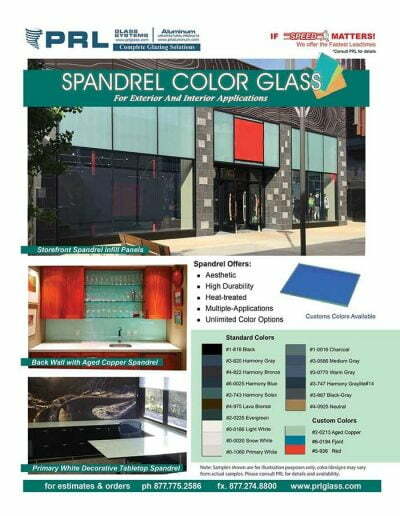 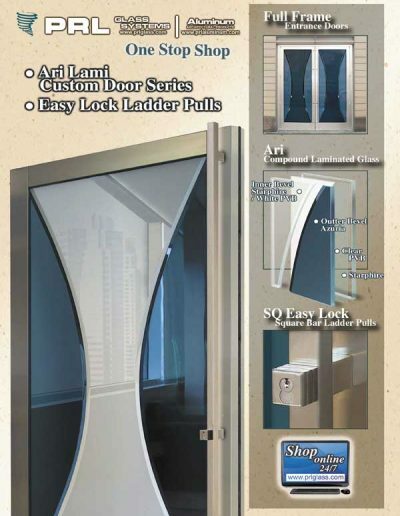 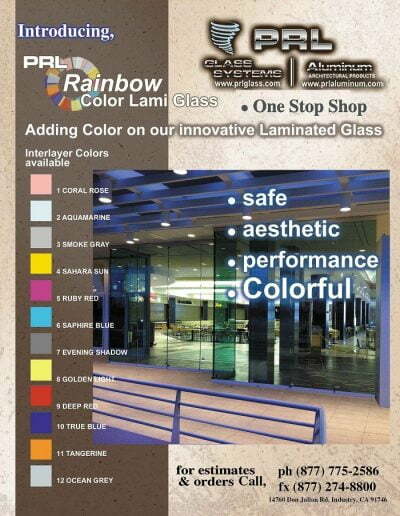 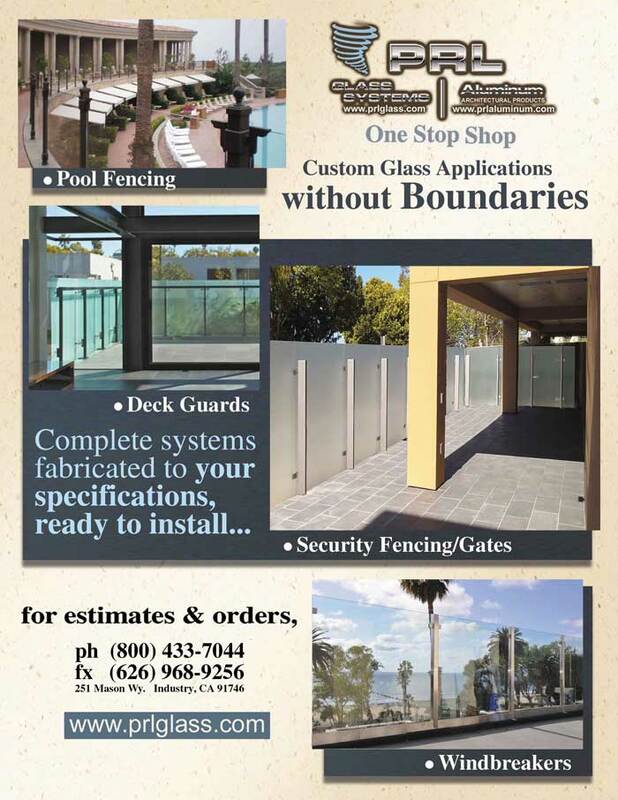 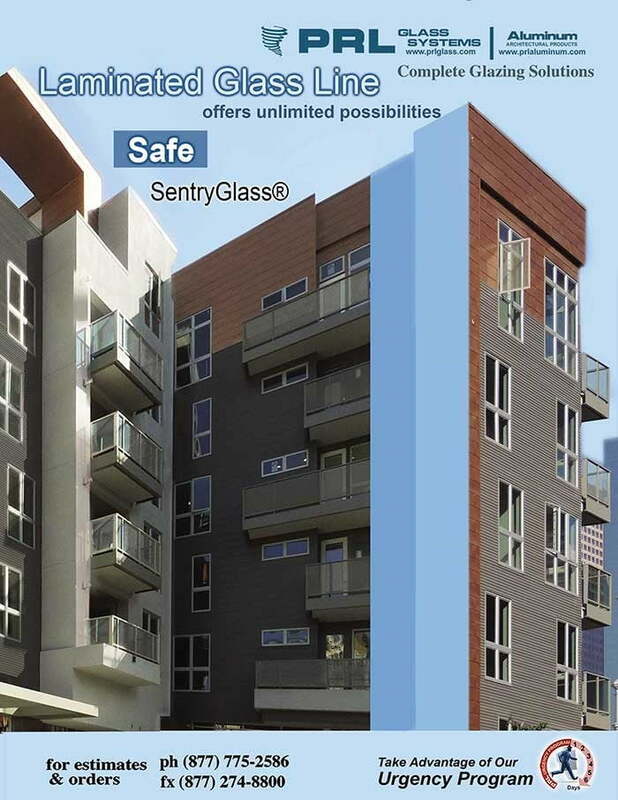 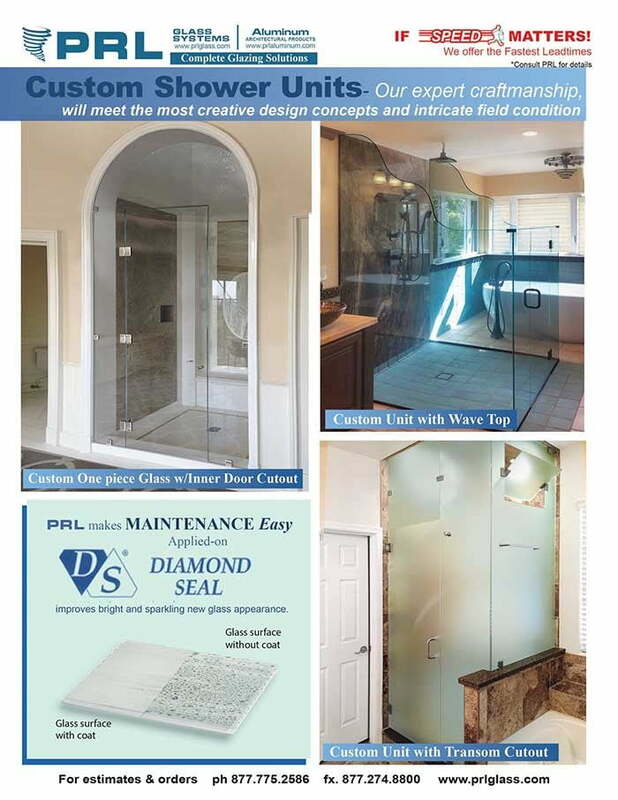 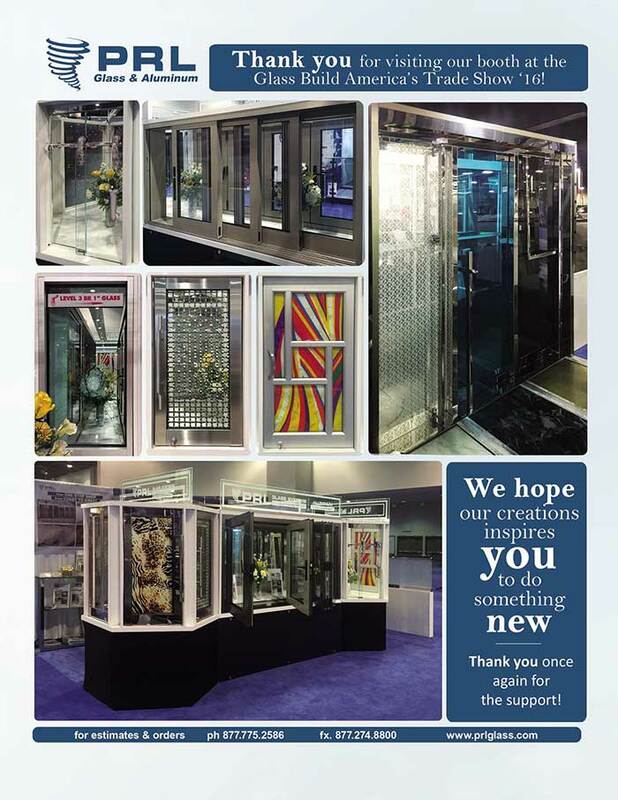 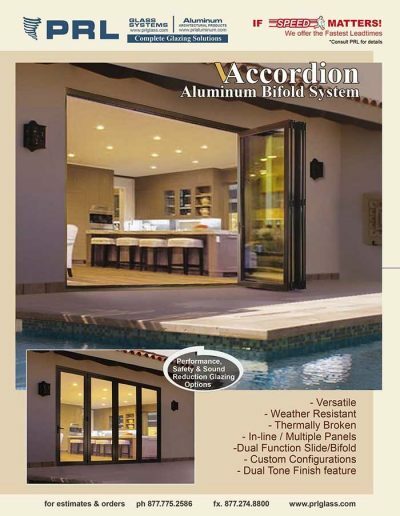 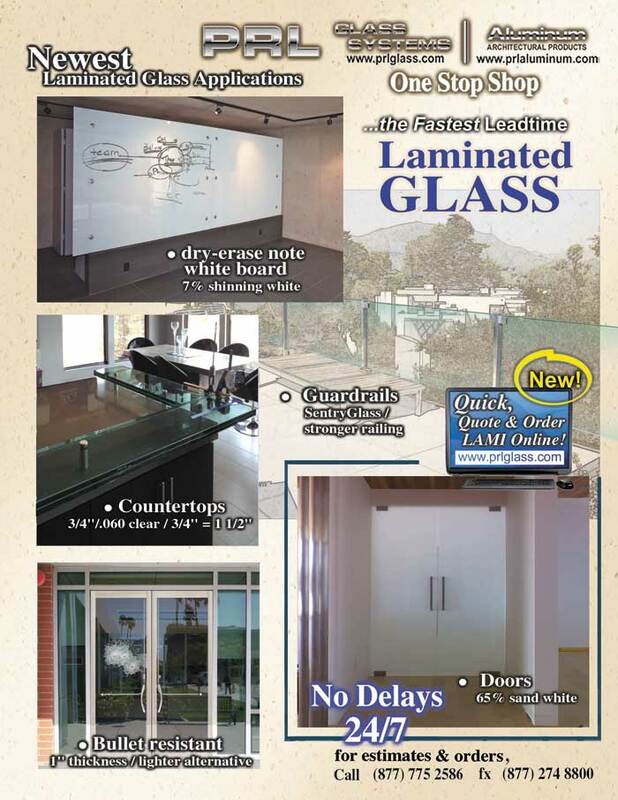 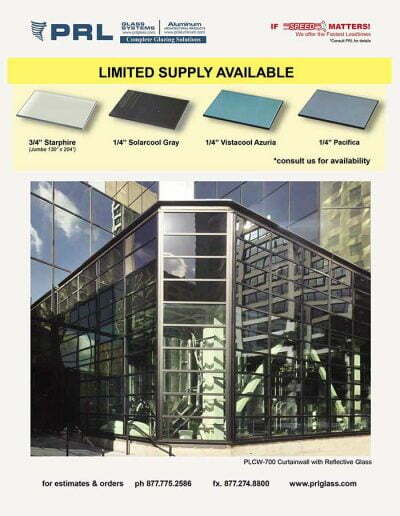 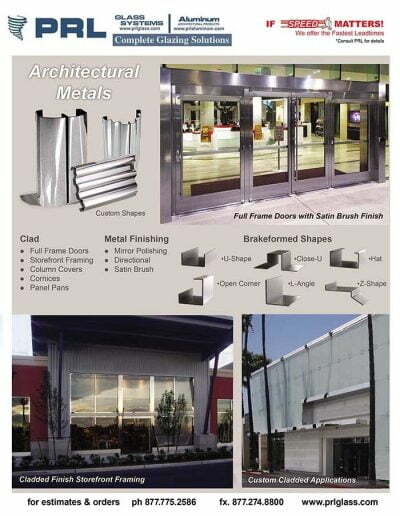 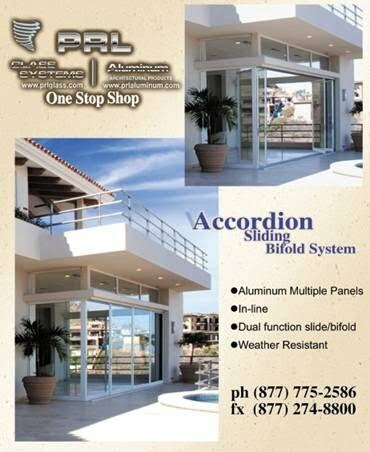 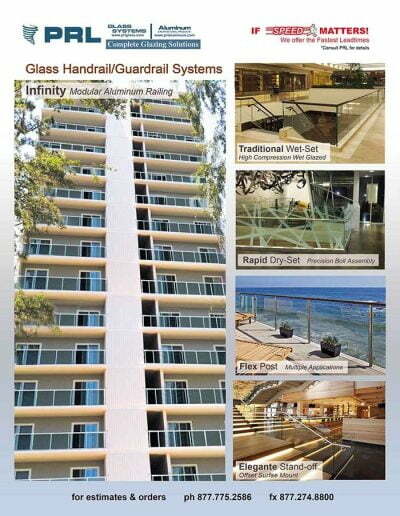 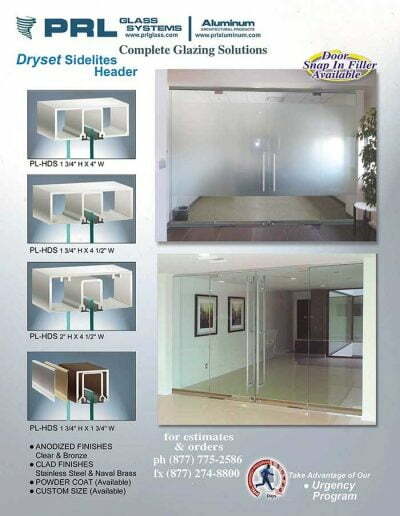 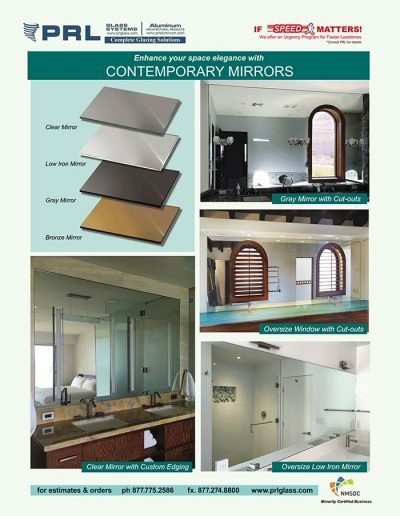 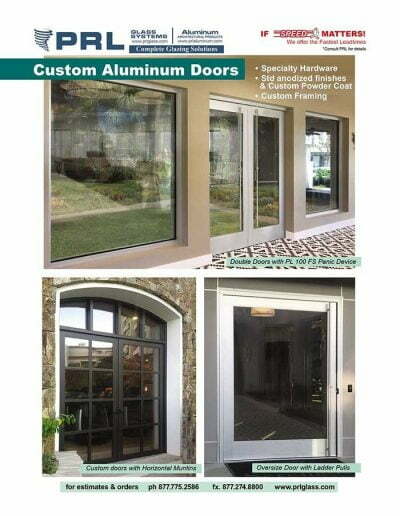 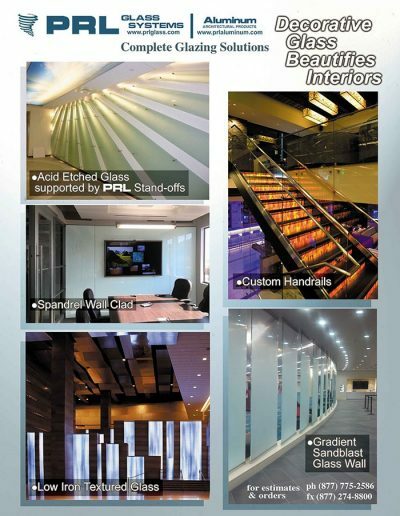 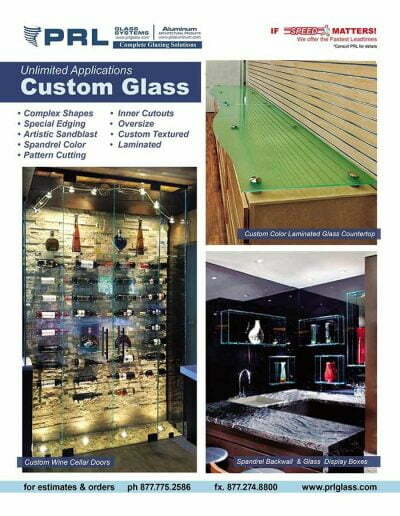 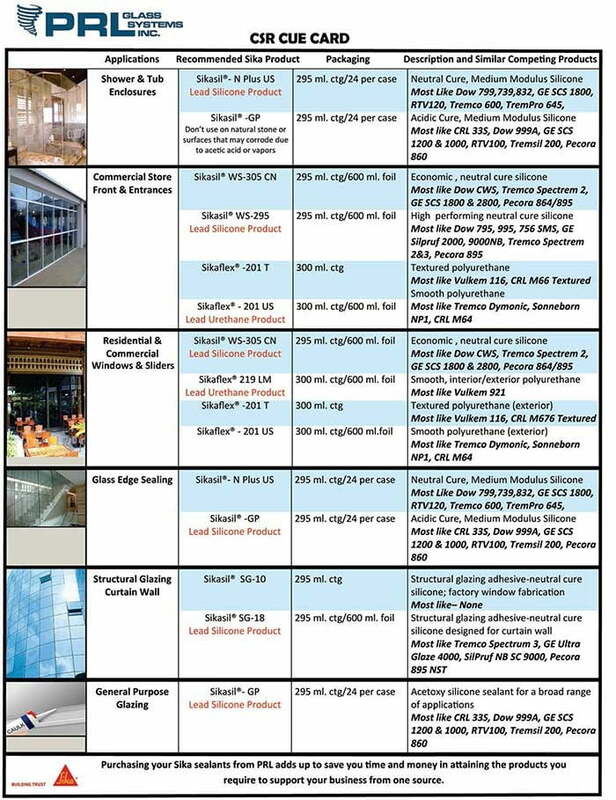 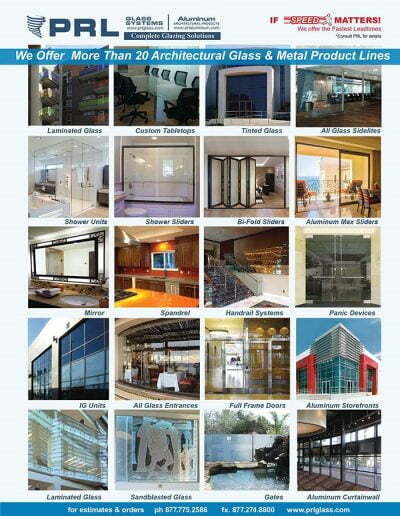 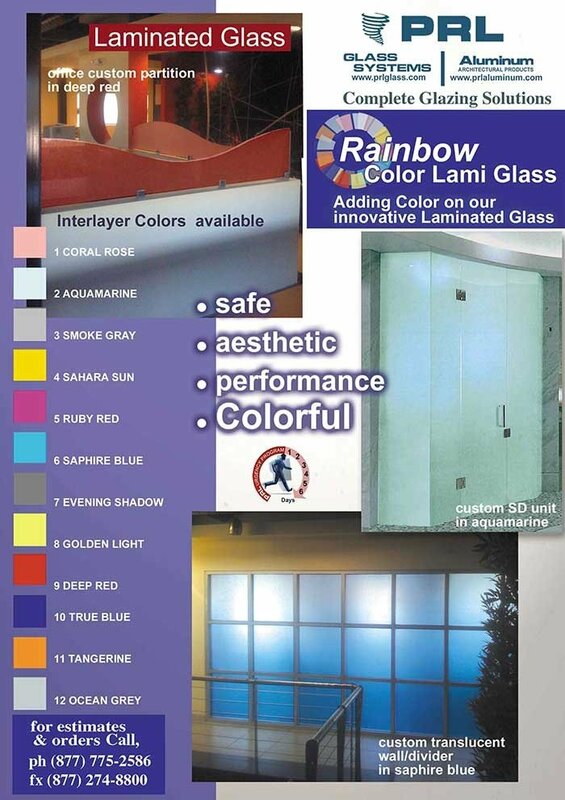 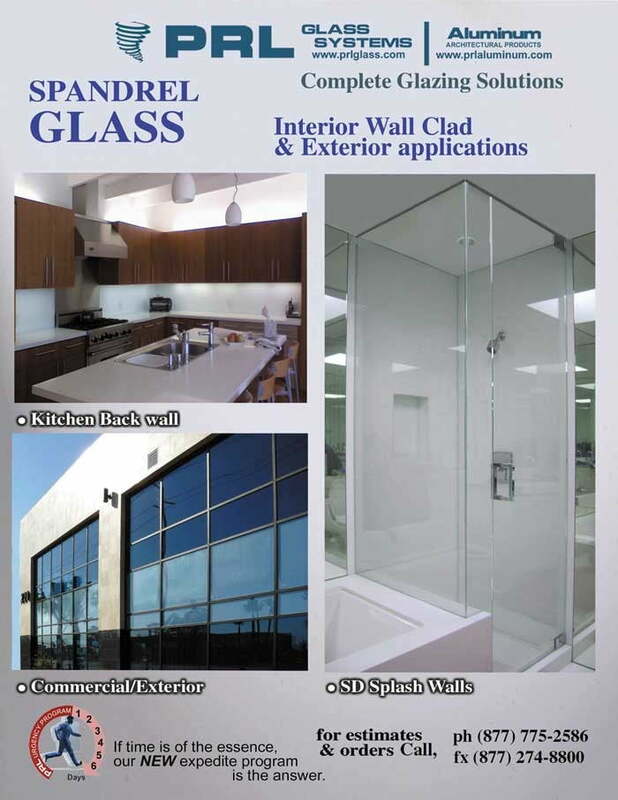 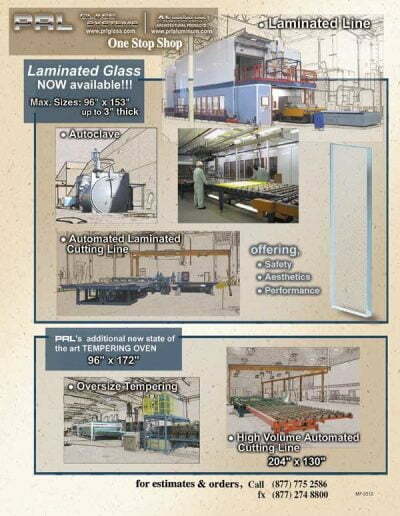 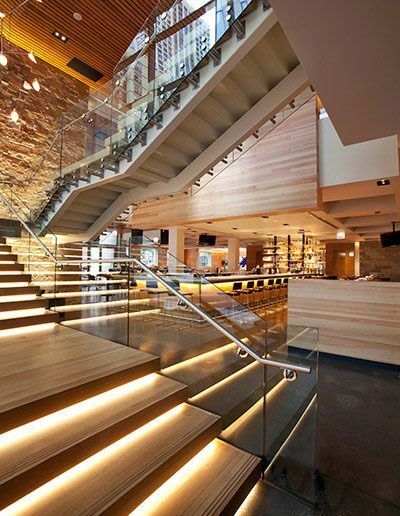 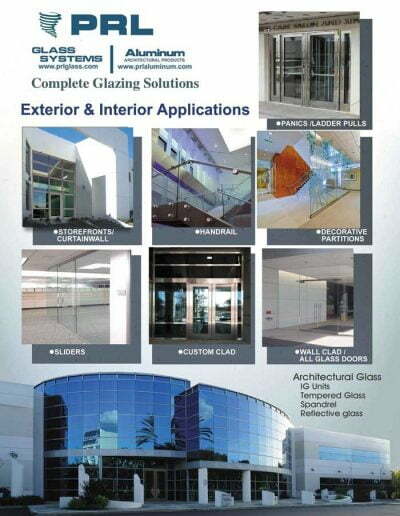 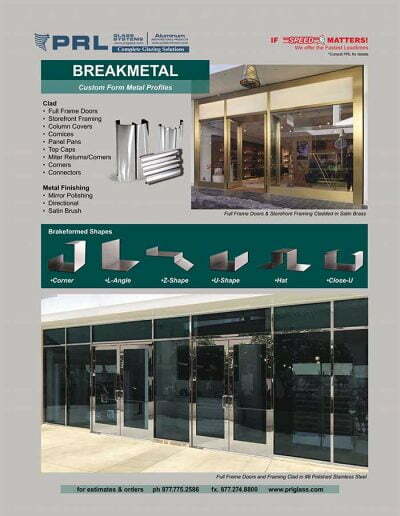 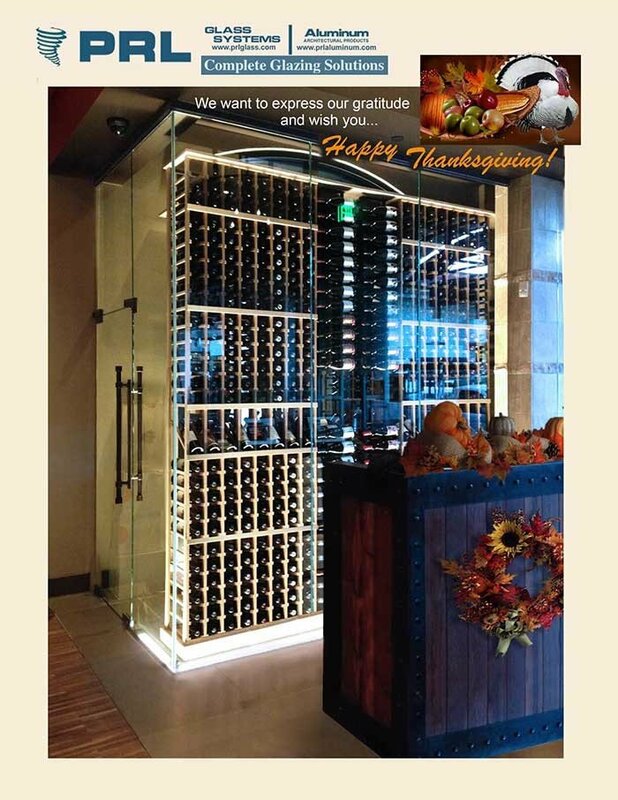 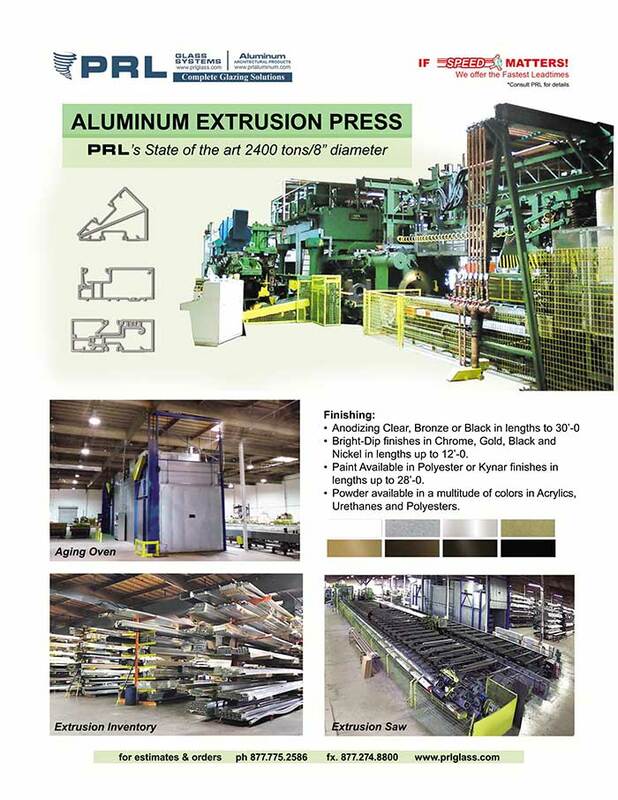 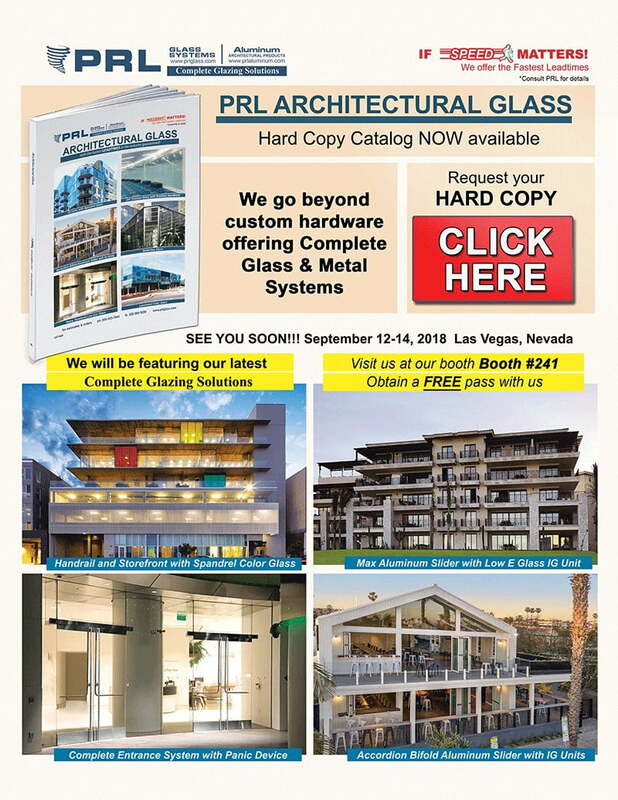 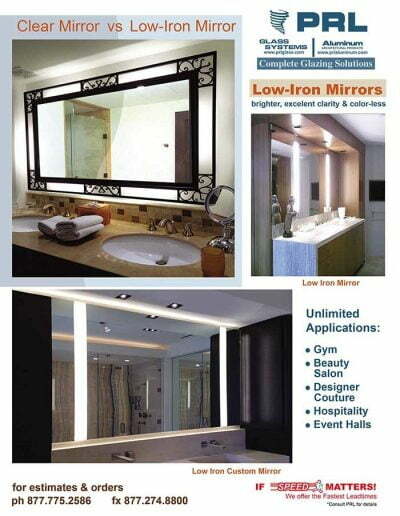 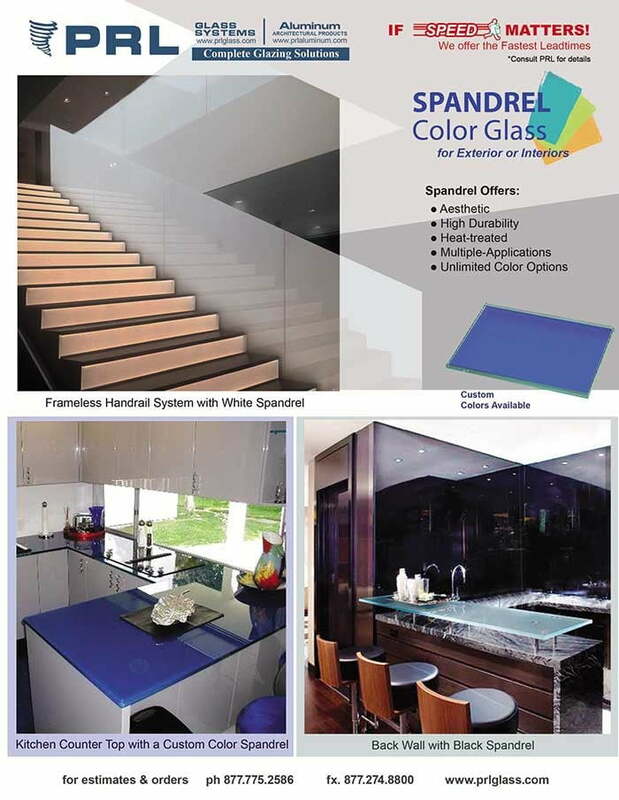 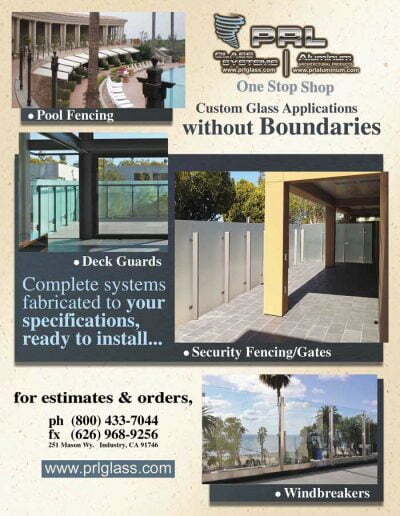 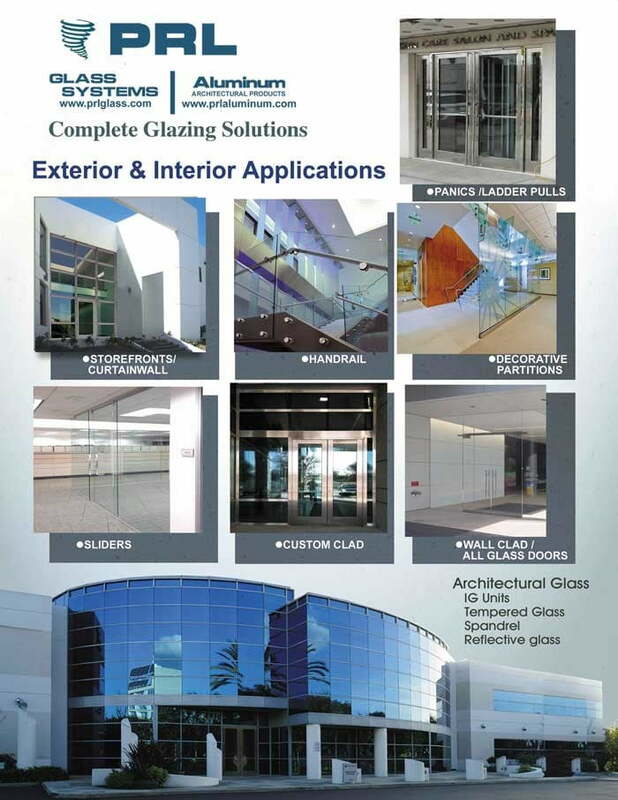 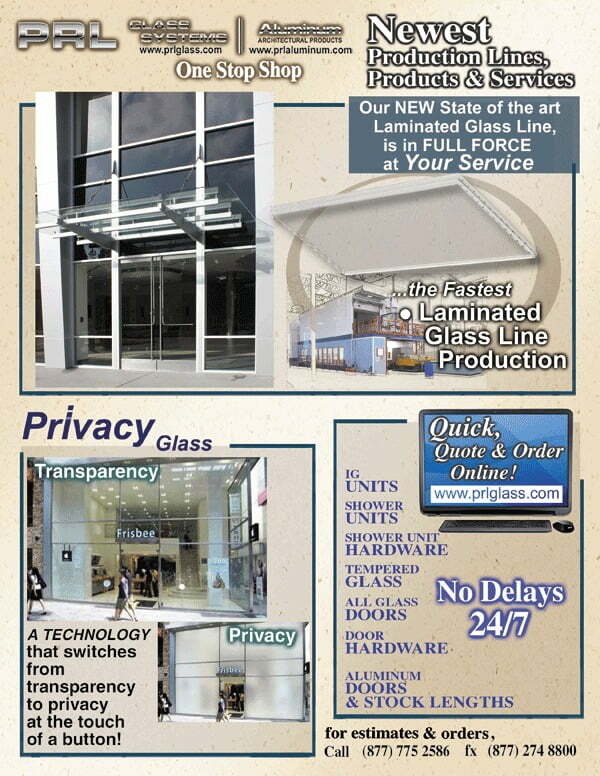 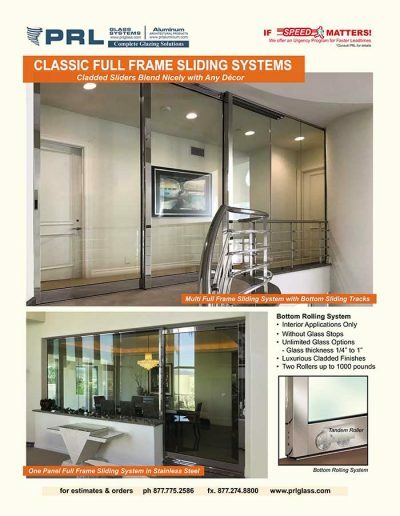 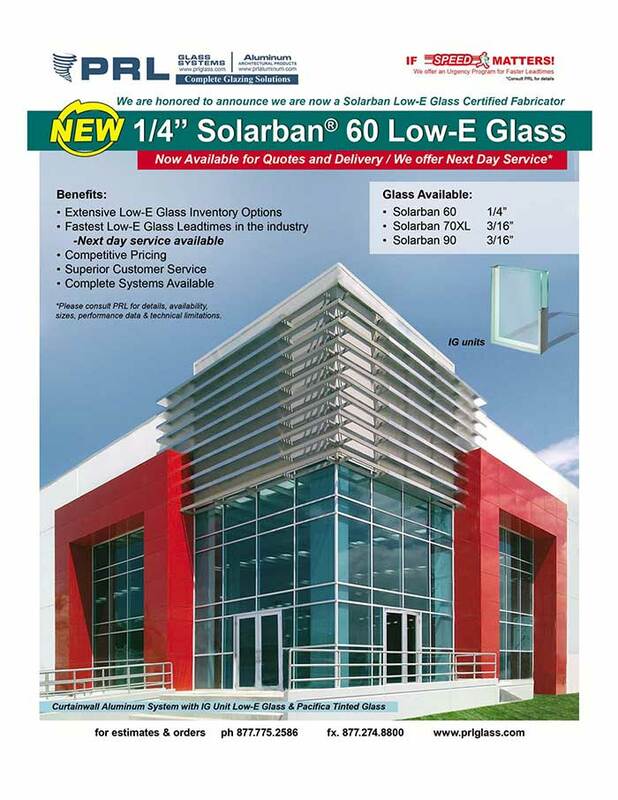 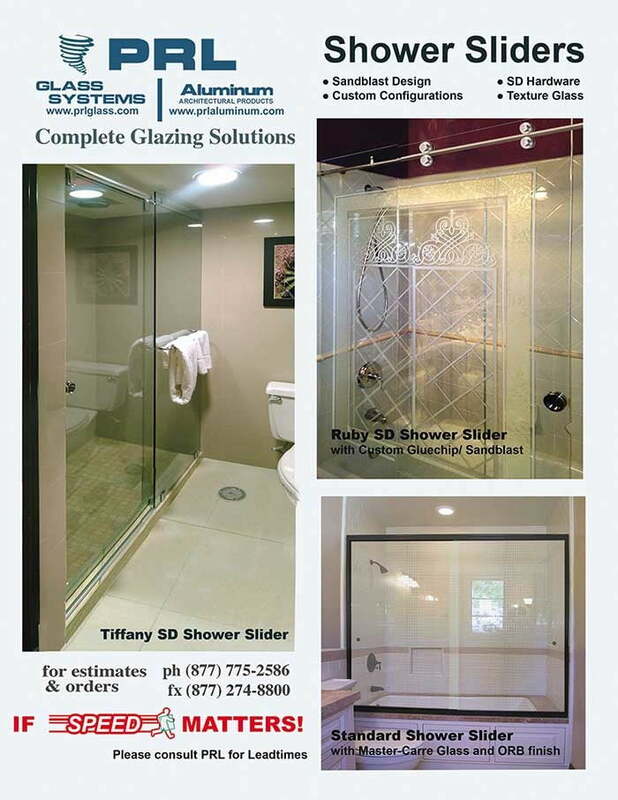 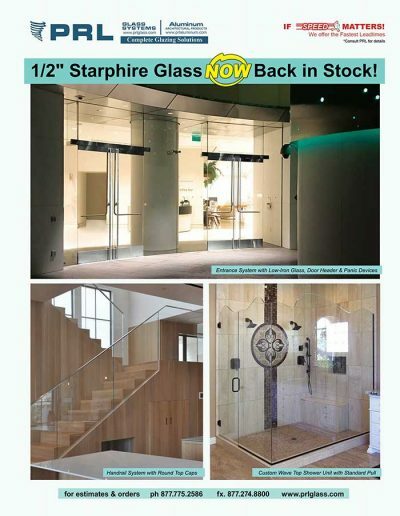 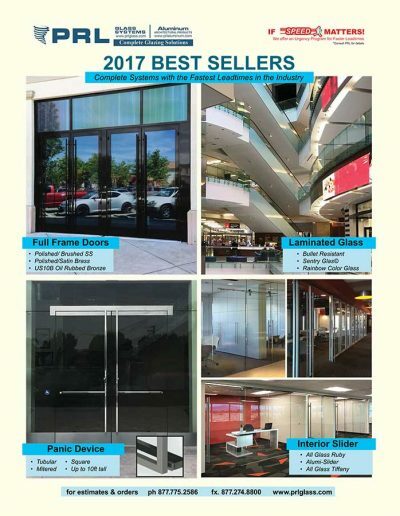 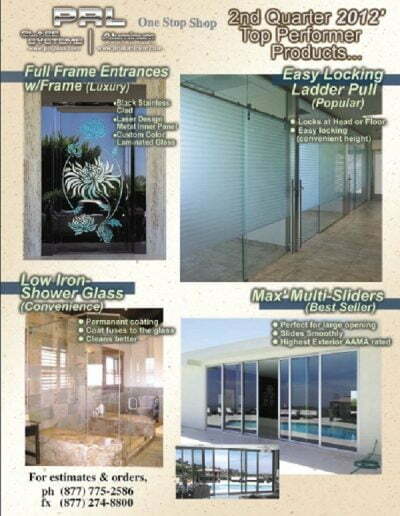 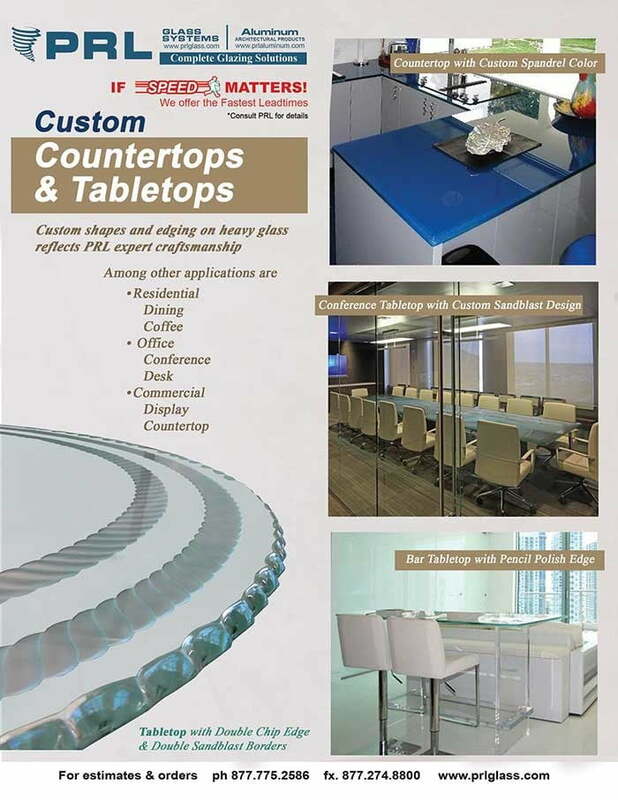 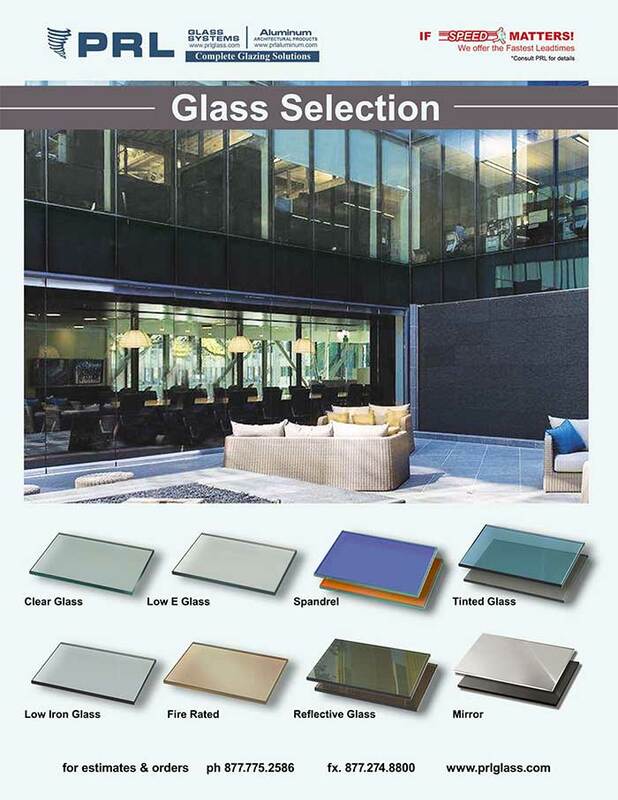 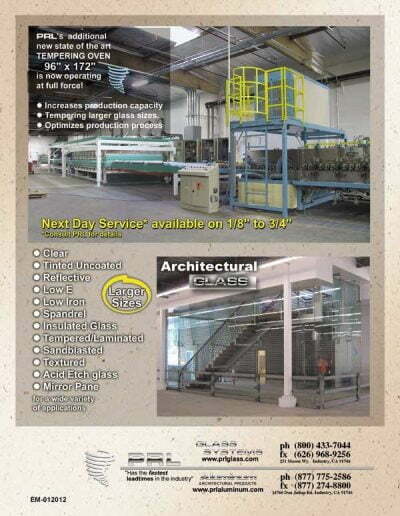 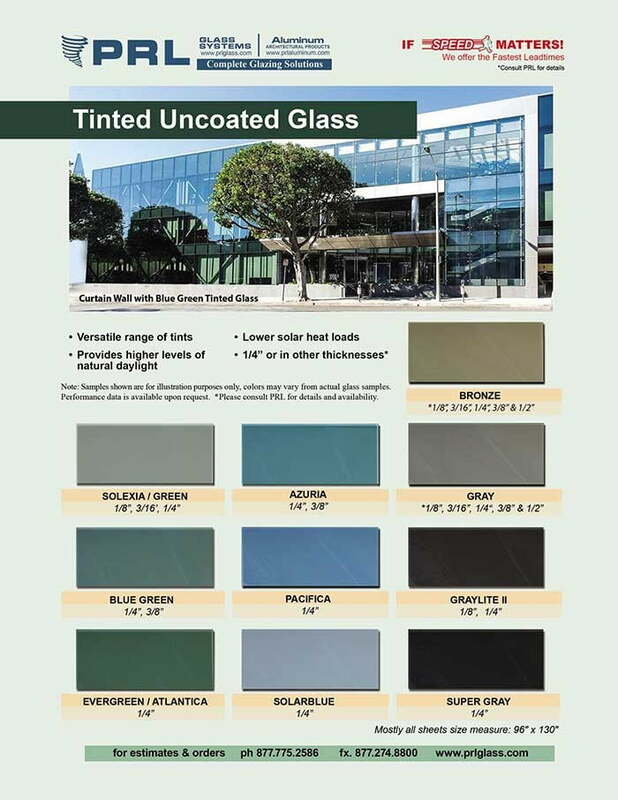 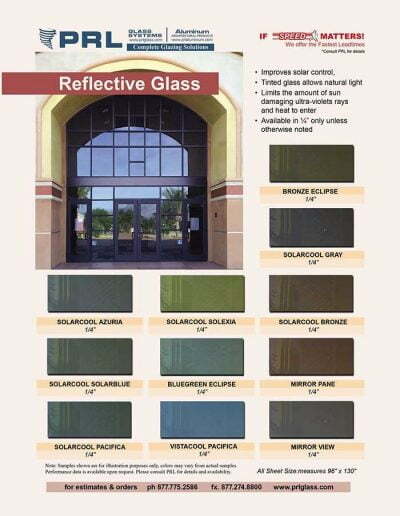 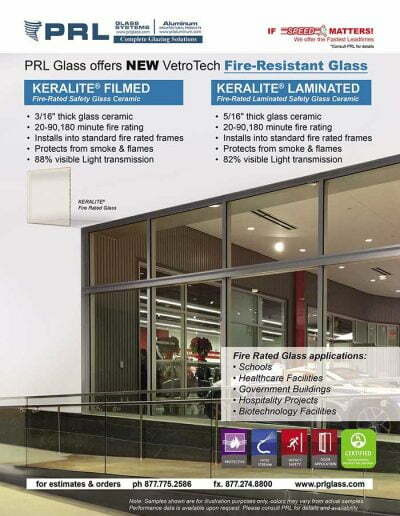 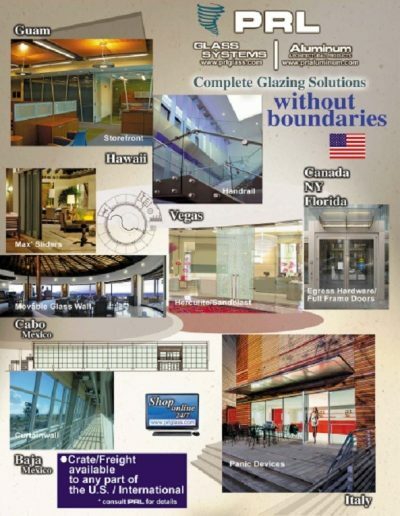 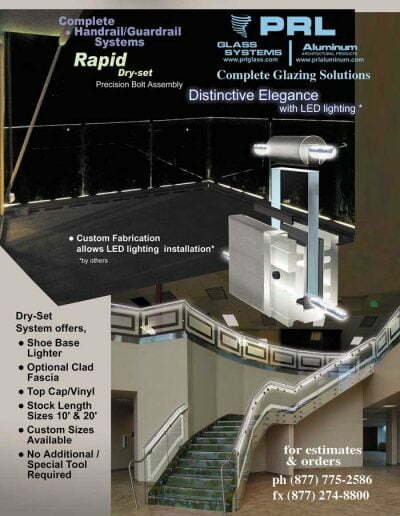 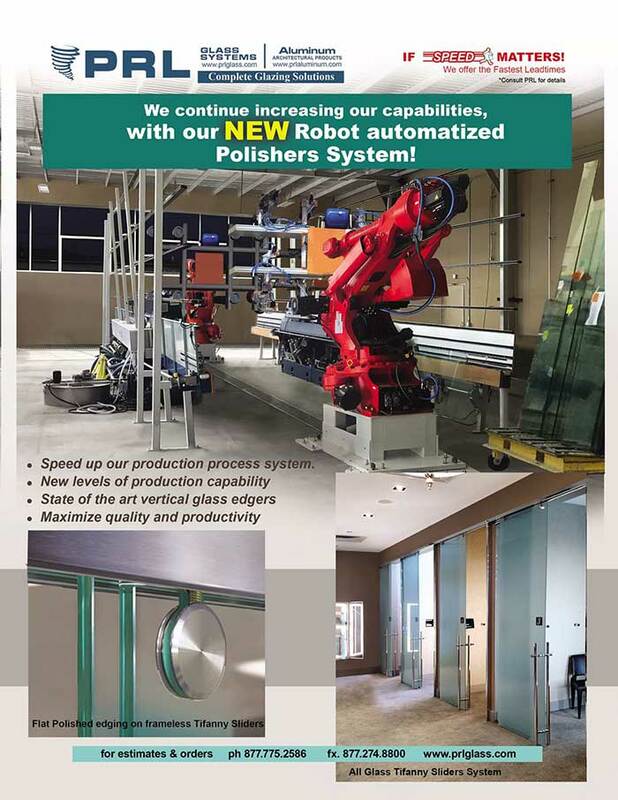 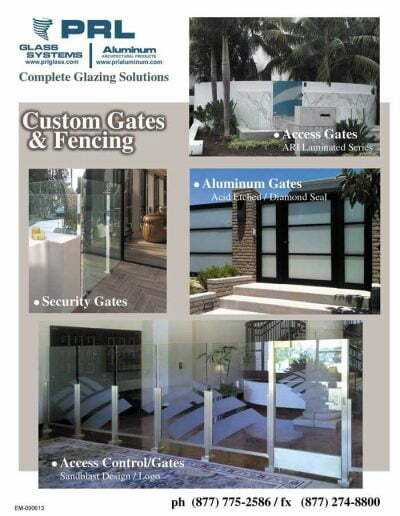 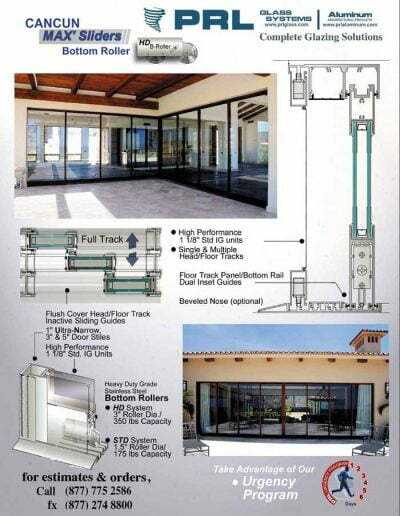 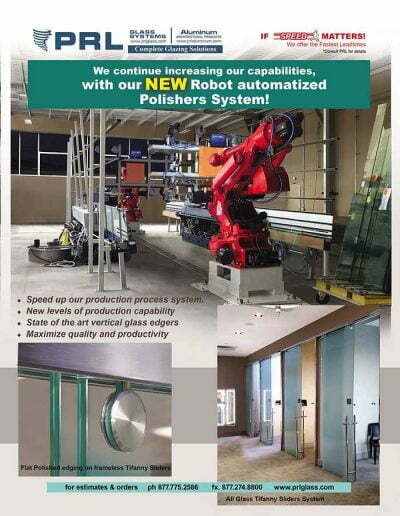 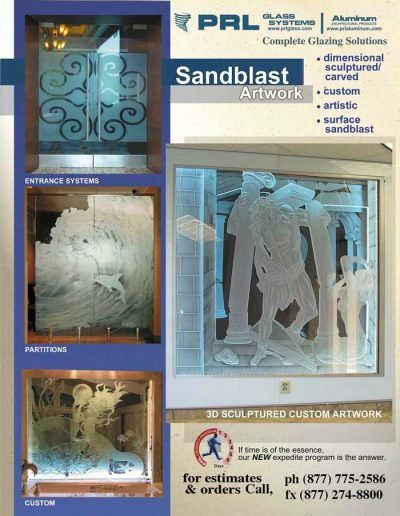 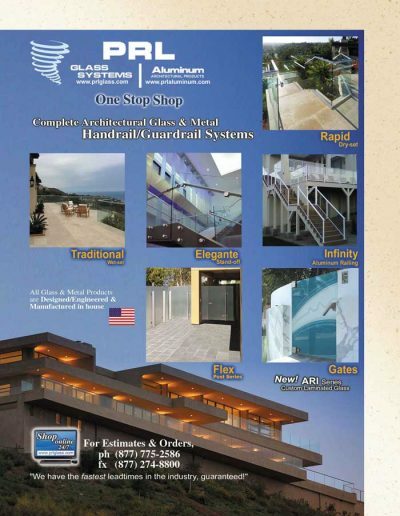 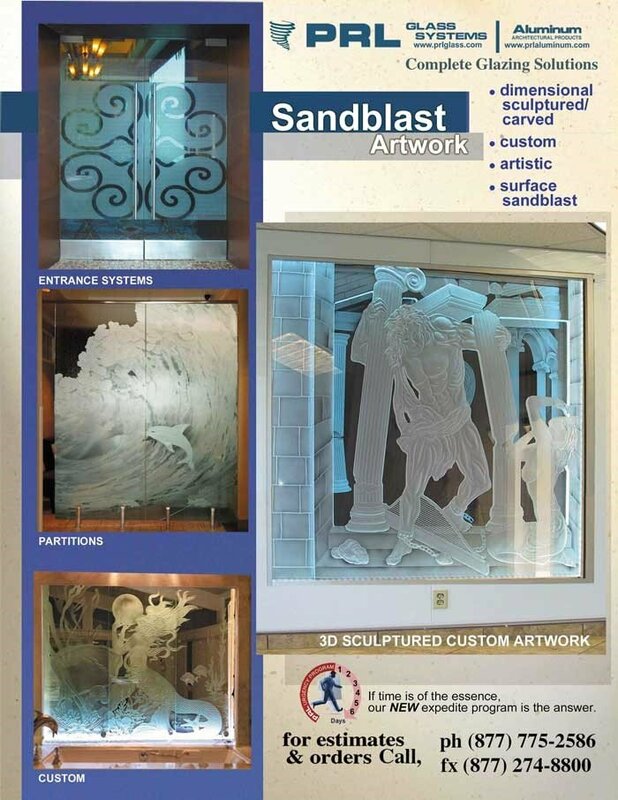 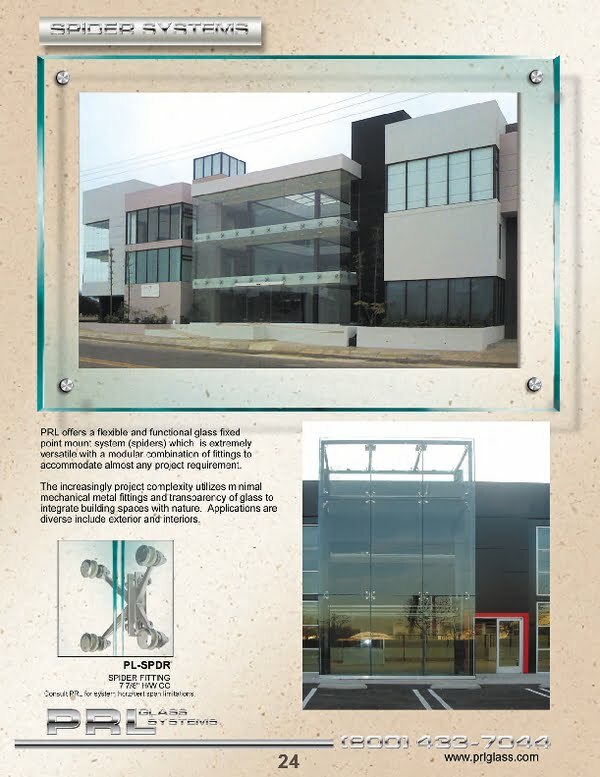 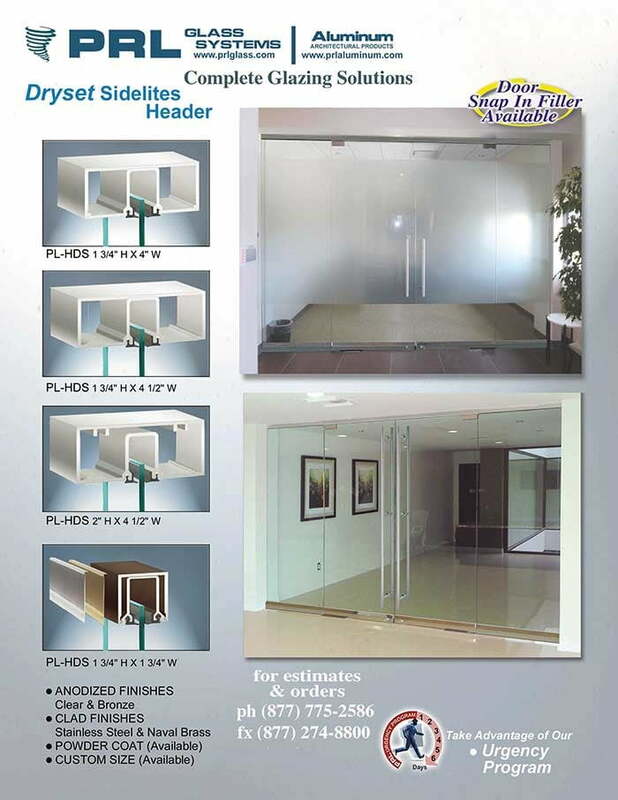 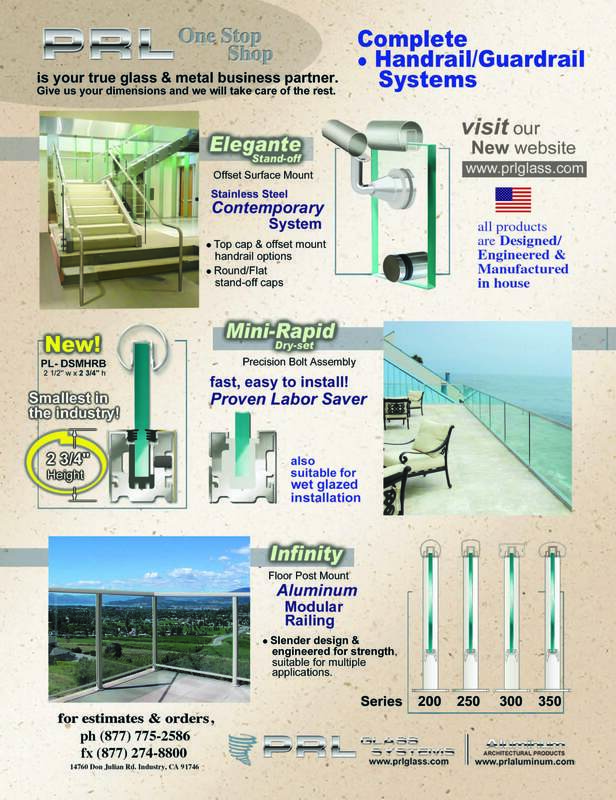 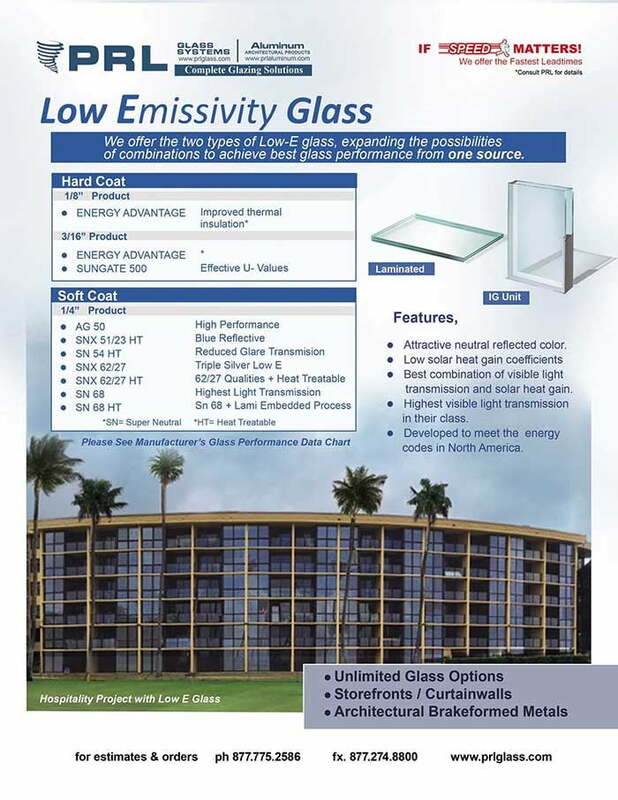 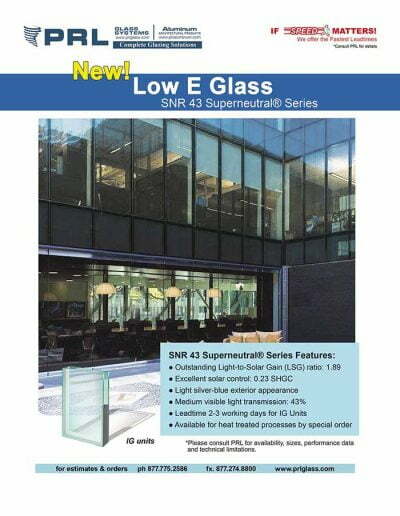 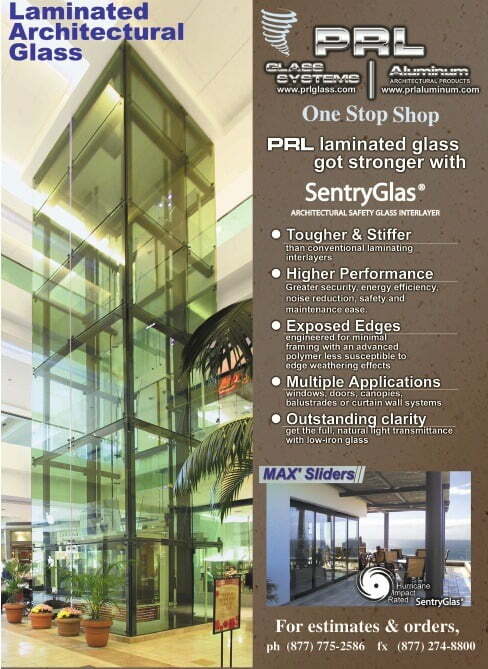 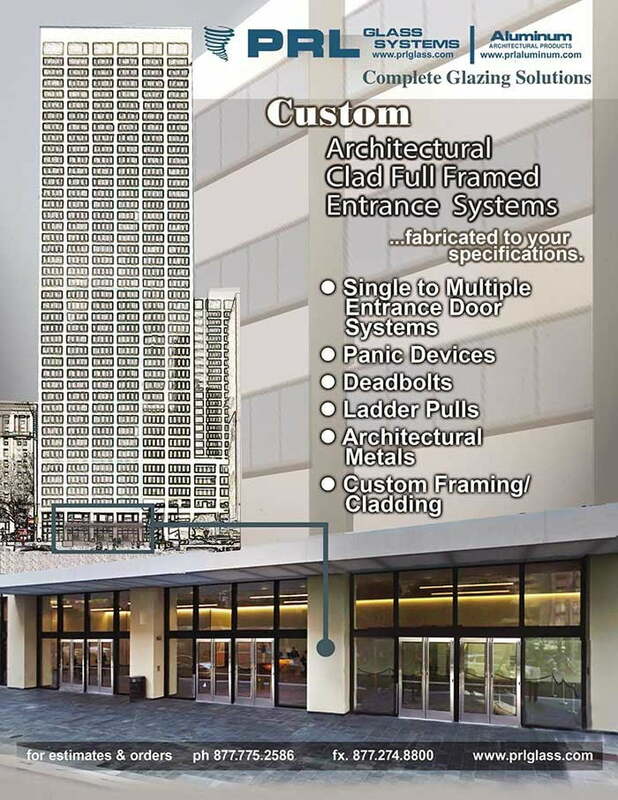 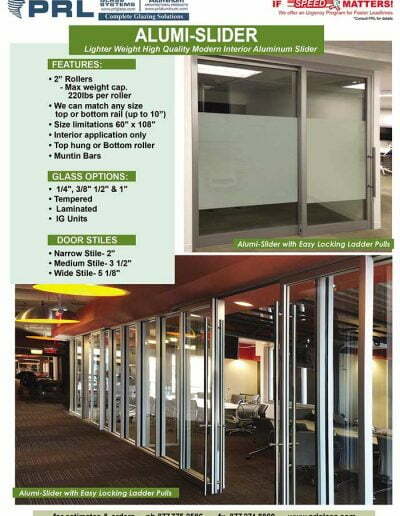 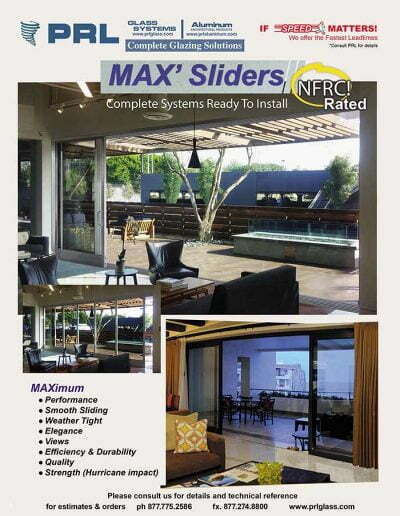 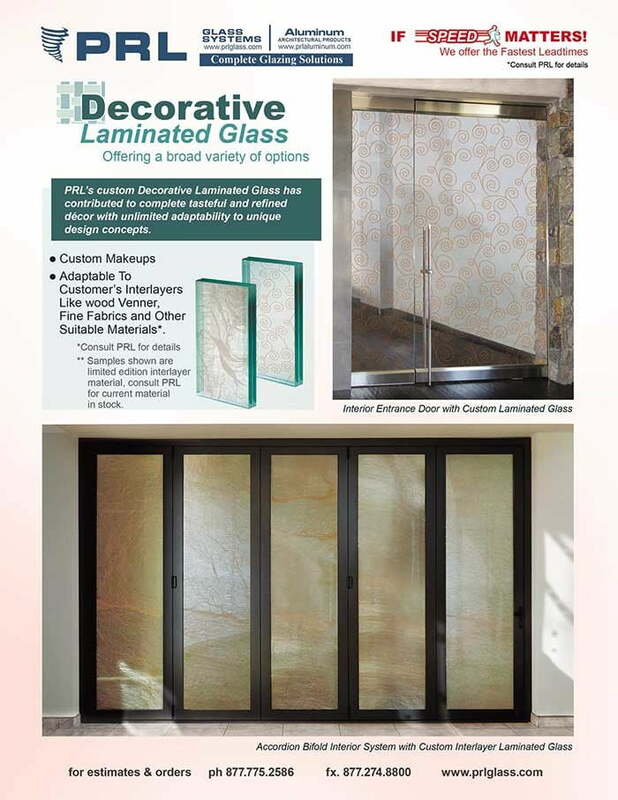 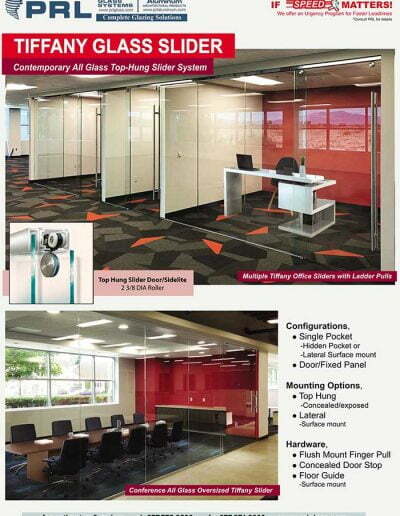 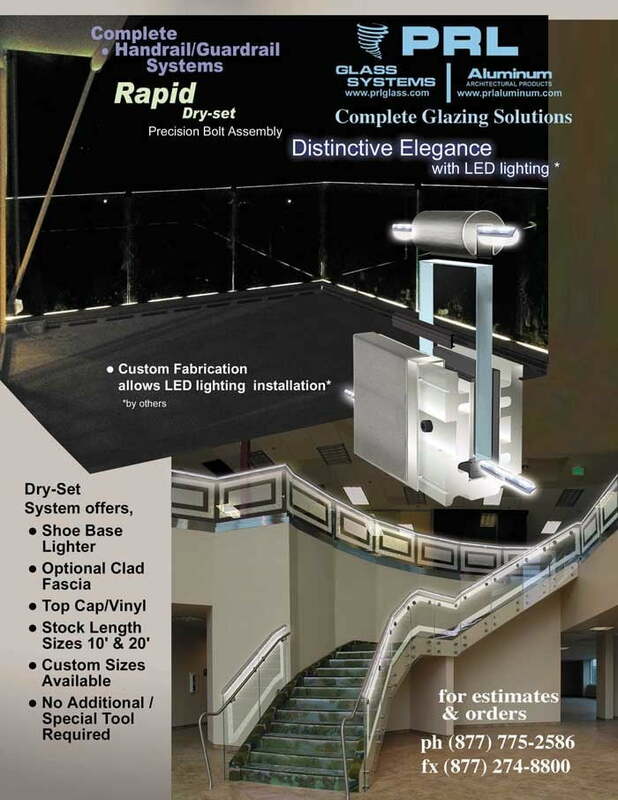 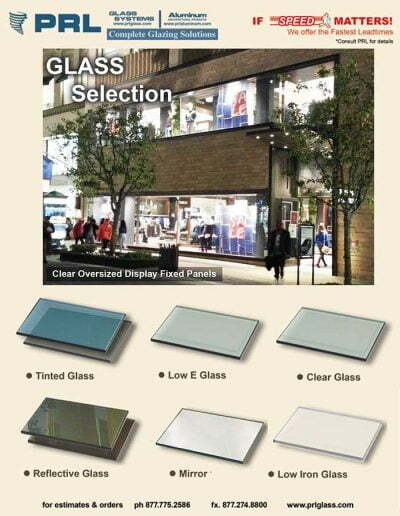 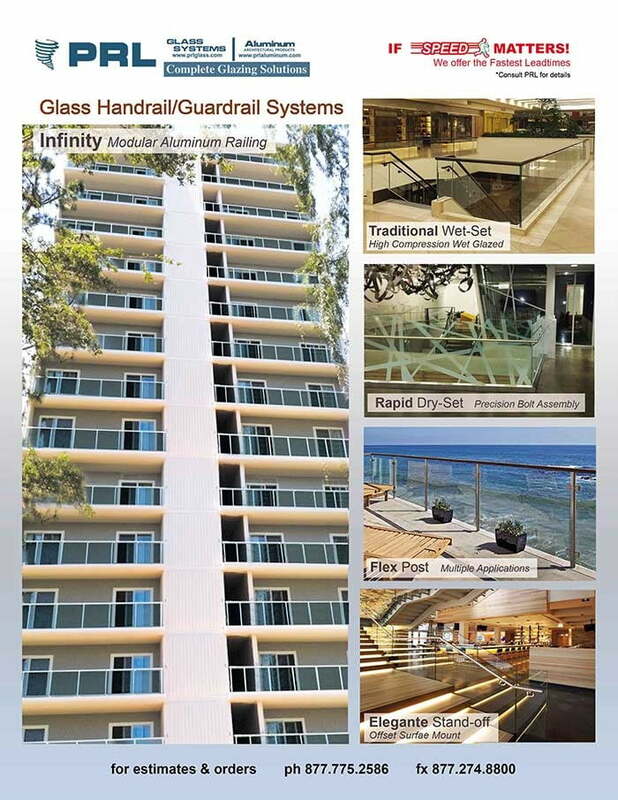 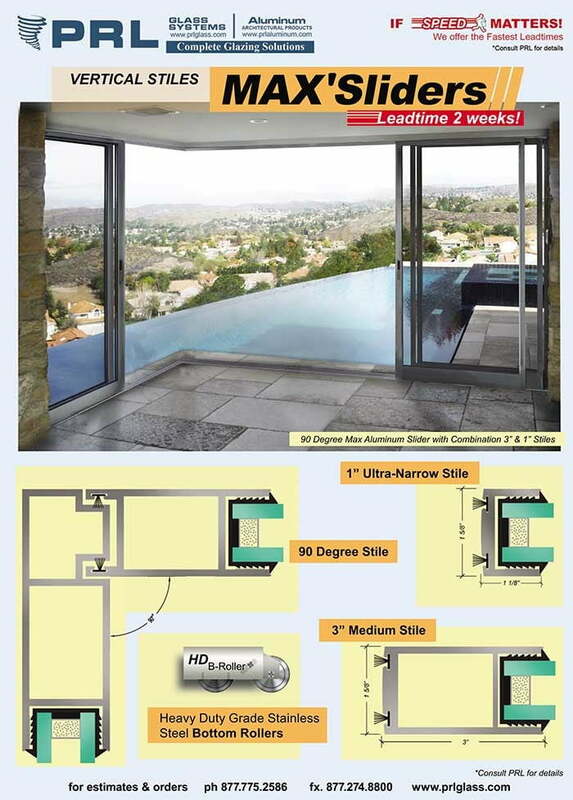 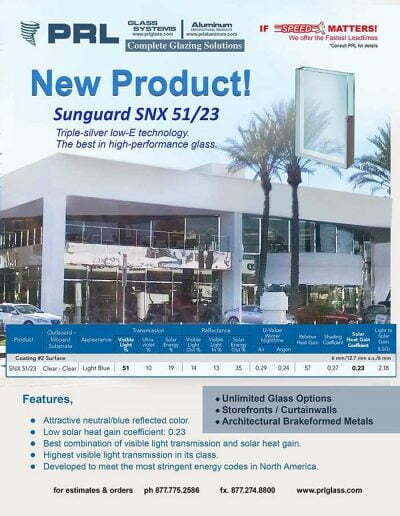 Allow PRL Glass to be your architectural glass and metal provider. The structural spider fittings are designed to support glass loads according to the engineer’s calculations. 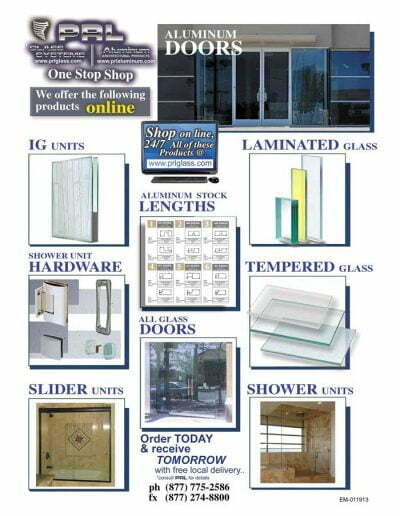 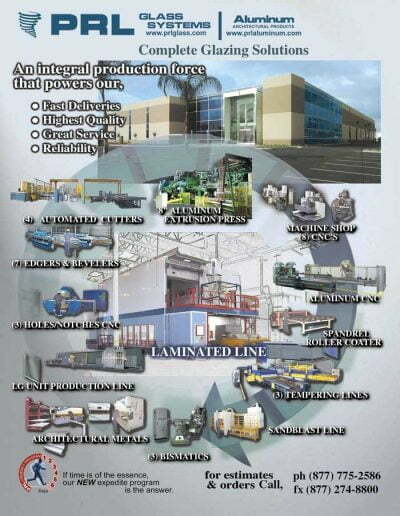 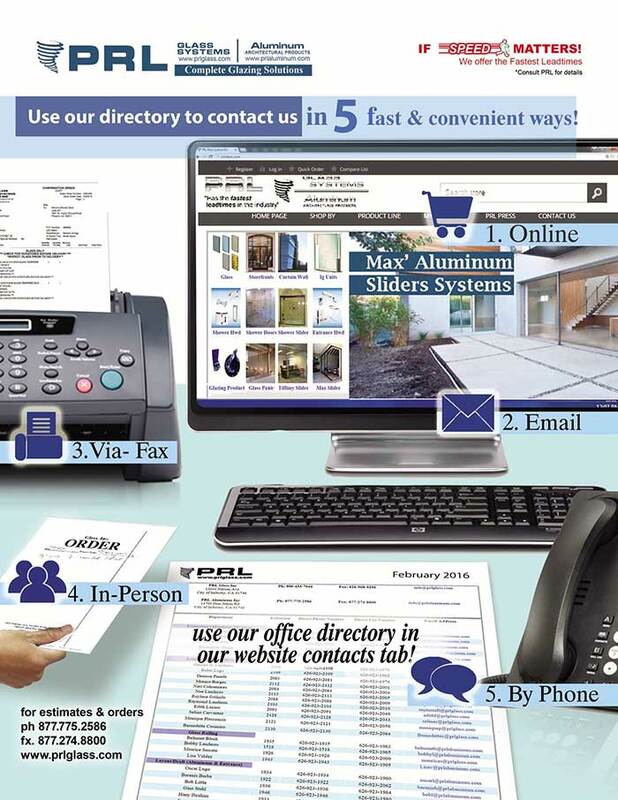 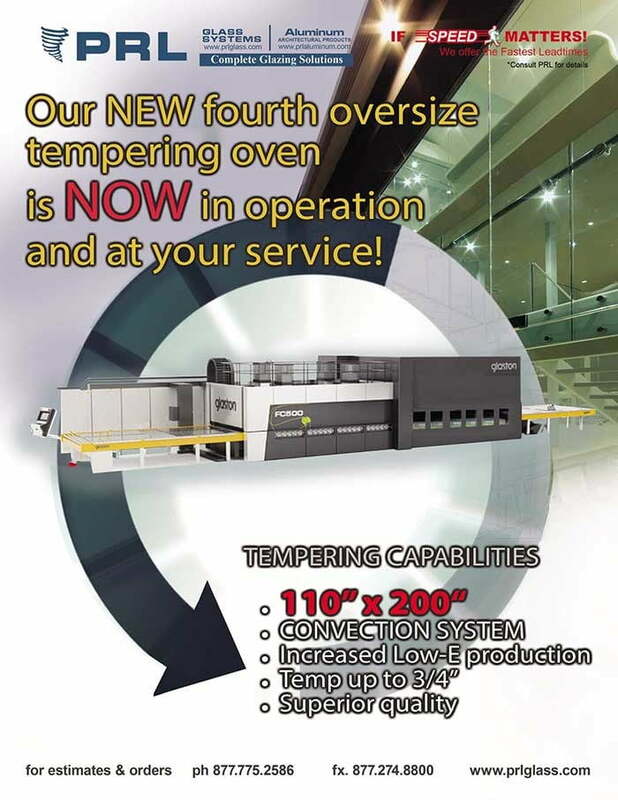 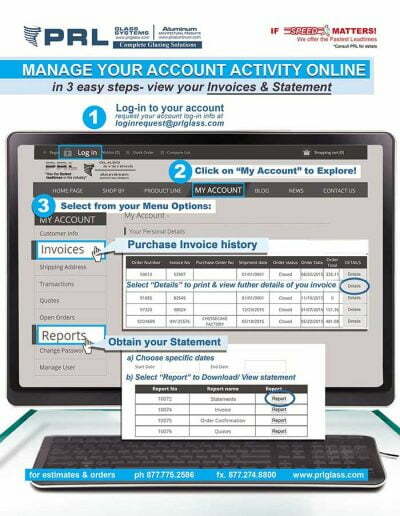 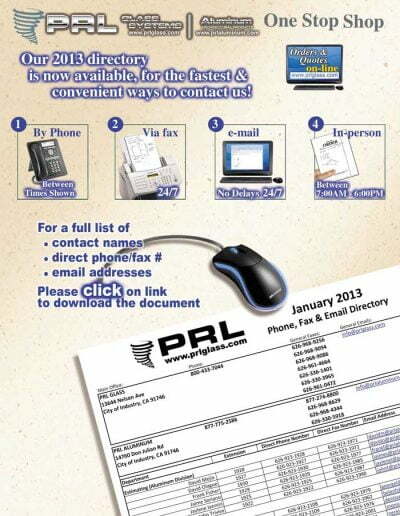 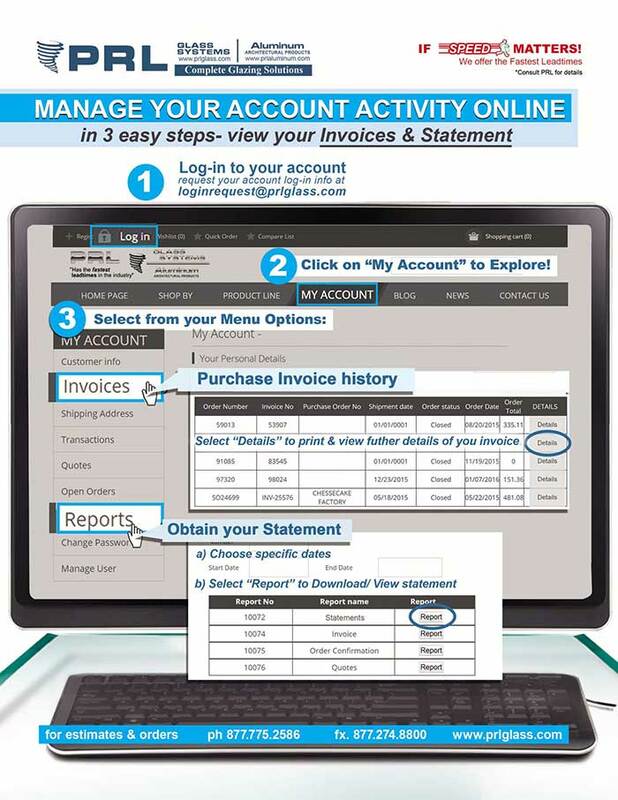 Simply bring us your requirements and we will take care of the rest. 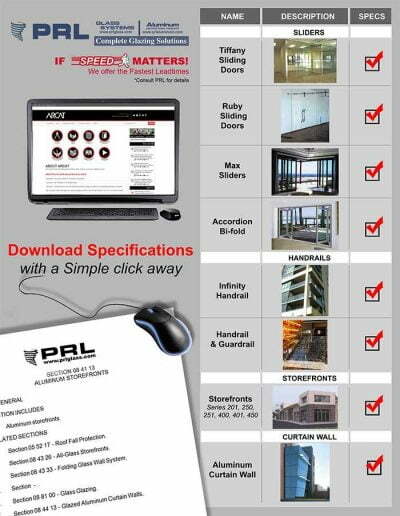 Our engineer’s can assist you with your specifications and calculations. 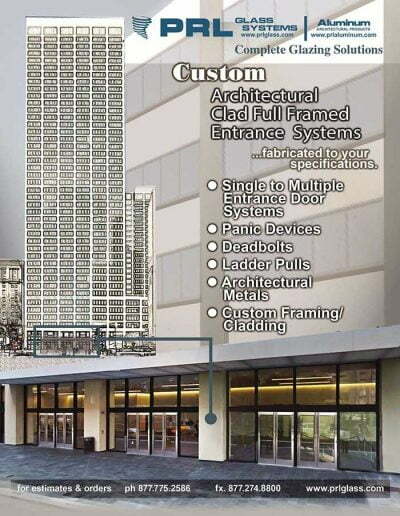 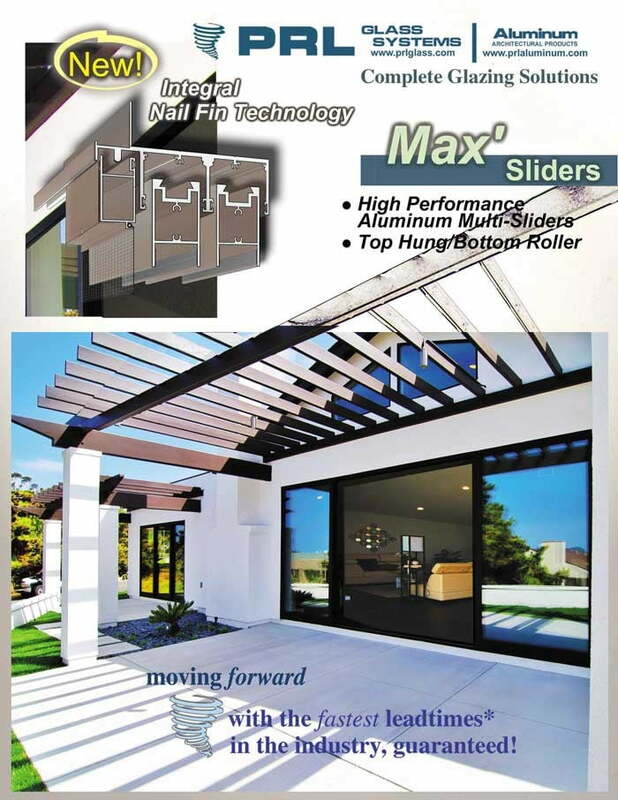 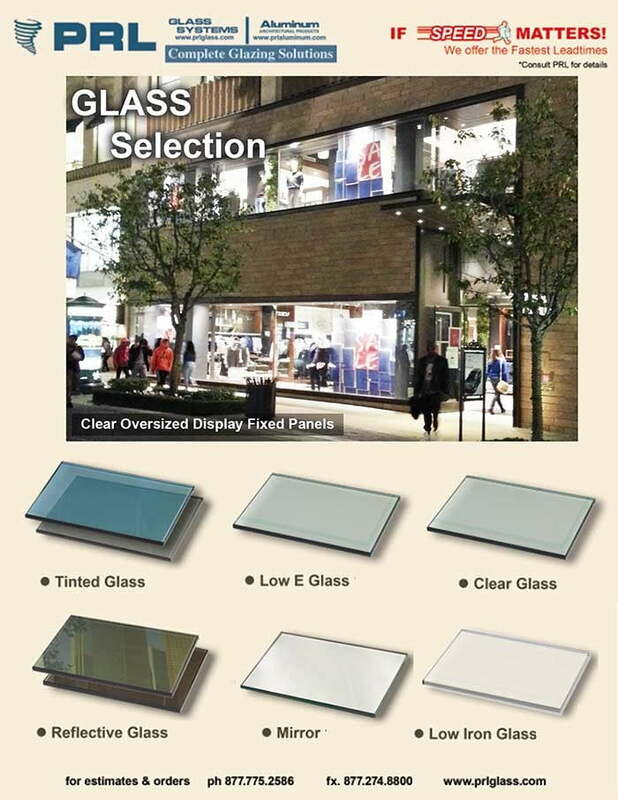 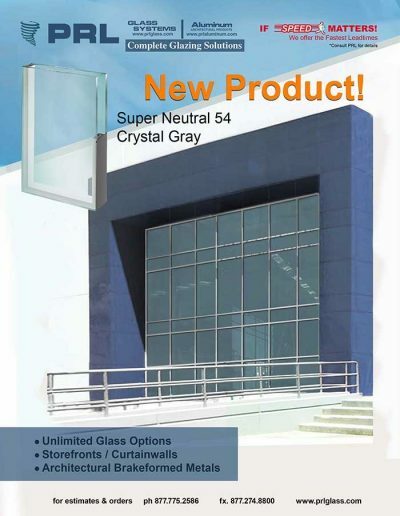 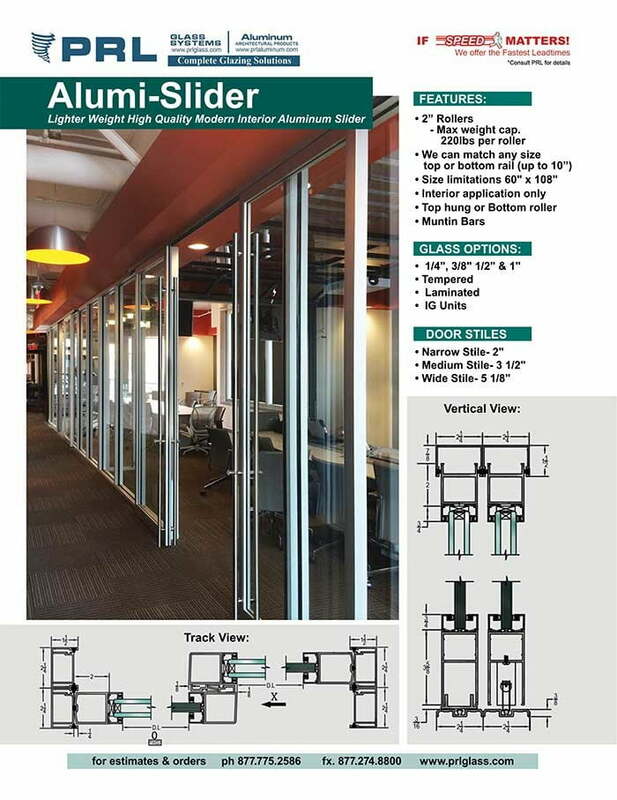 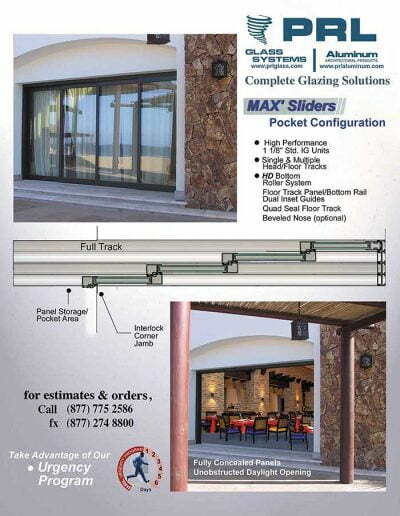 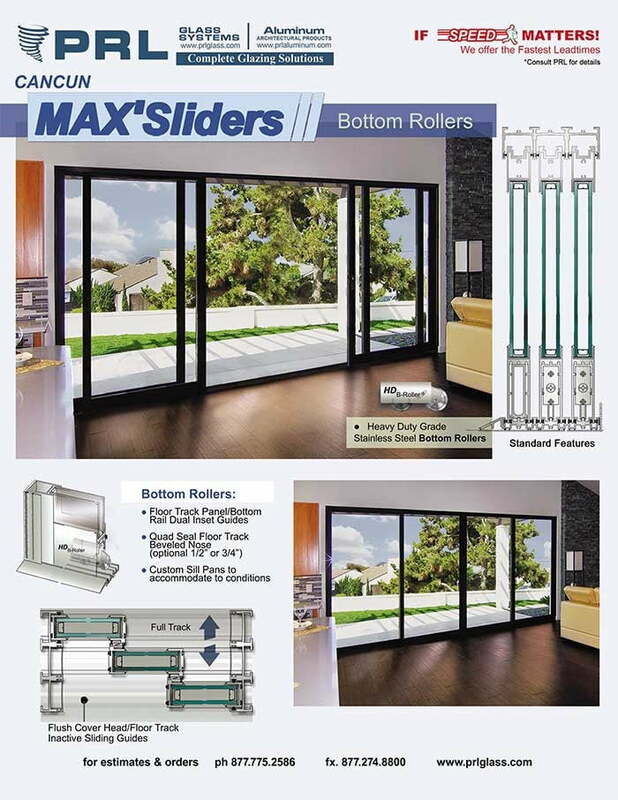 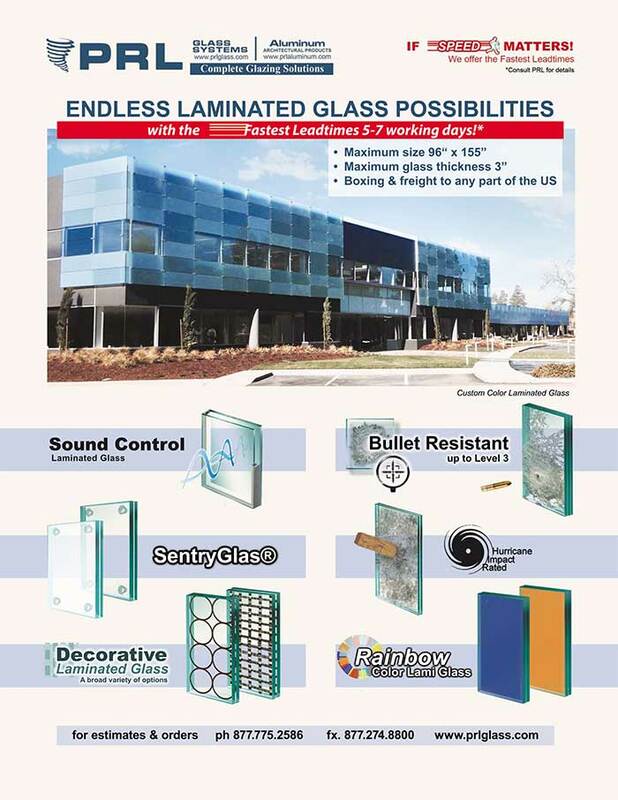 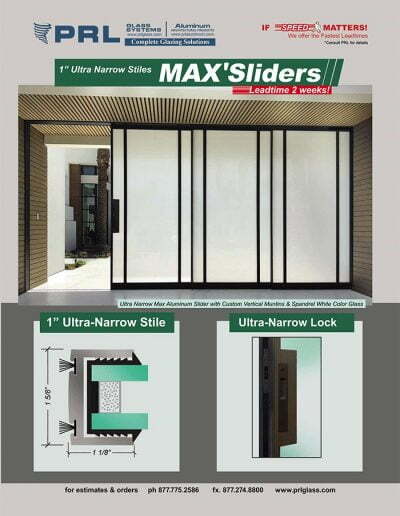 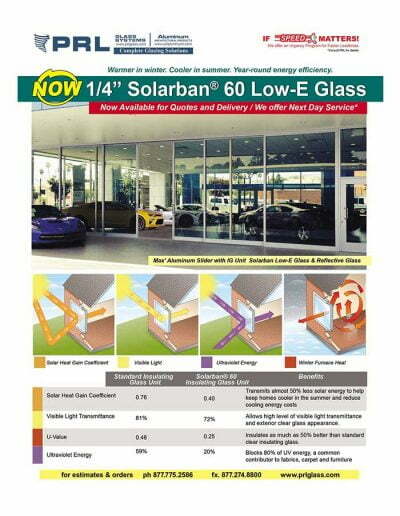 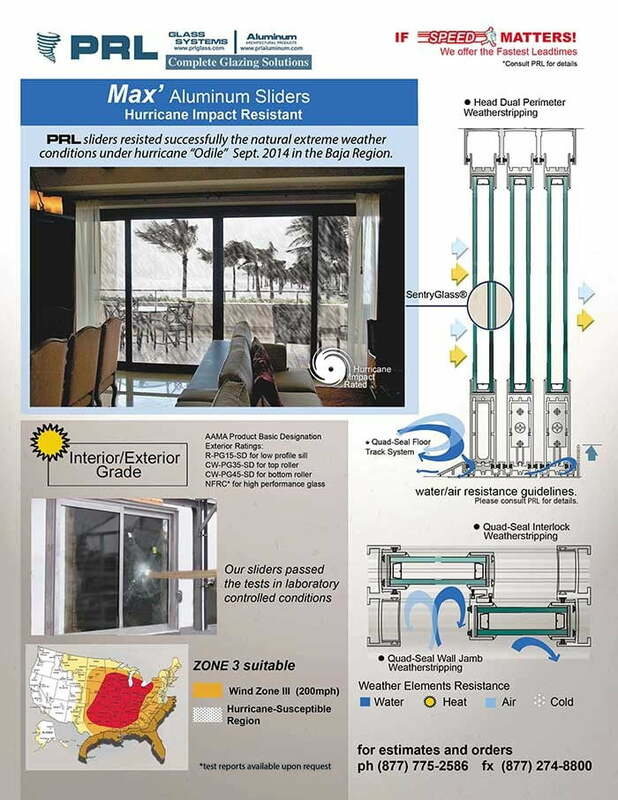 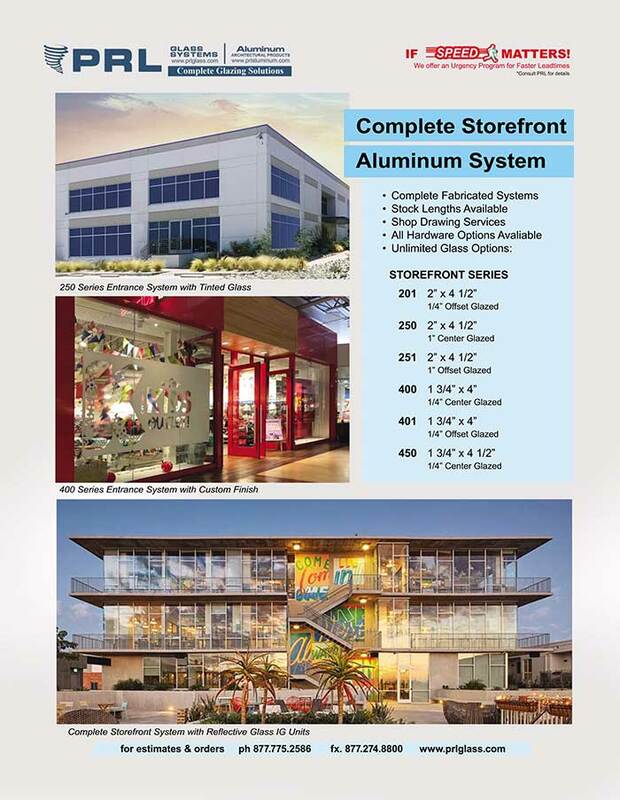 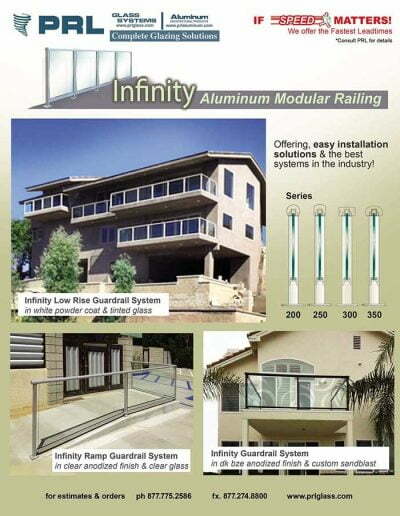 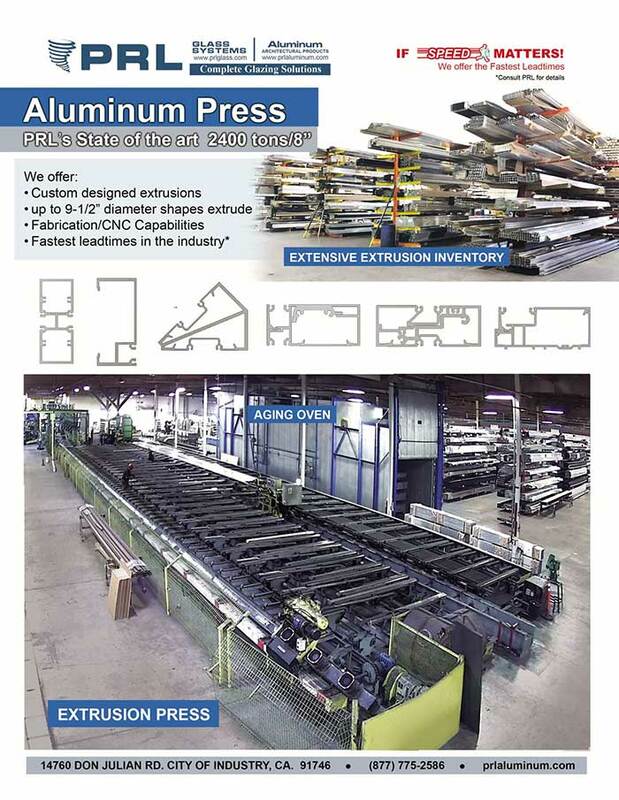 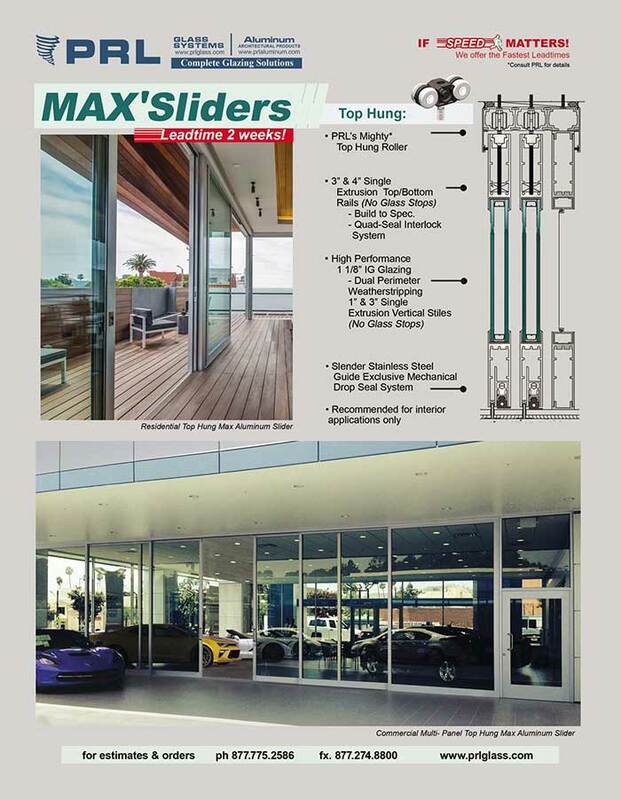 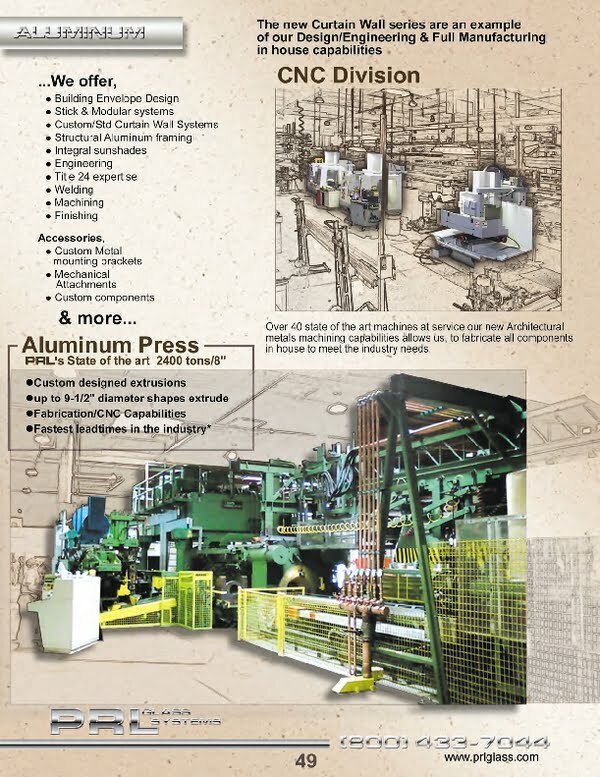 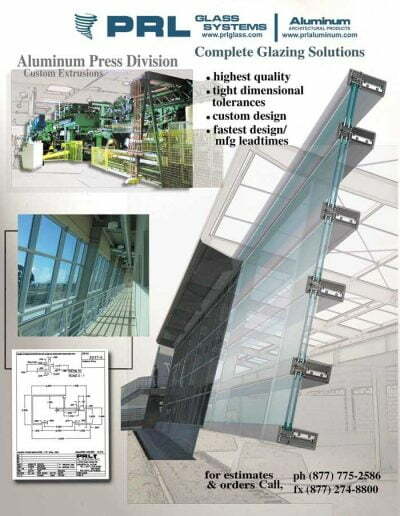 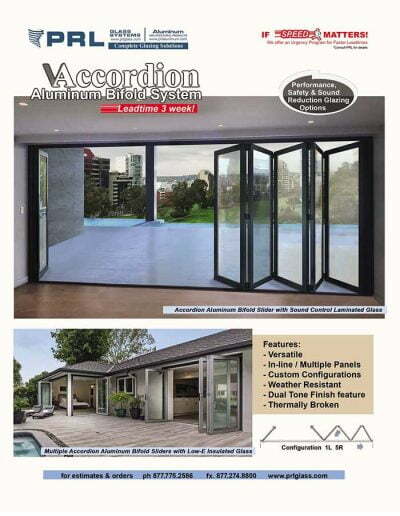 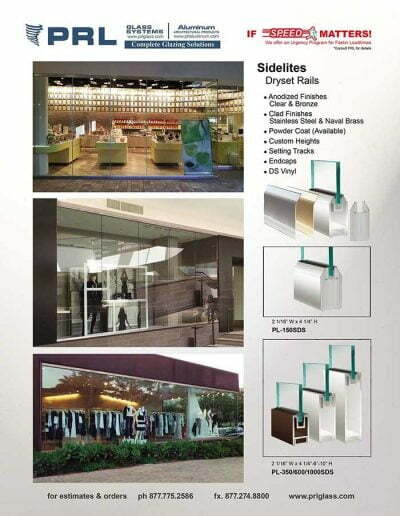 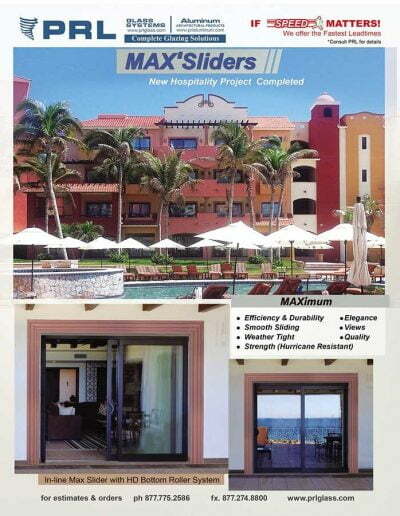 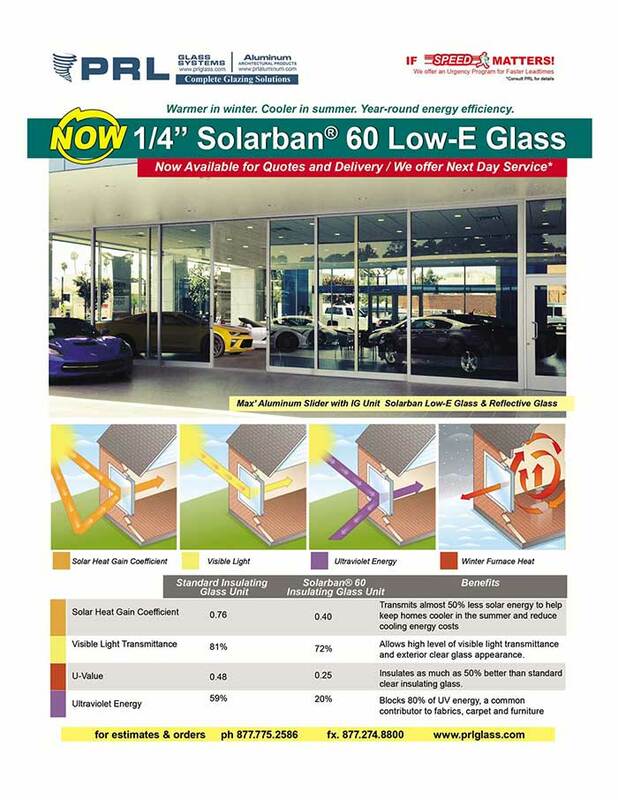 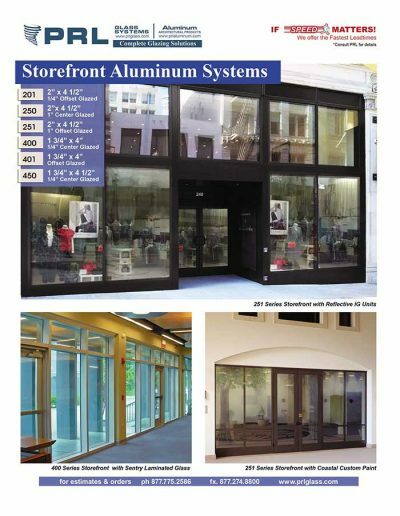 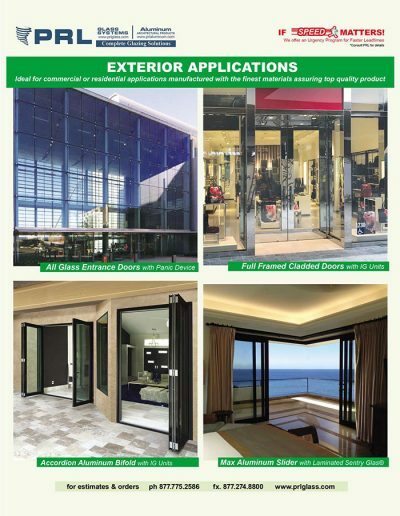 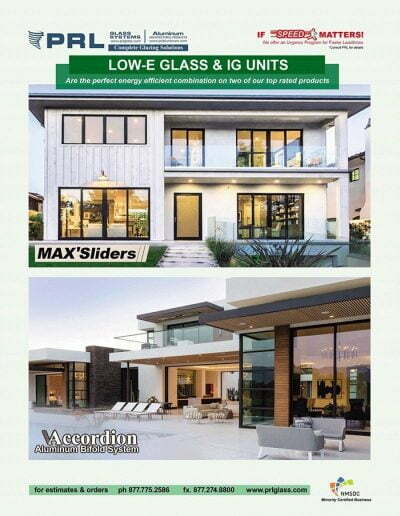 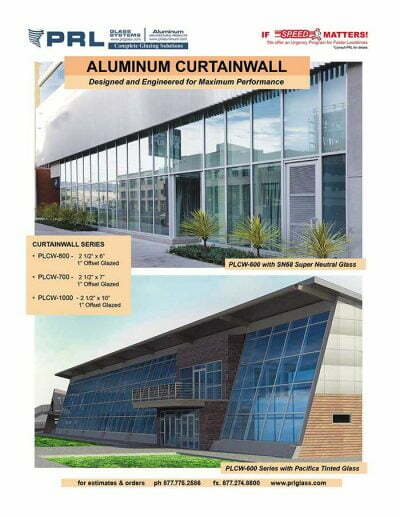 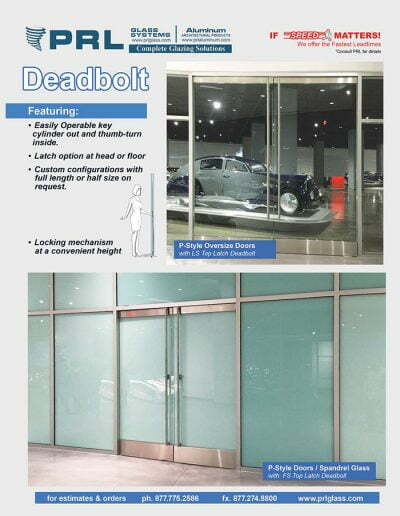 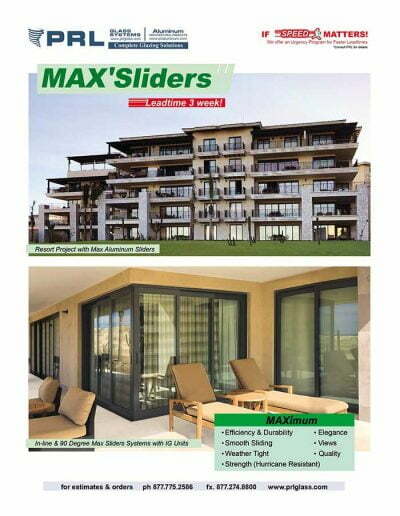 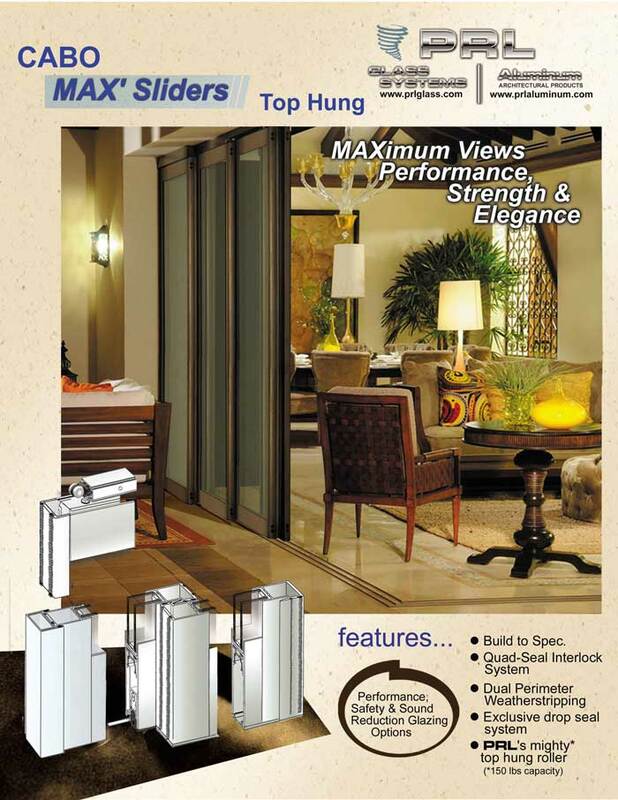 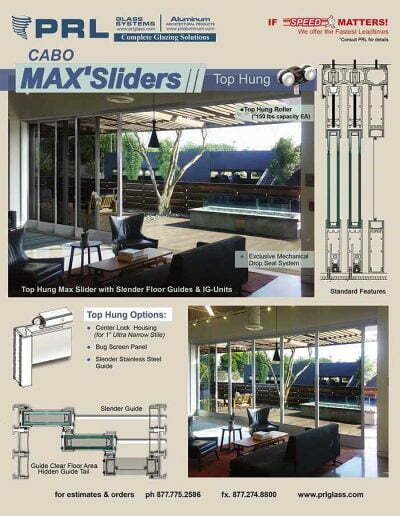 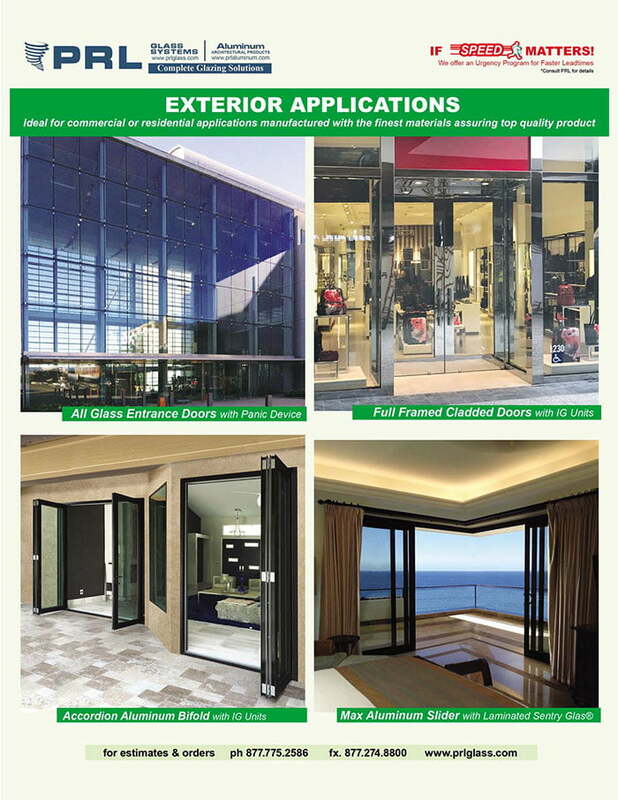 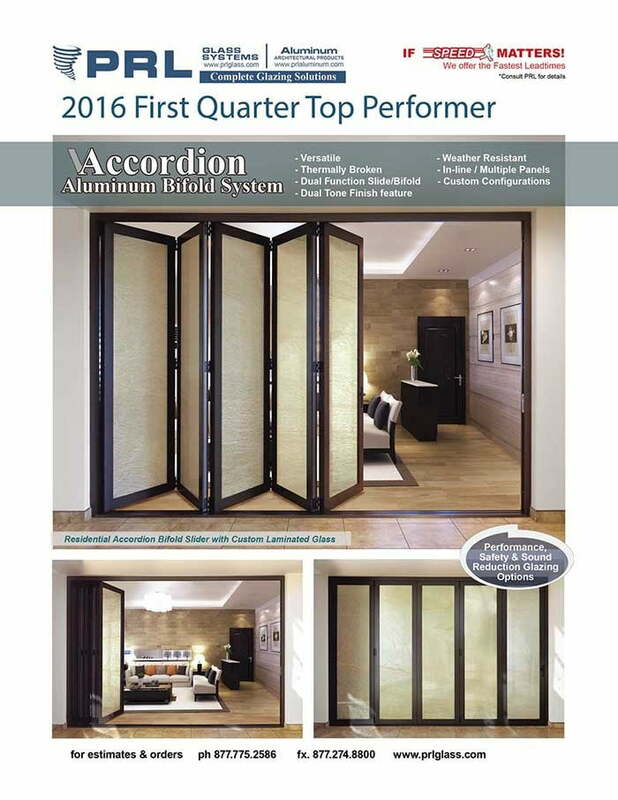 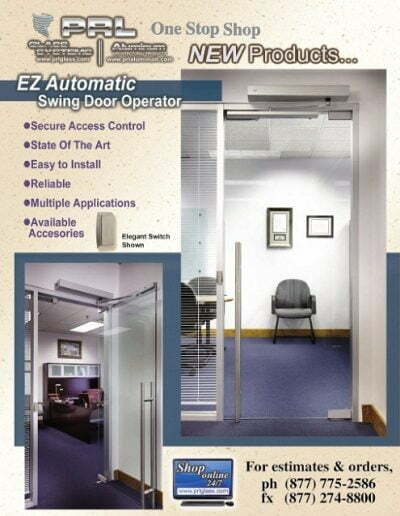 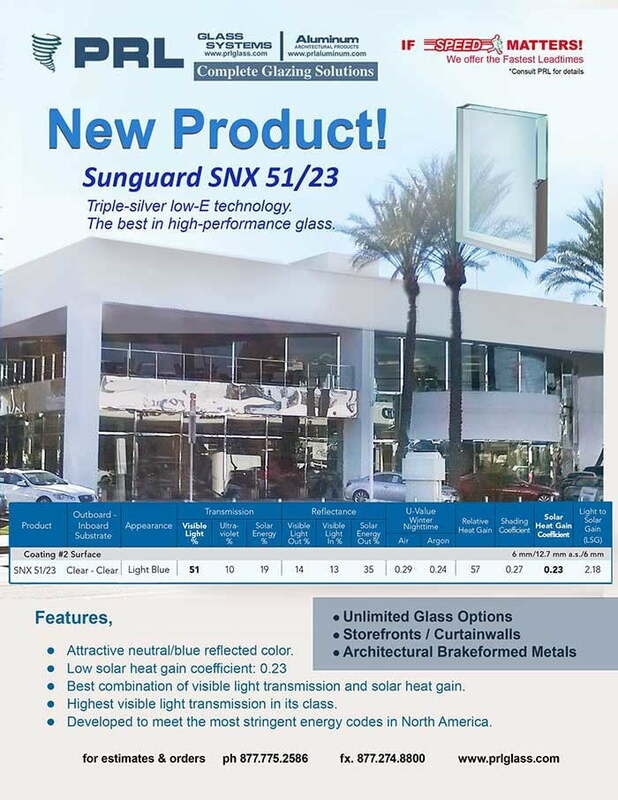 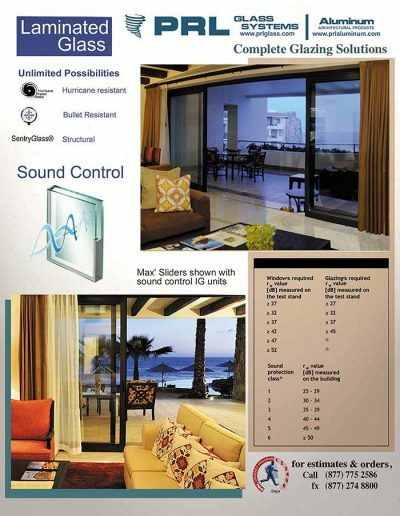 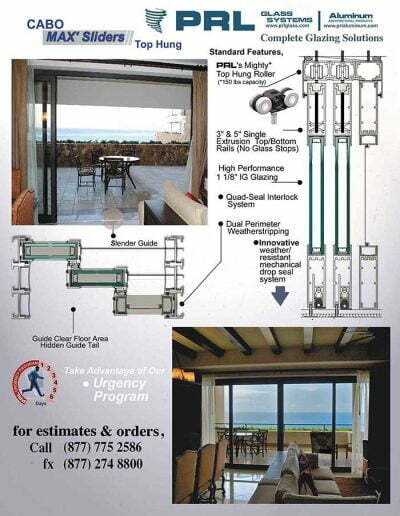 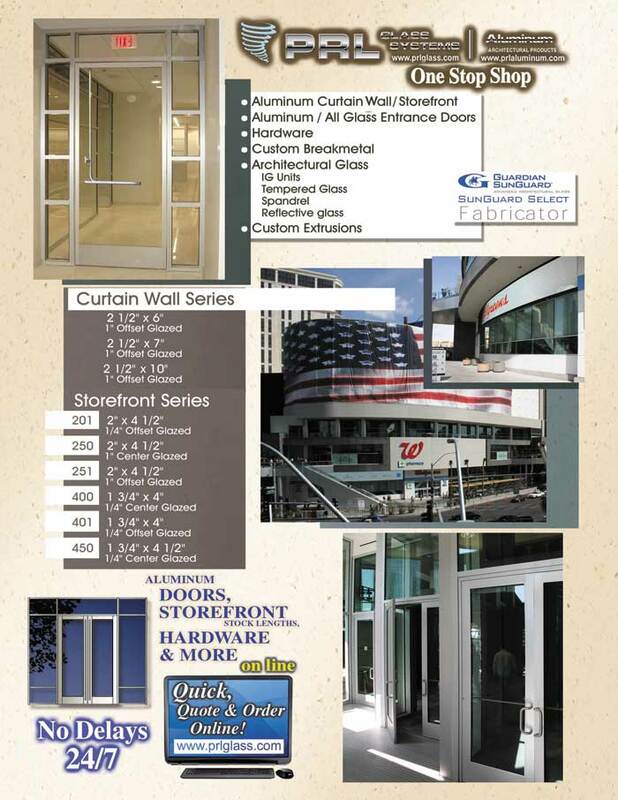 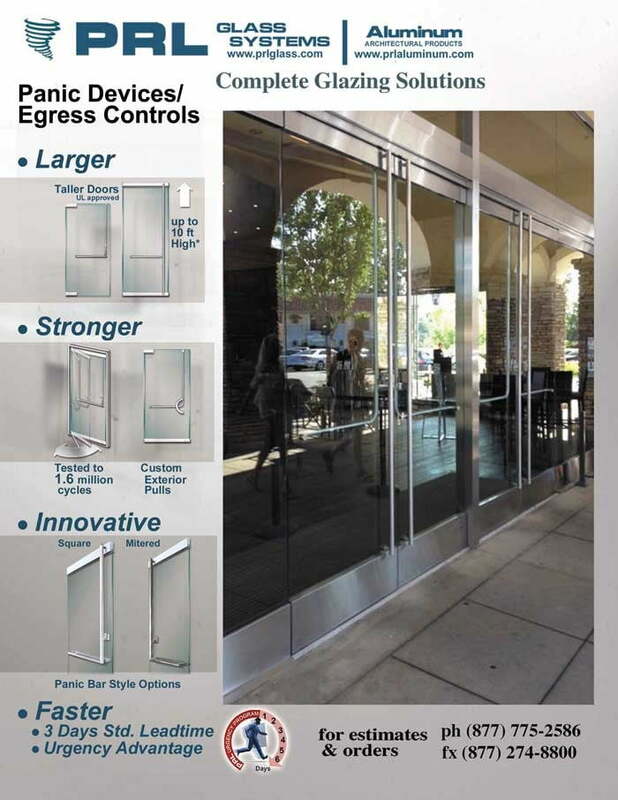 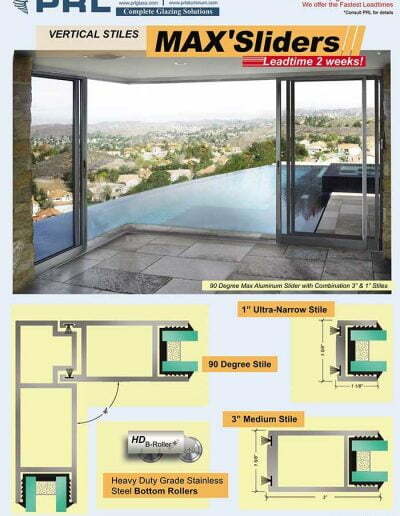 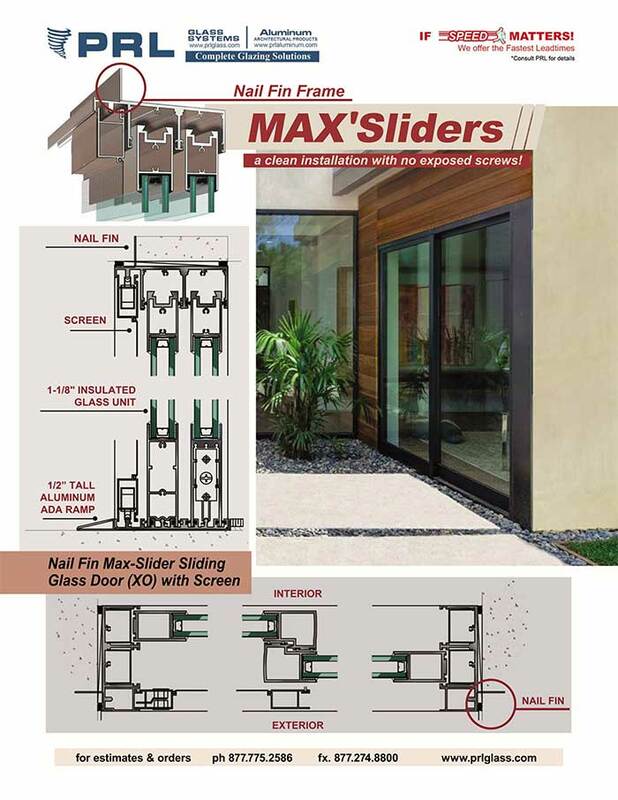 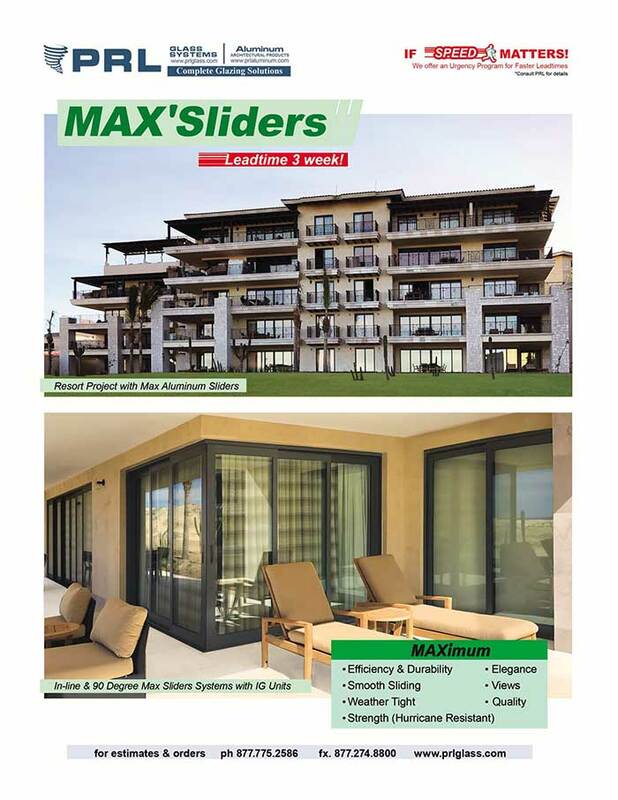 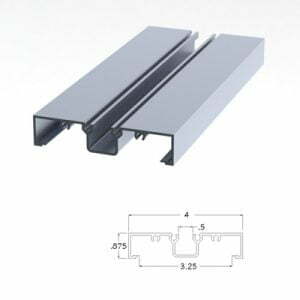 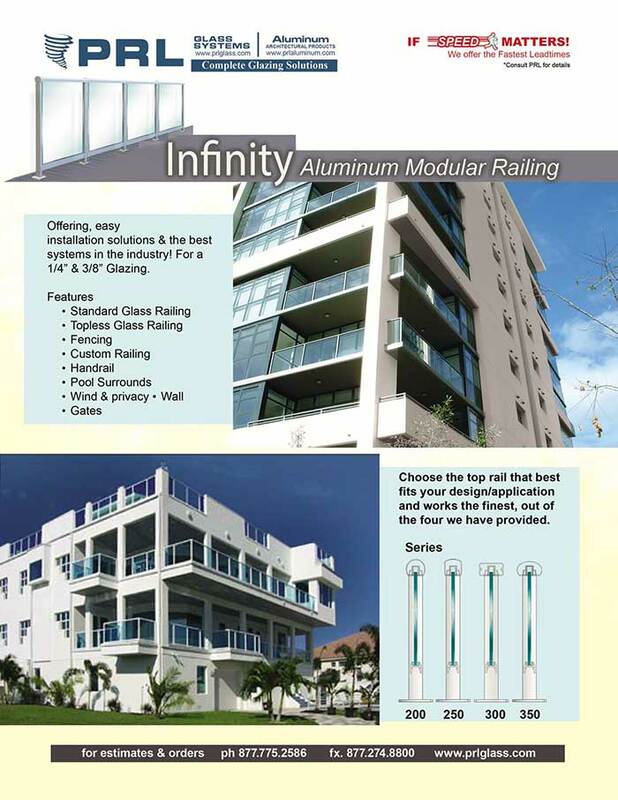 For high performance aluminum curtain wall systems, you can rely on. 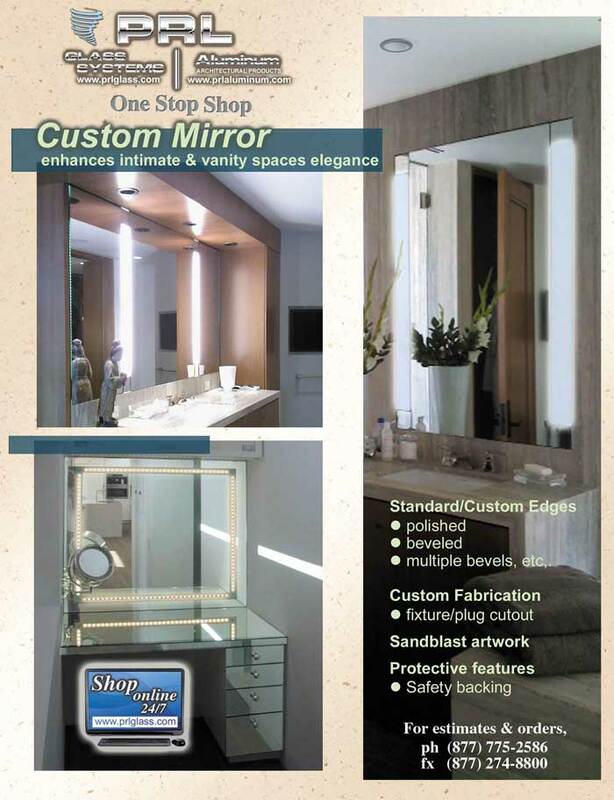 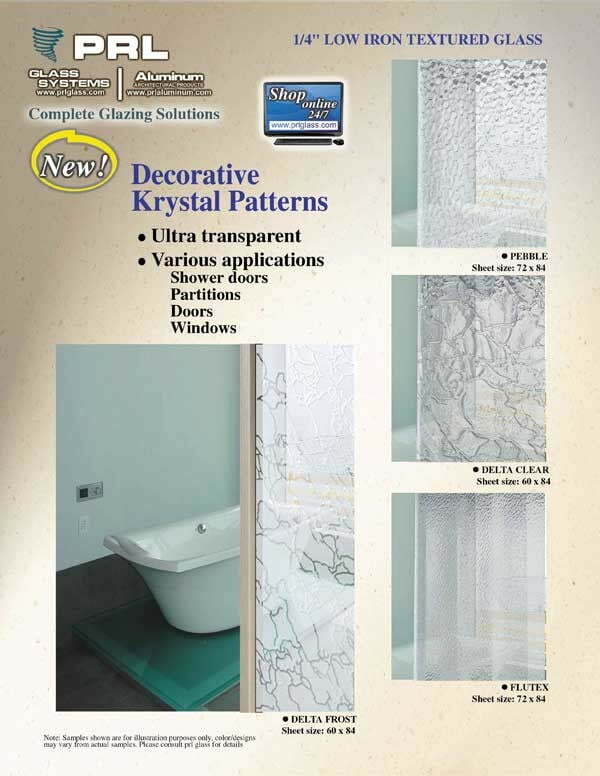 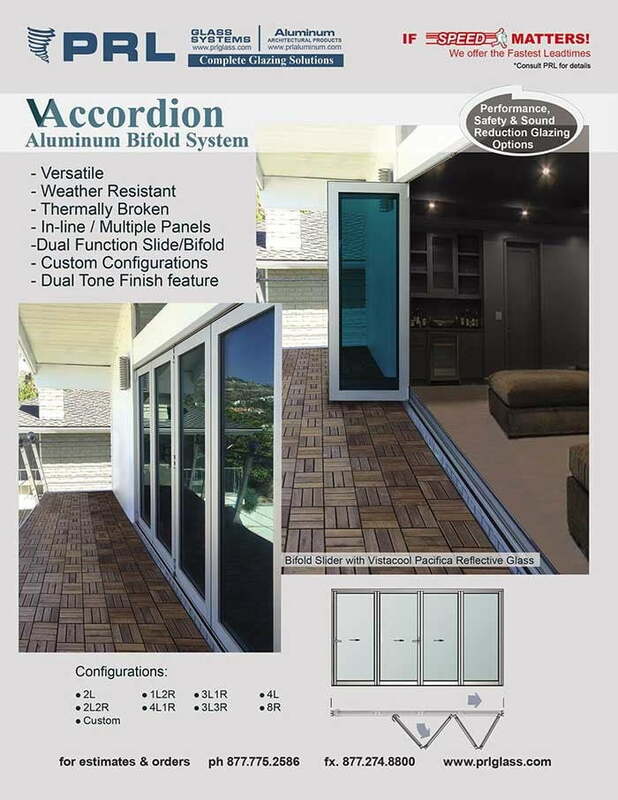 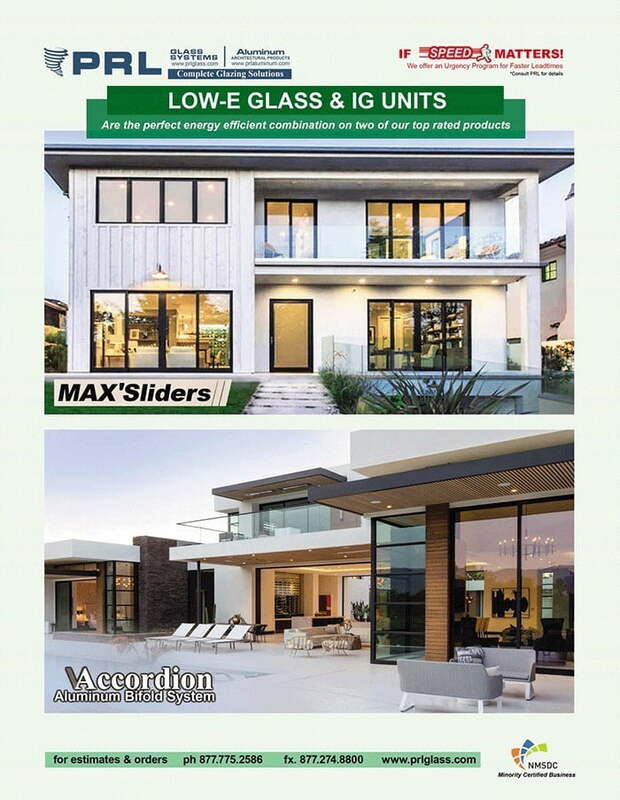 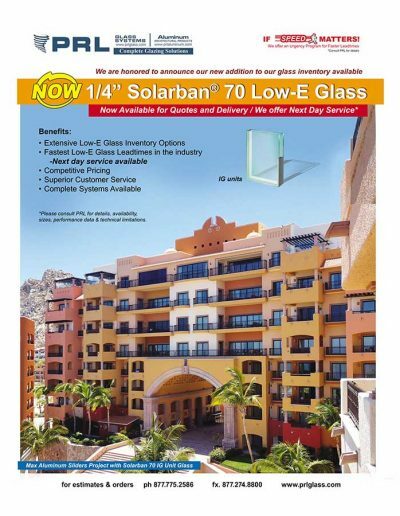 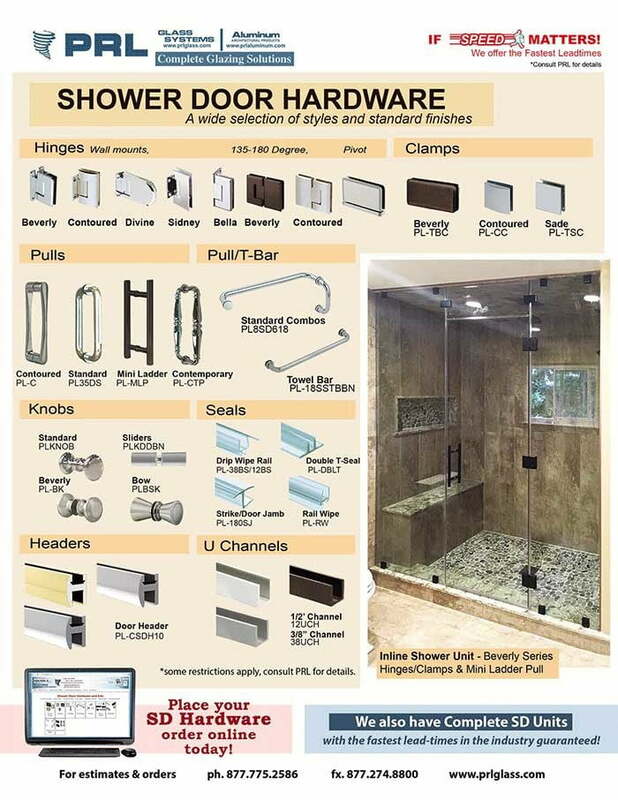 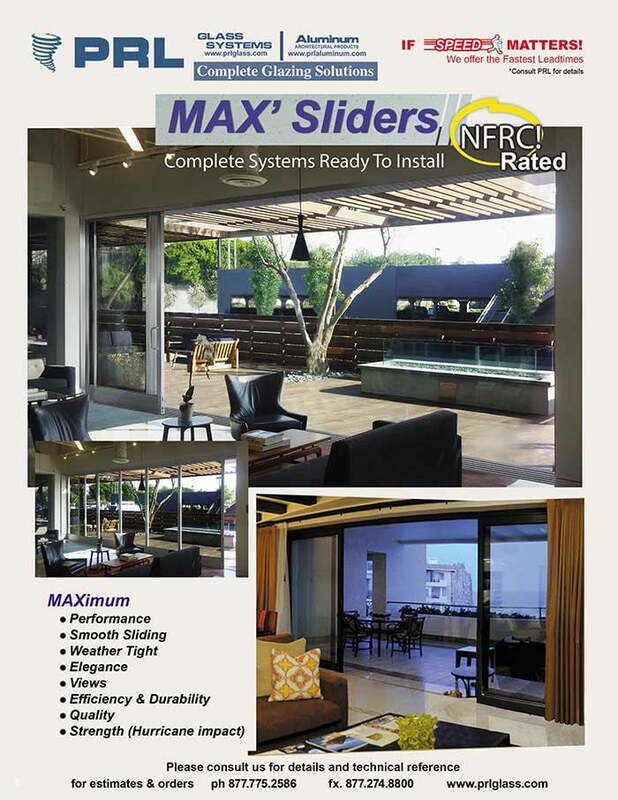 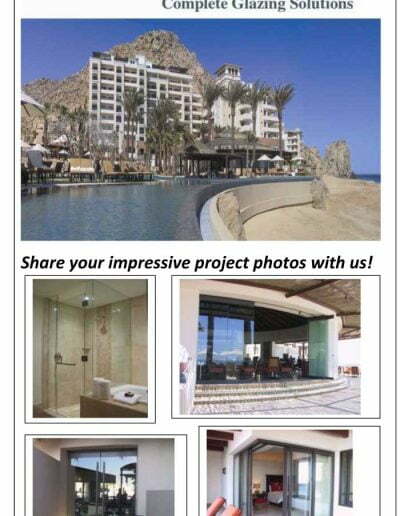 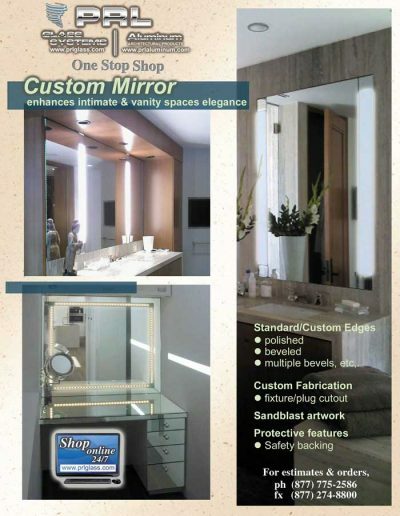 Offering a variety of features, a collection of distinguished finishes and various types of glass.